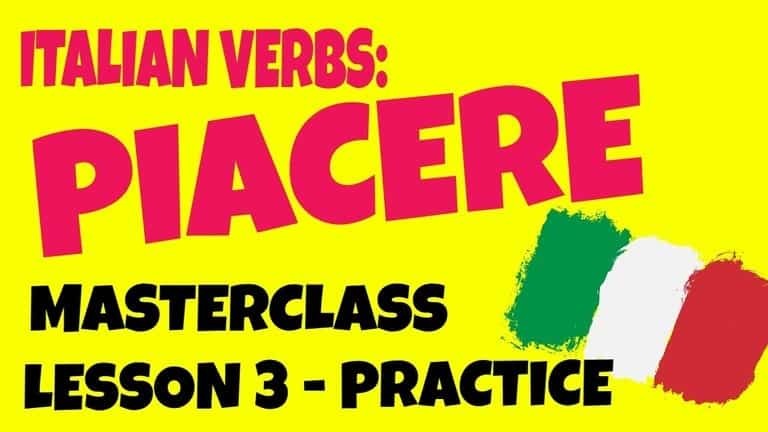 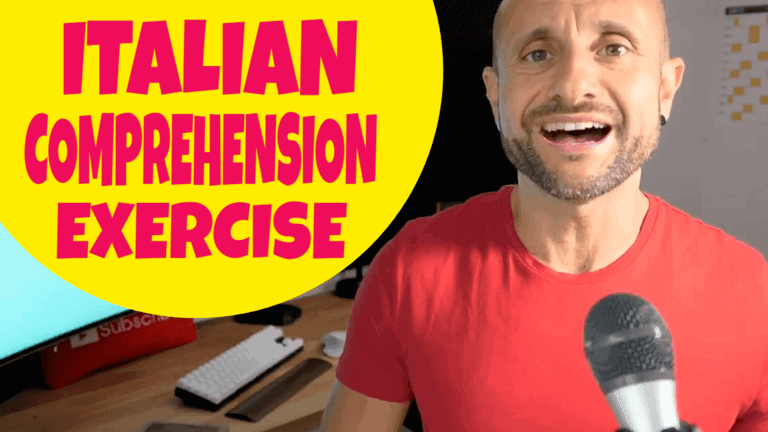 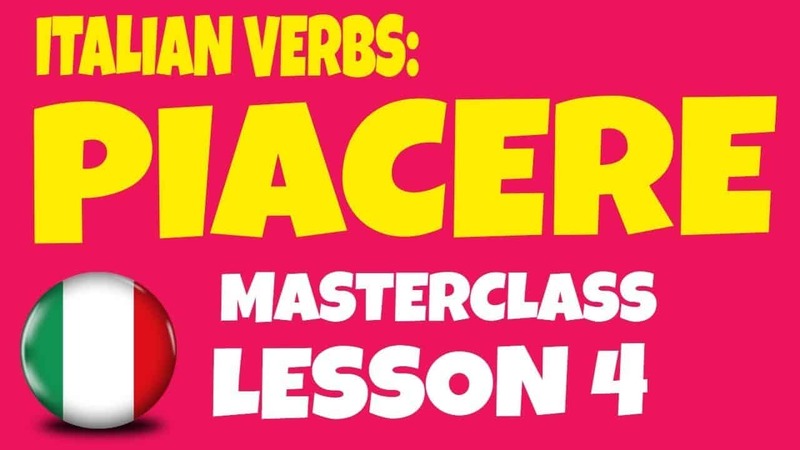 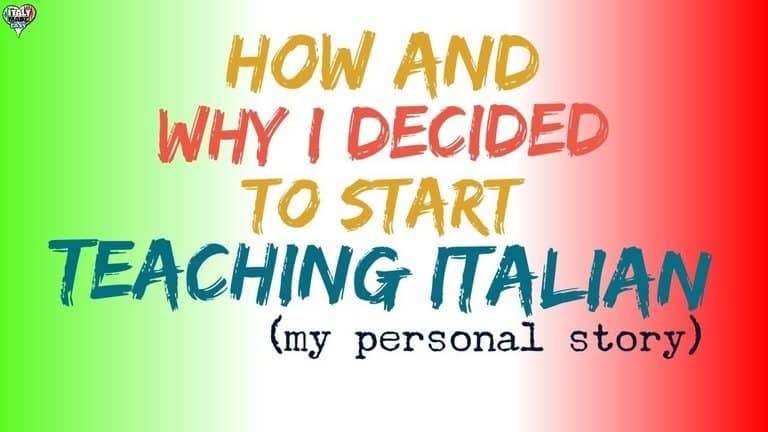 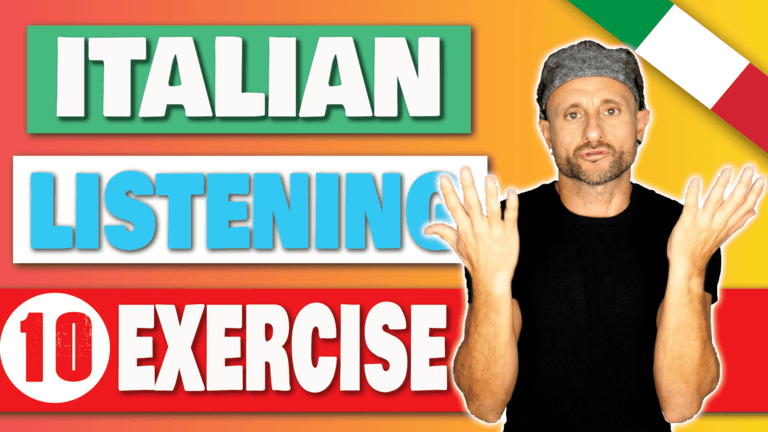 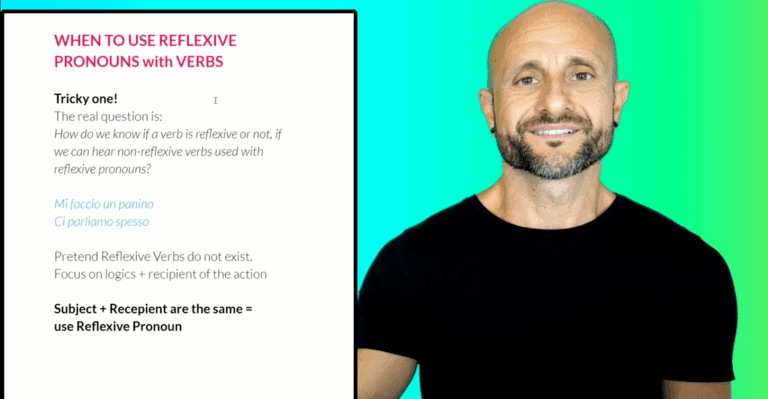 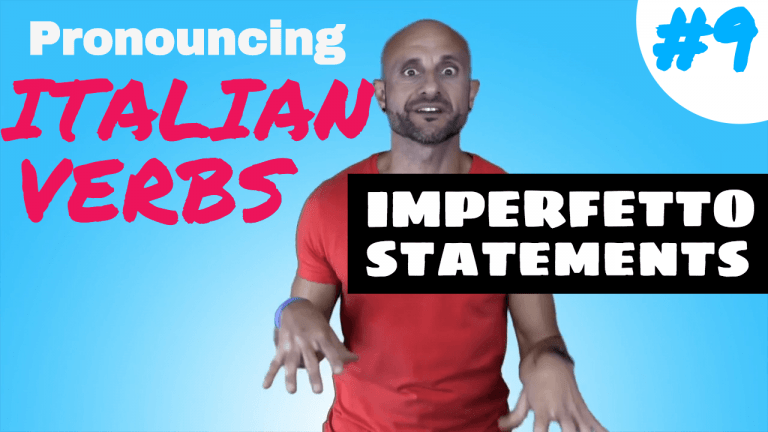 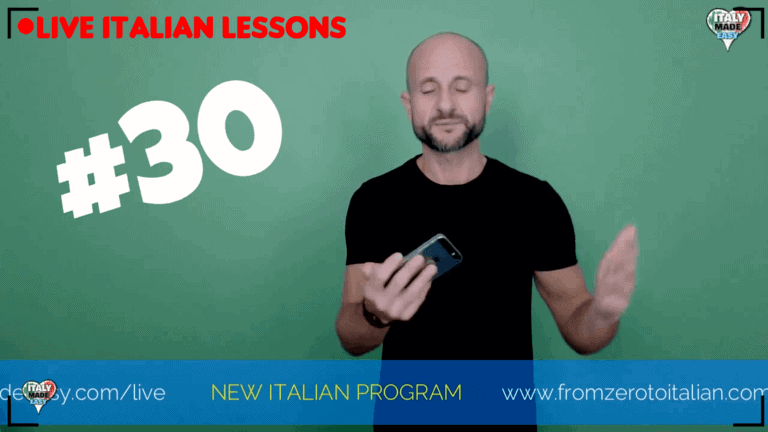 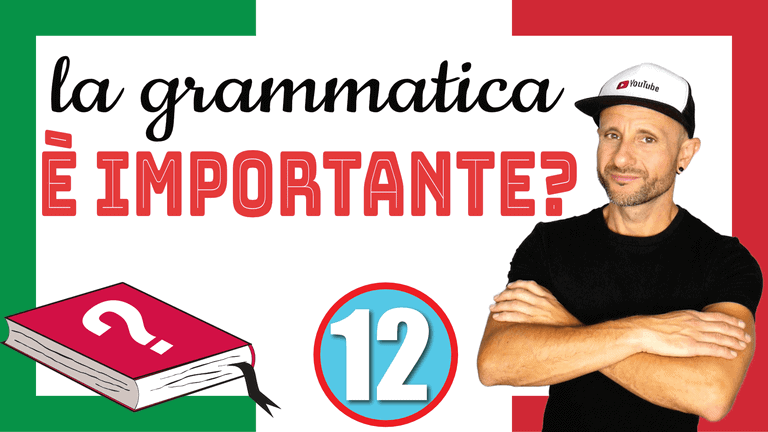 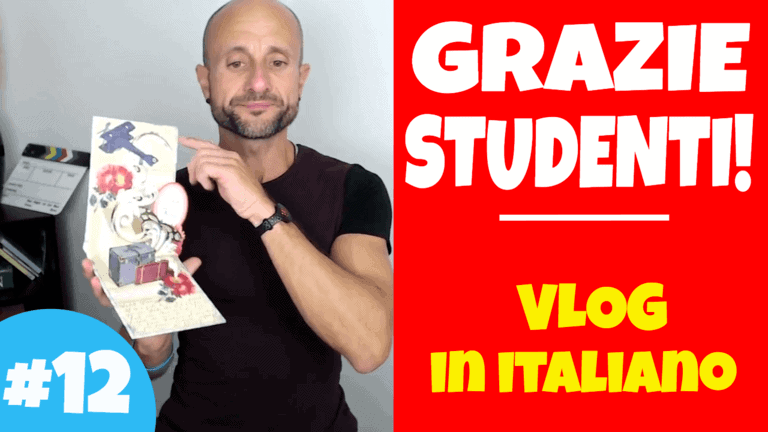 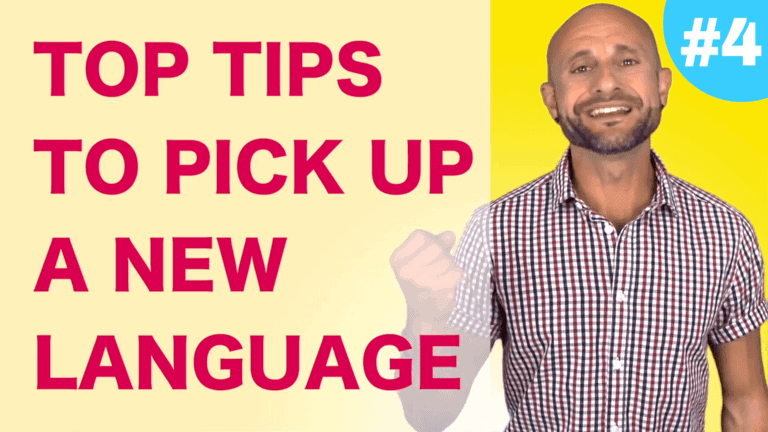 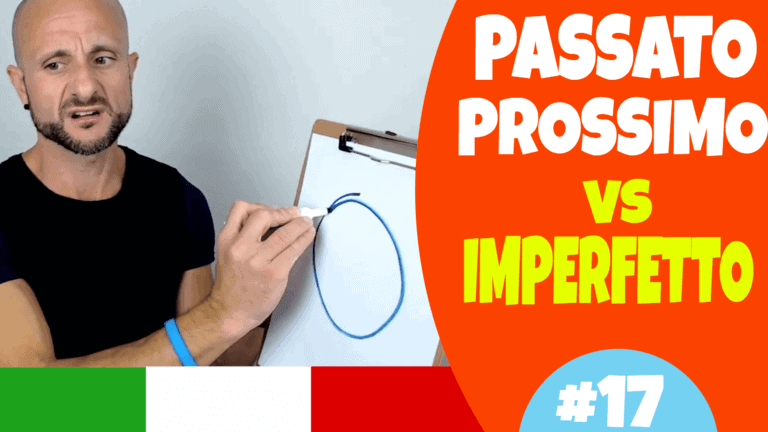 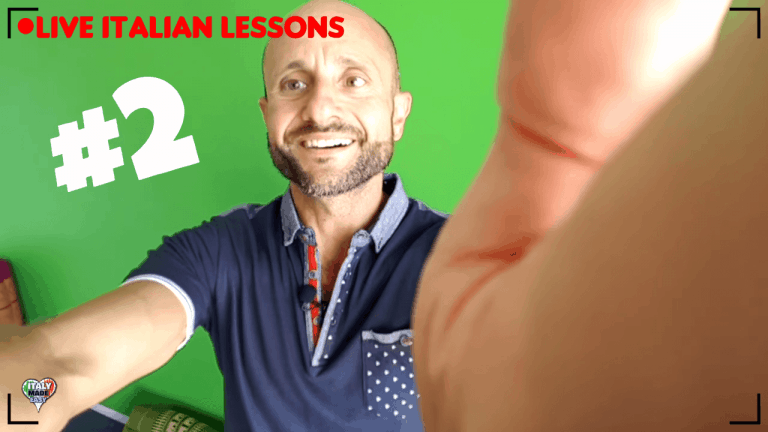 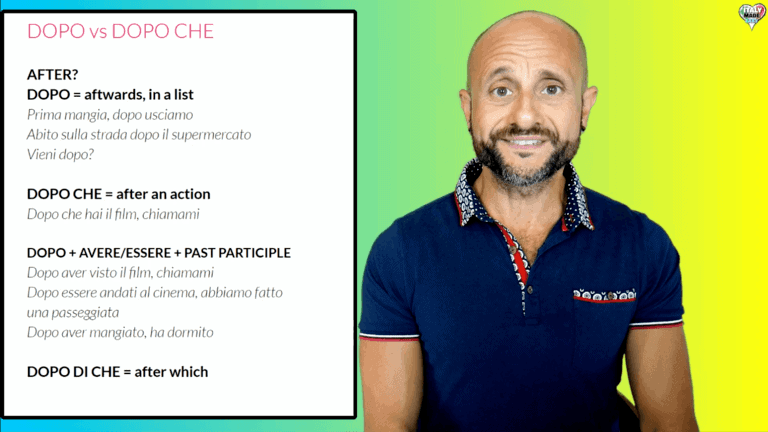 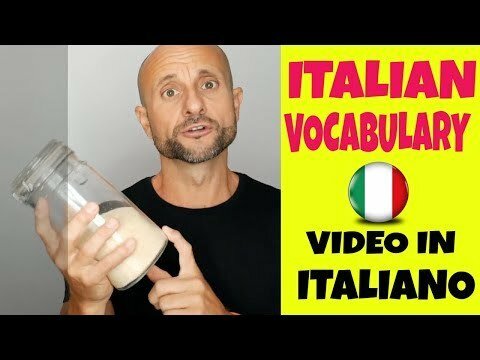 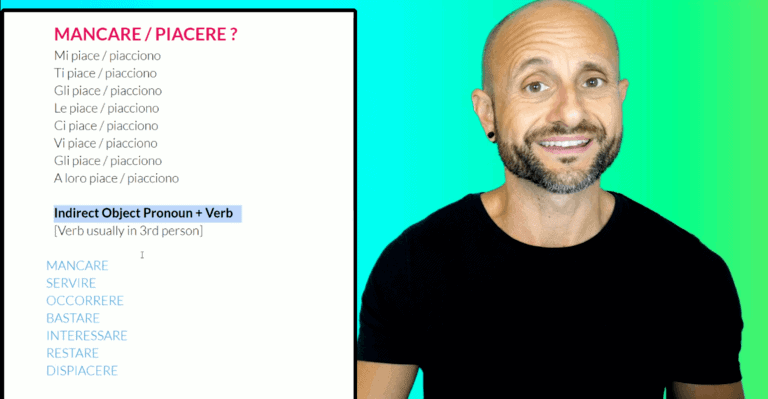 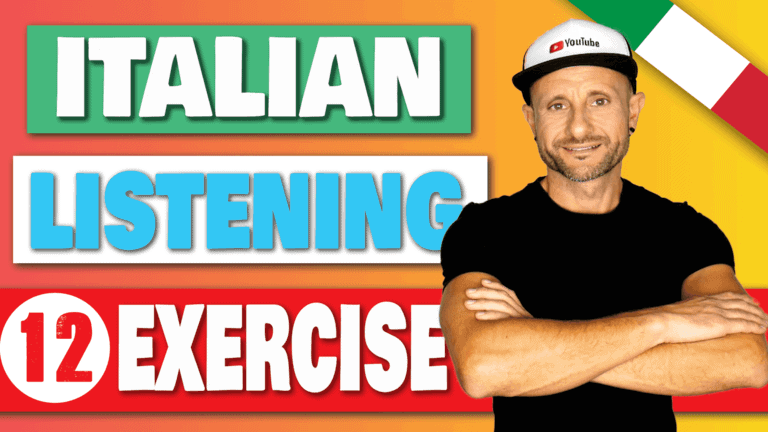 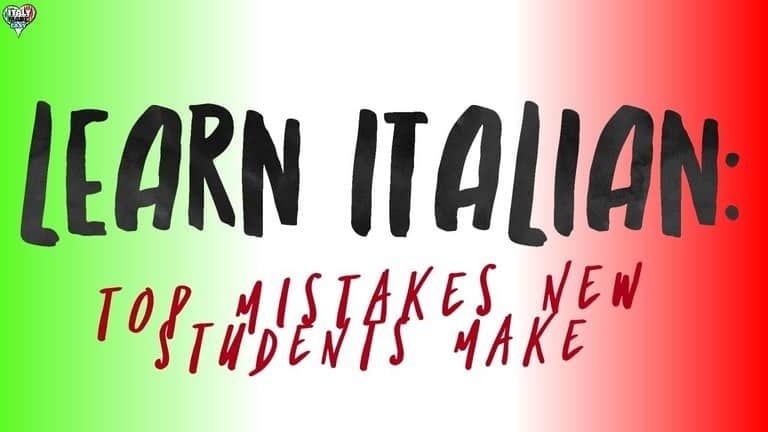 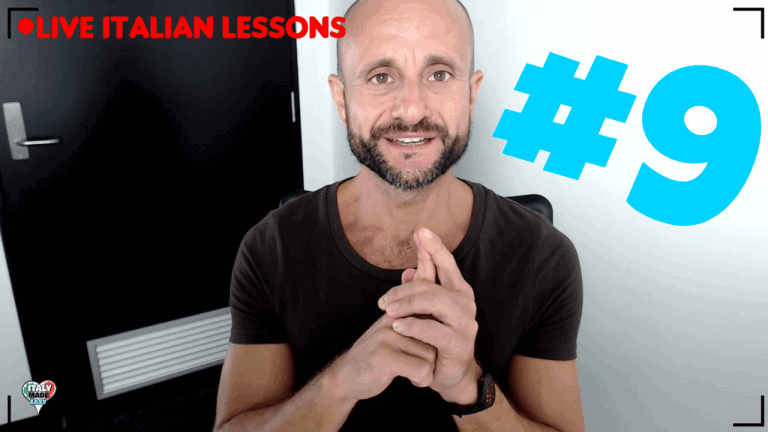 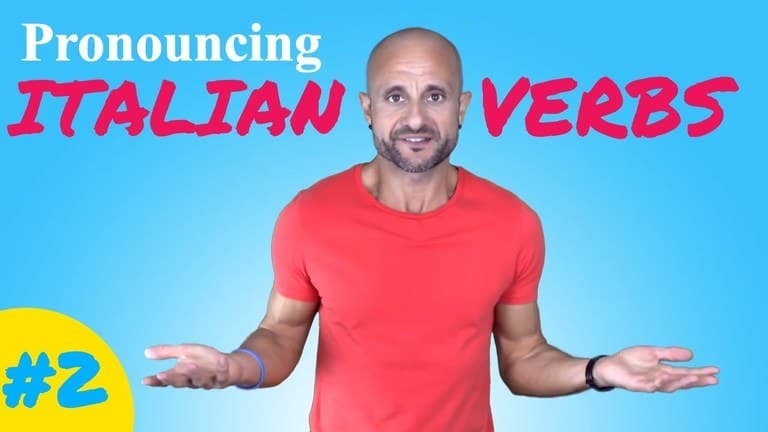 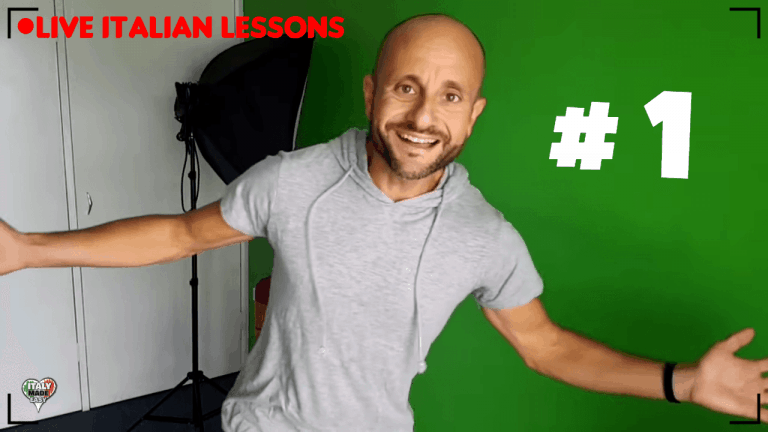 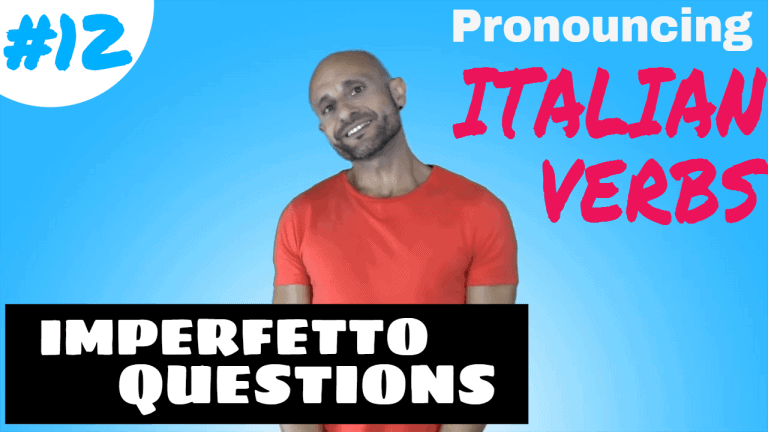 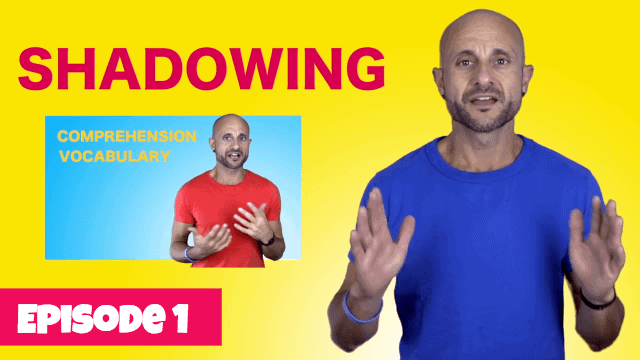 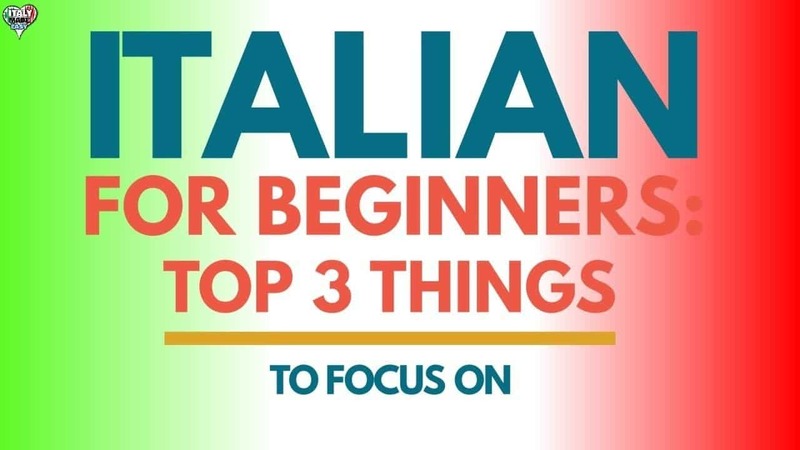 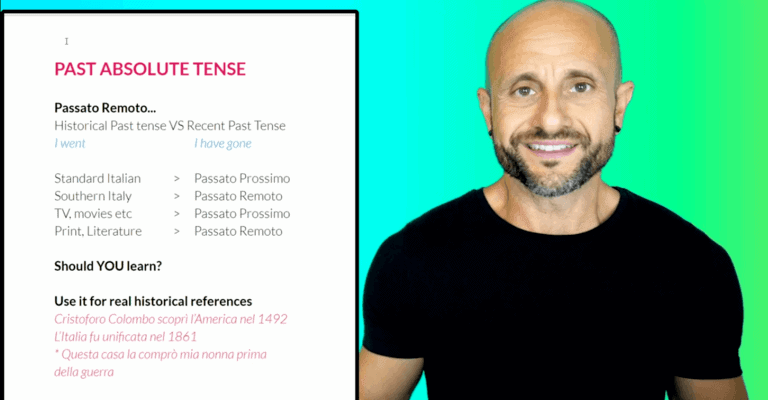 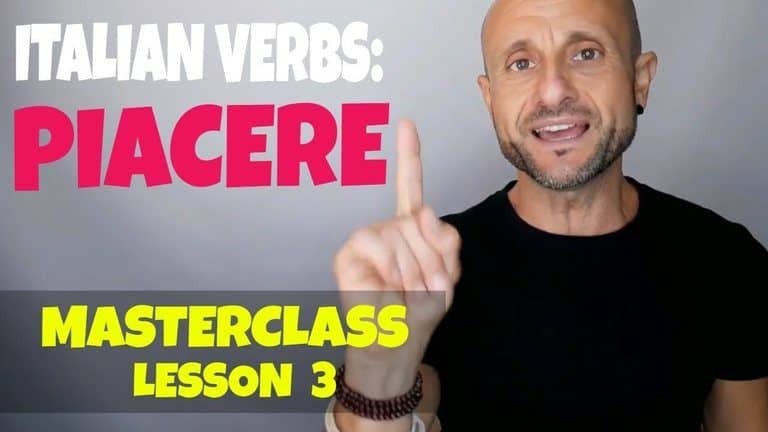 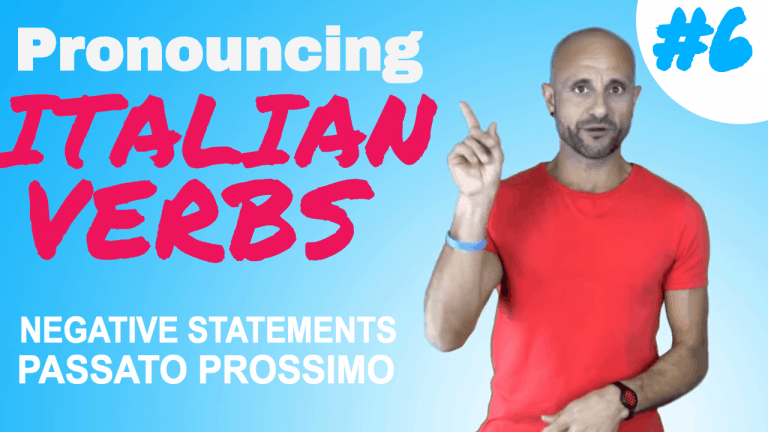 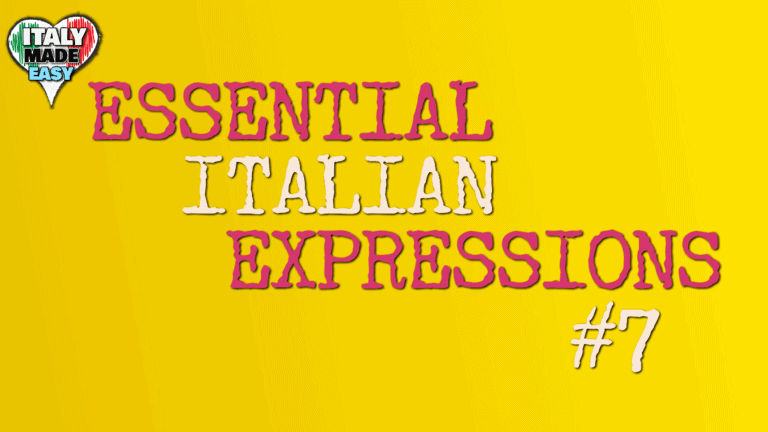 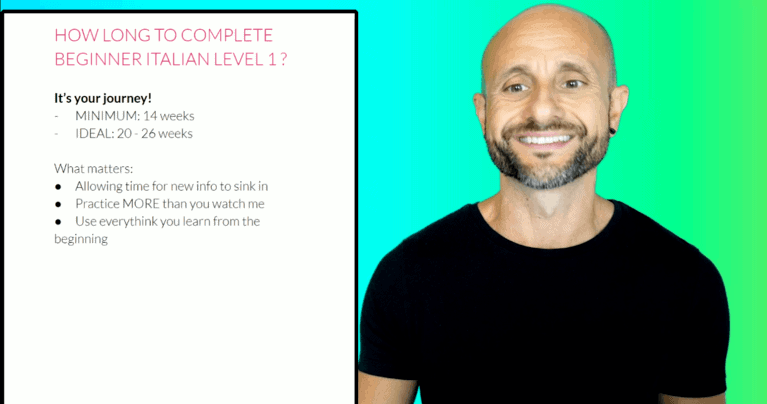 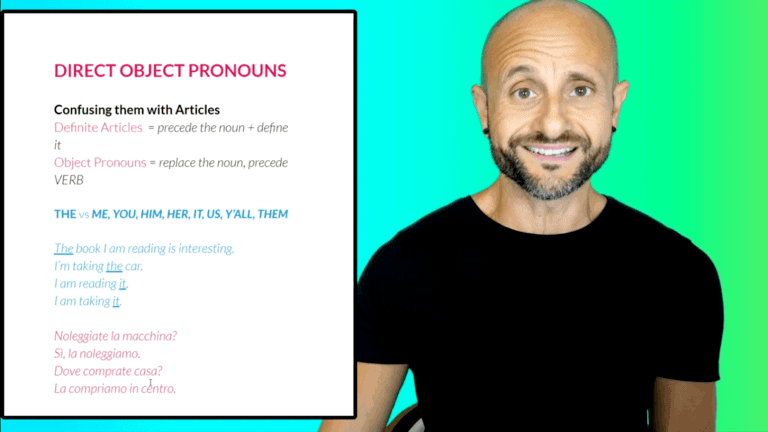 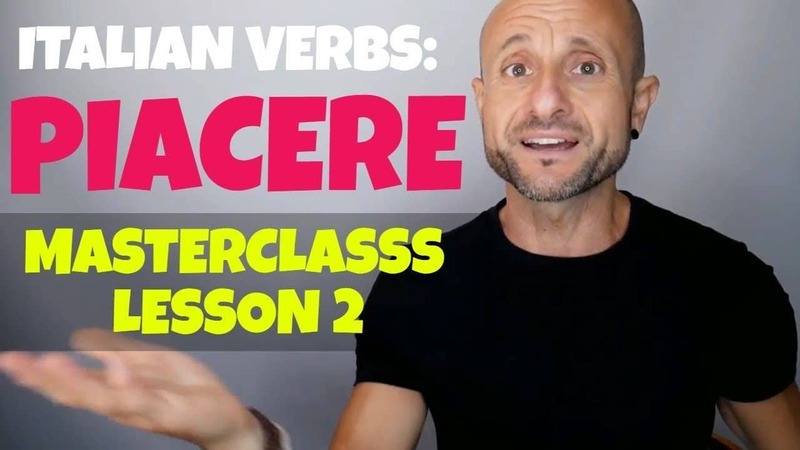 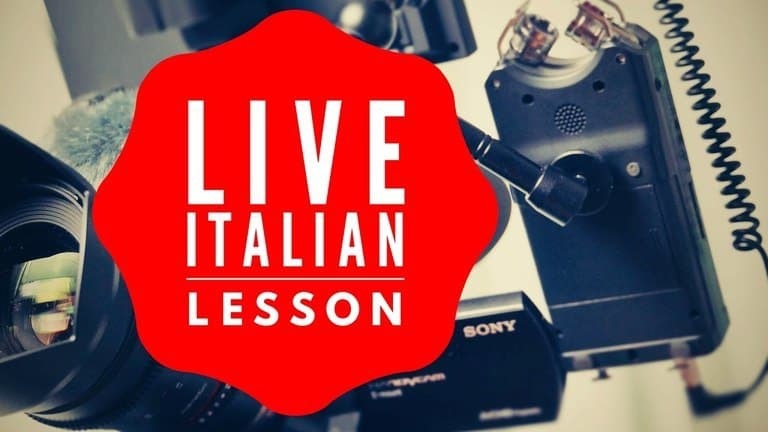 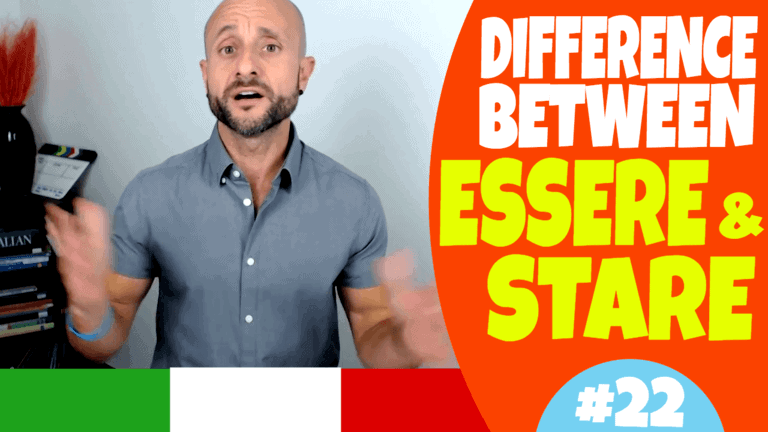 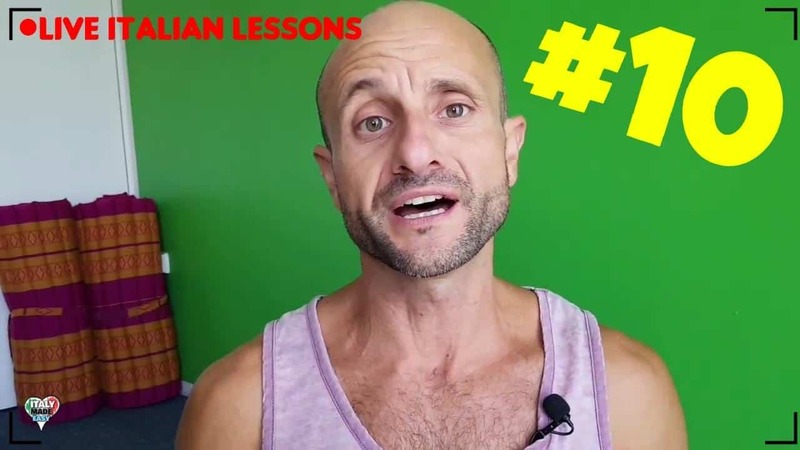 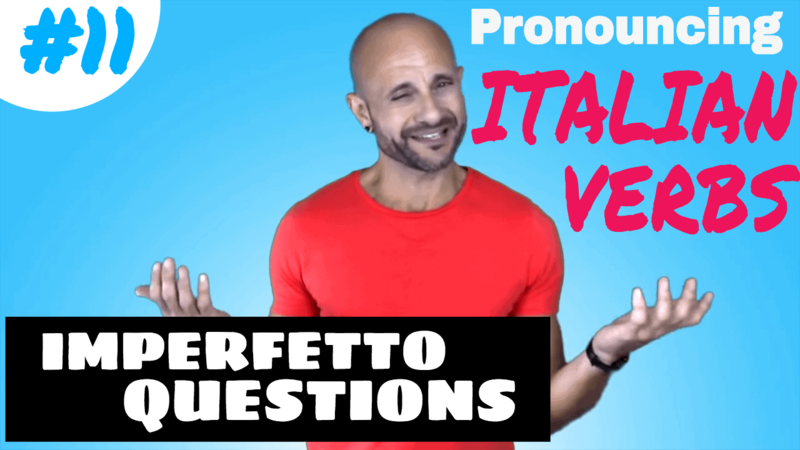 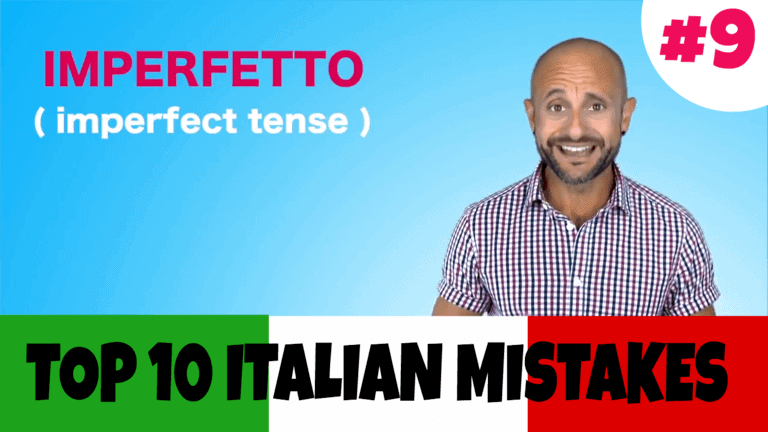 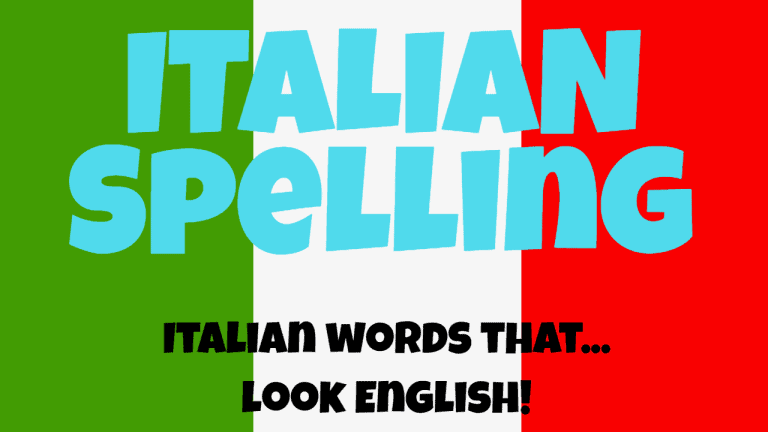 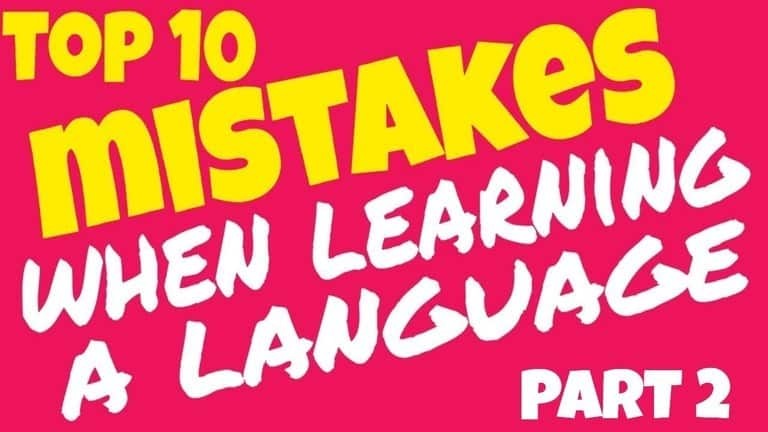 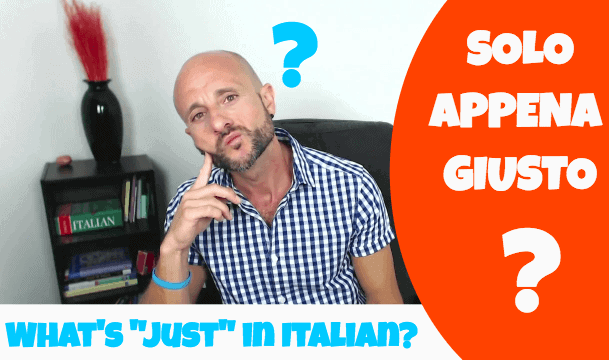 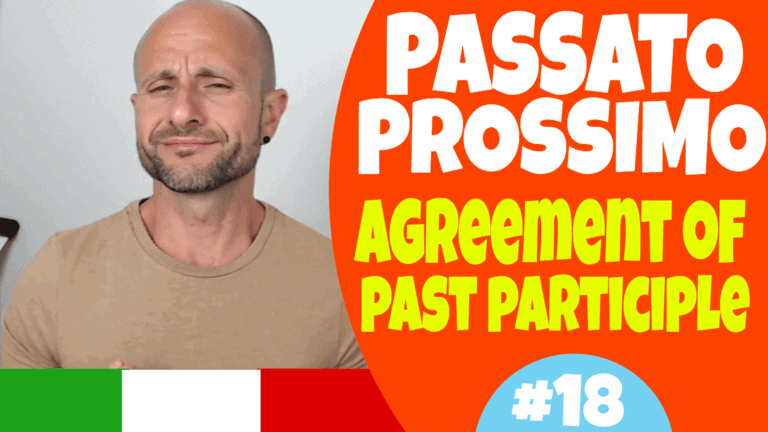 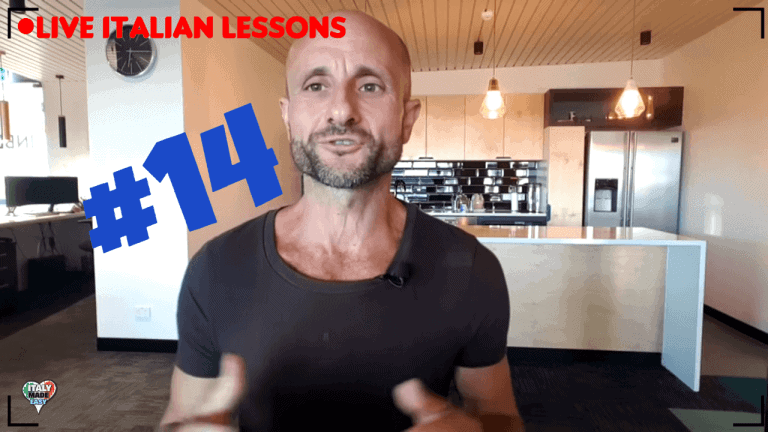 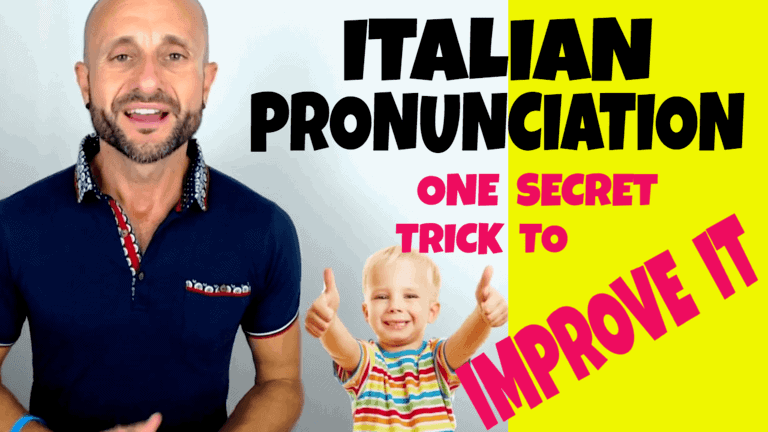 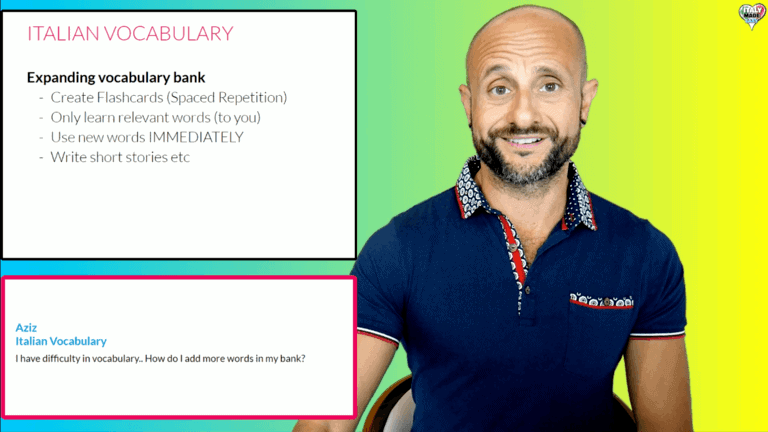 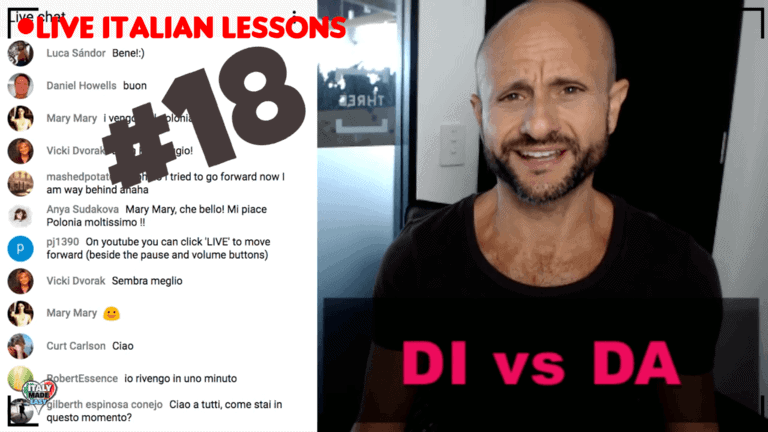 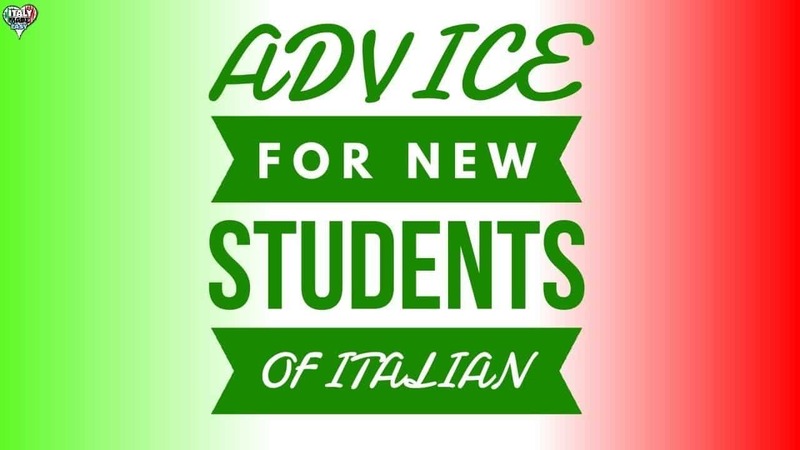 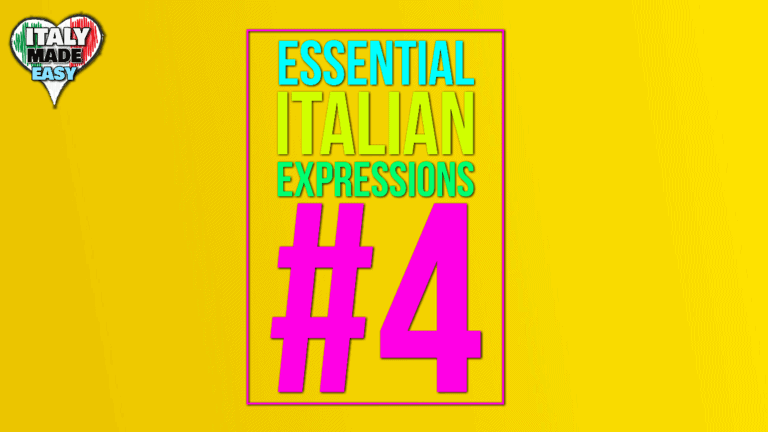 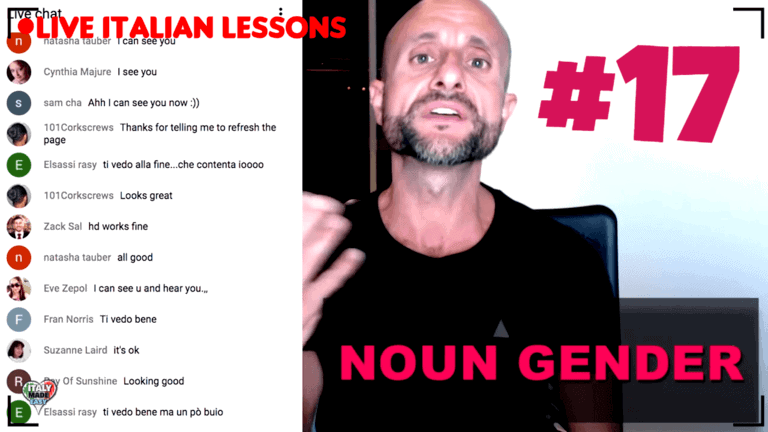 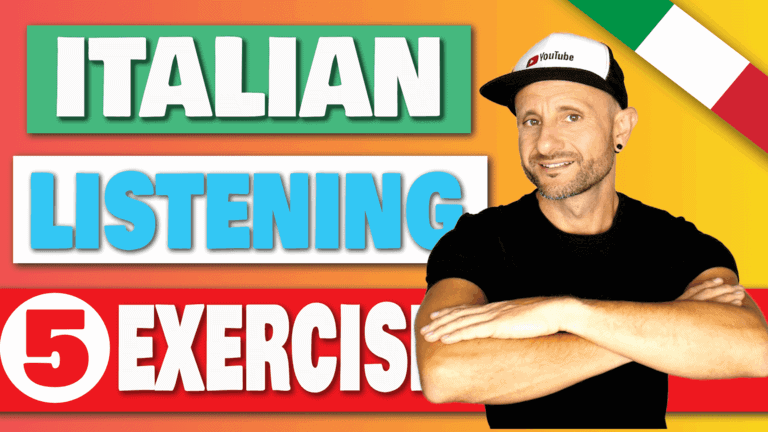 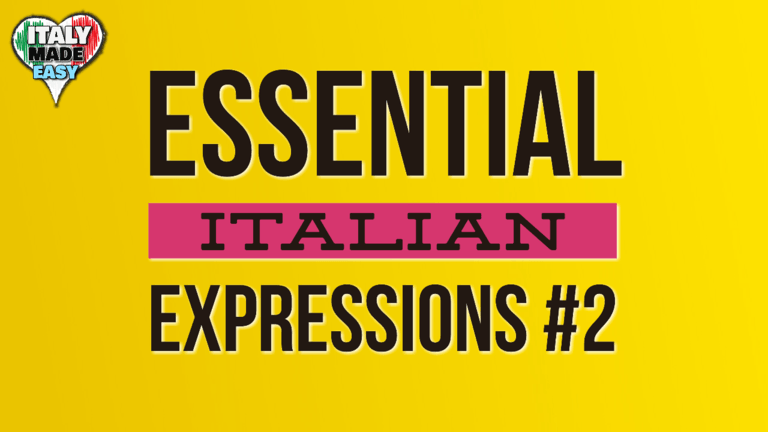 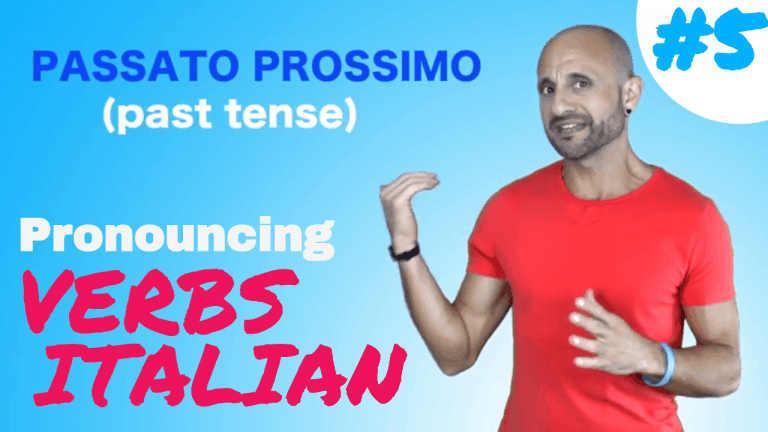 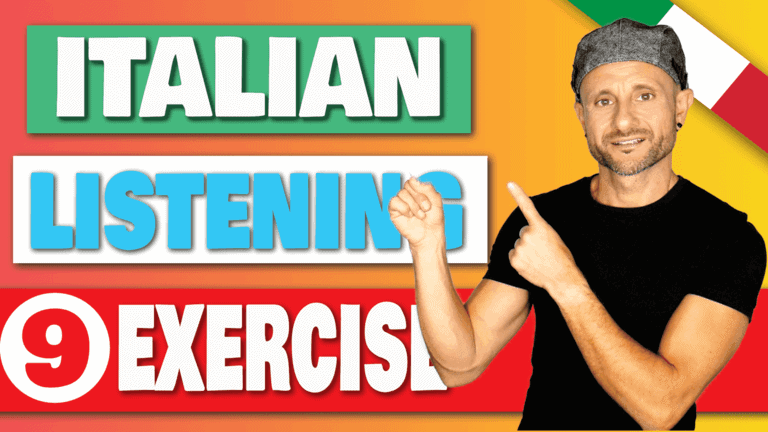 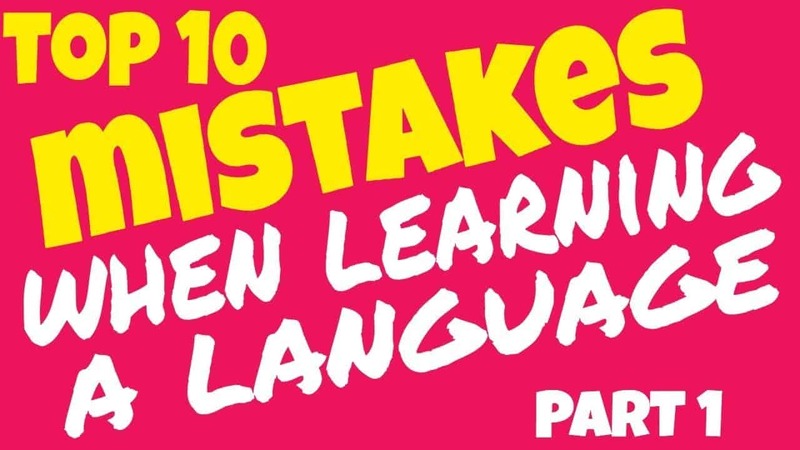 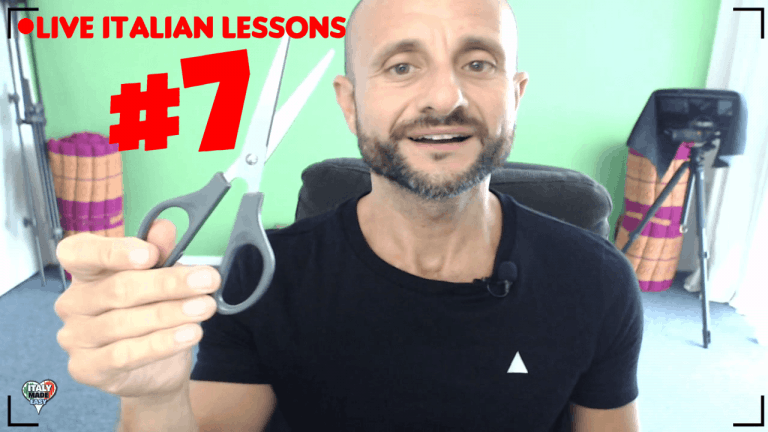 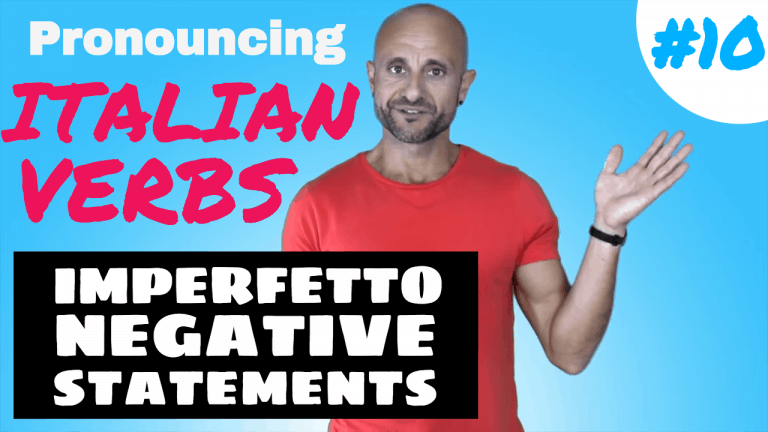 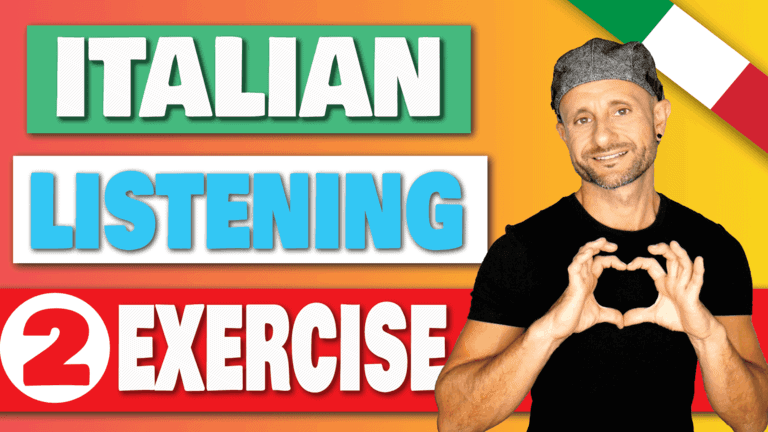 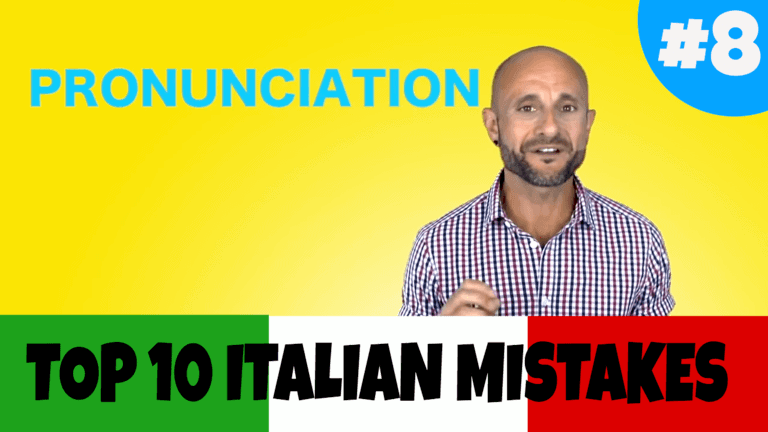 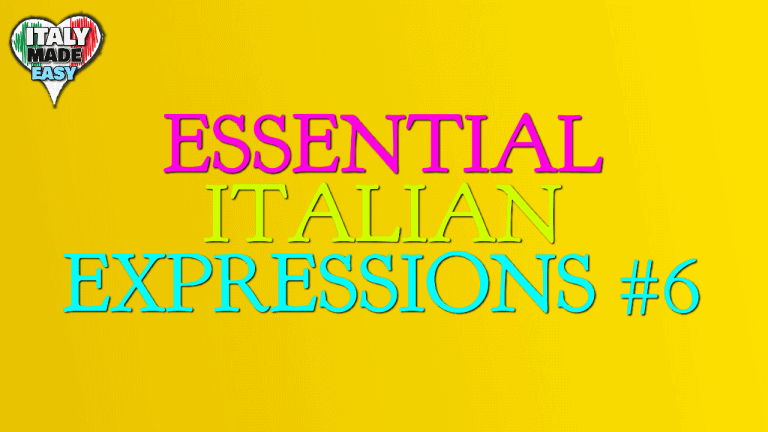 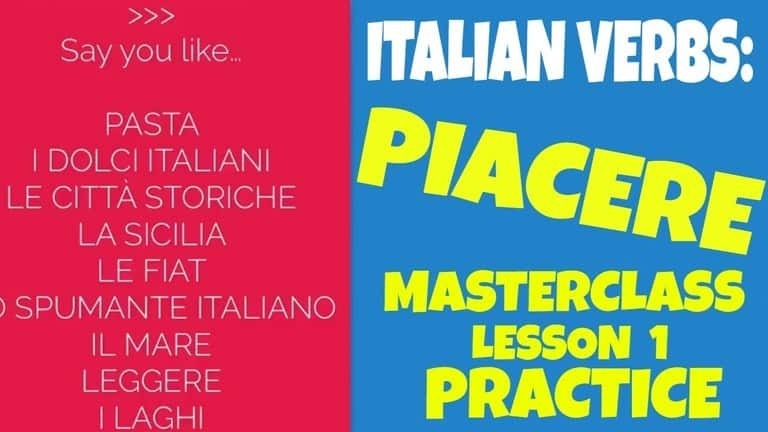 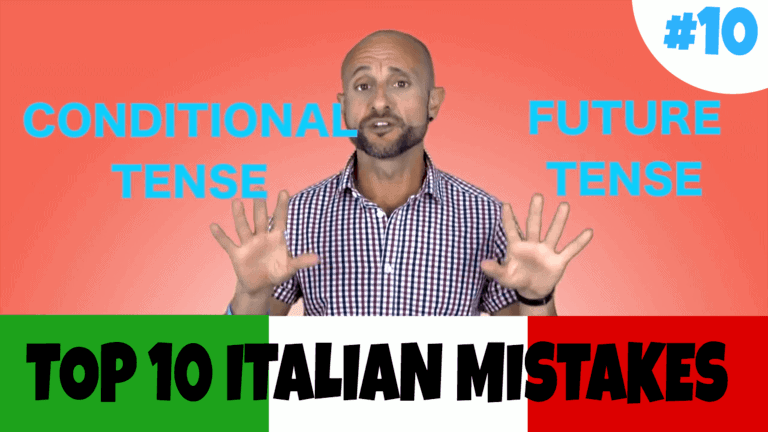 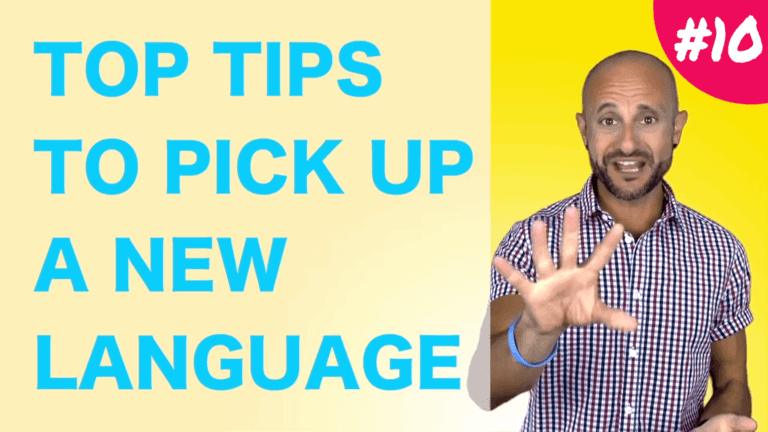 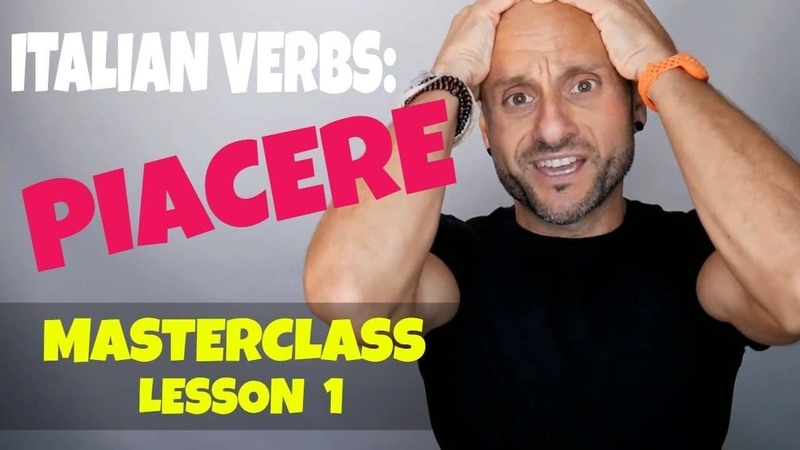 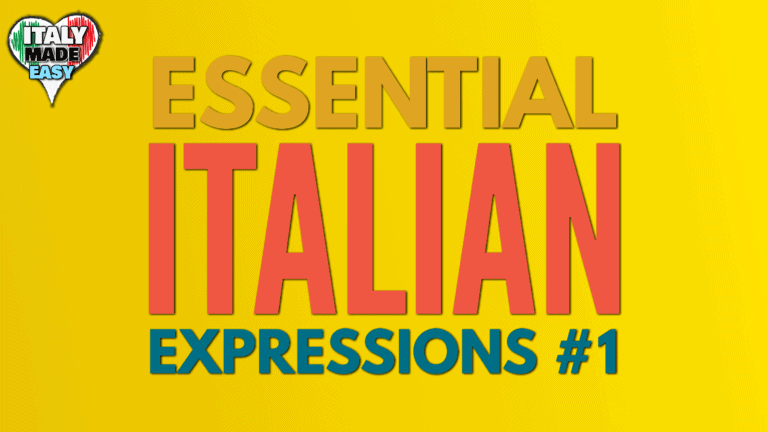 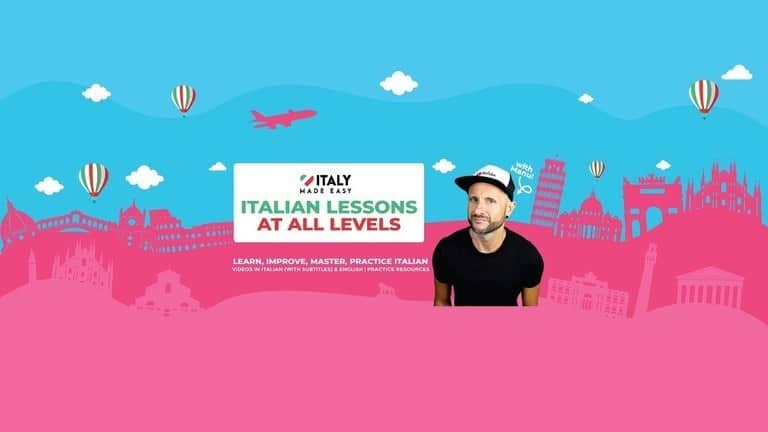 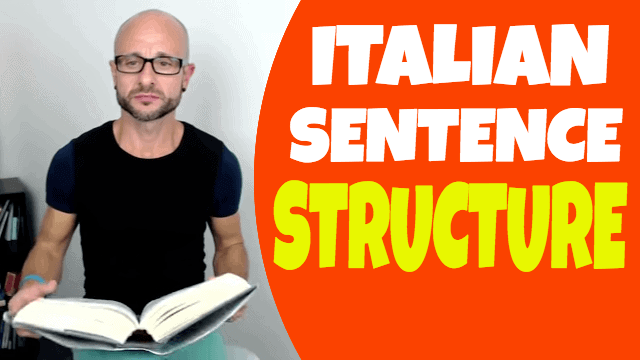 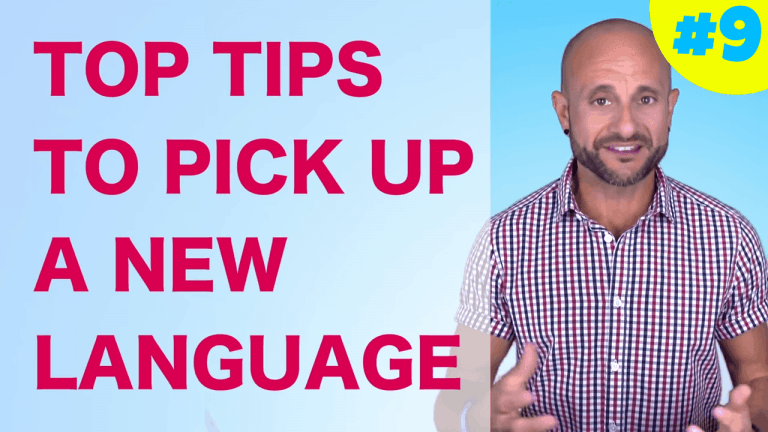 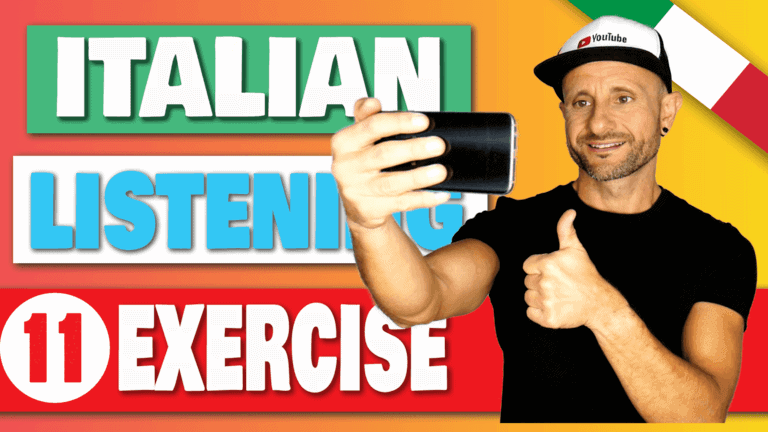 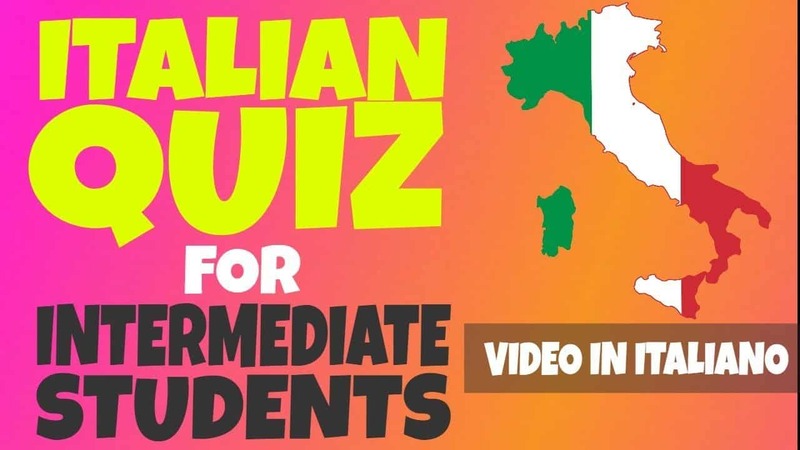 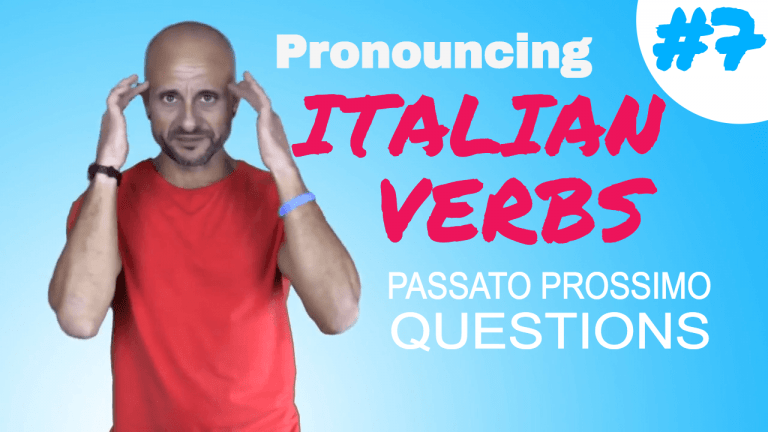 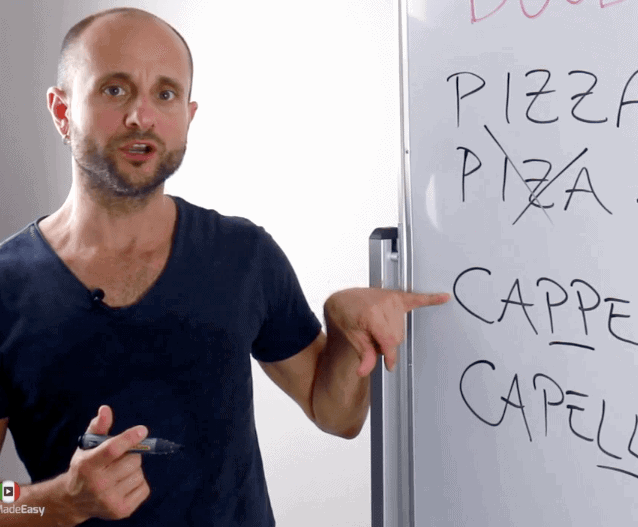 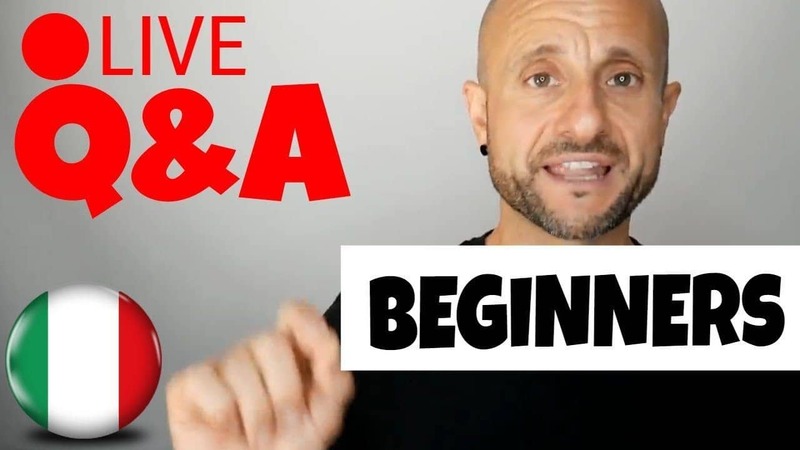 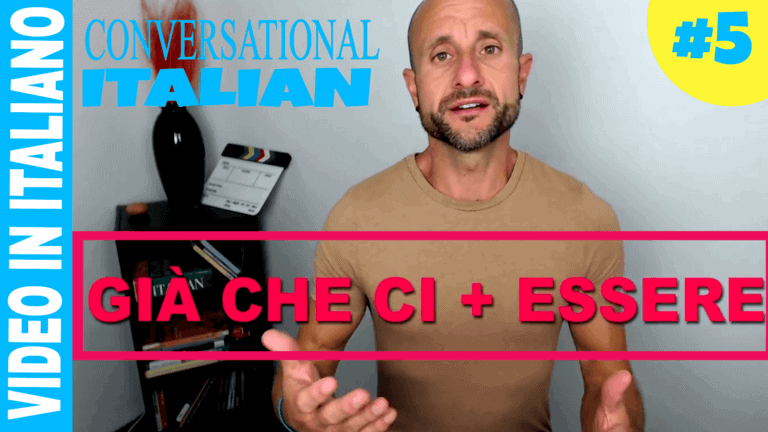 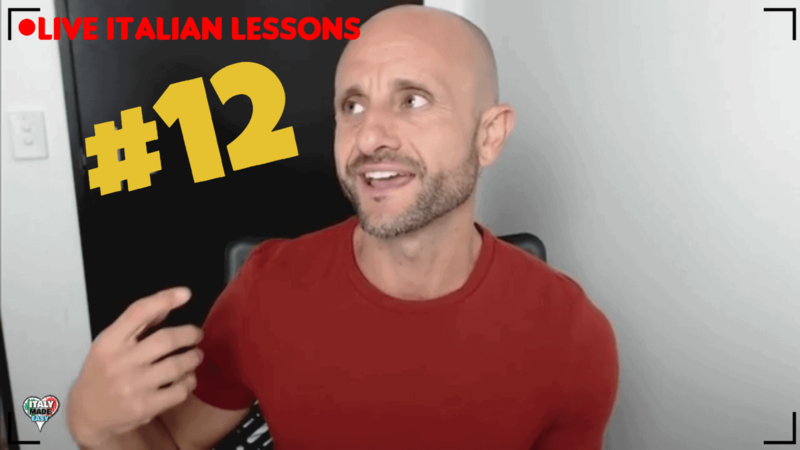 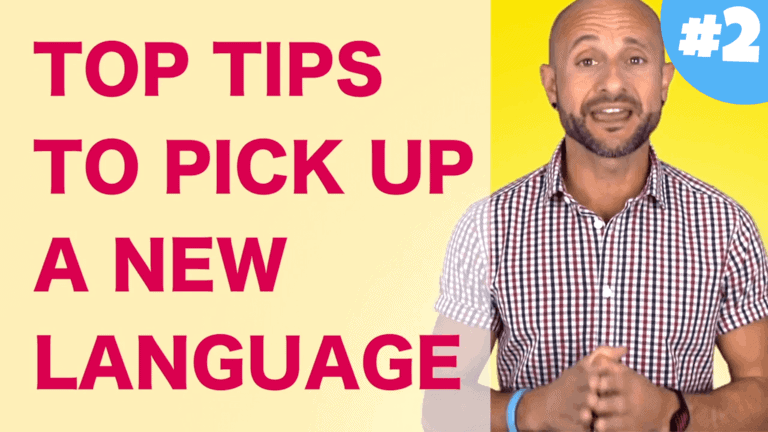 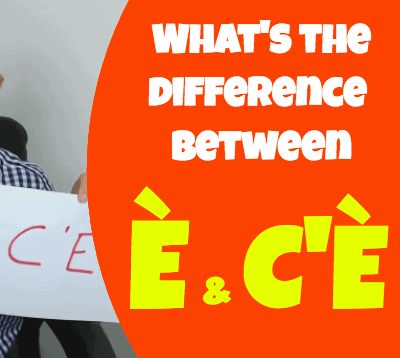 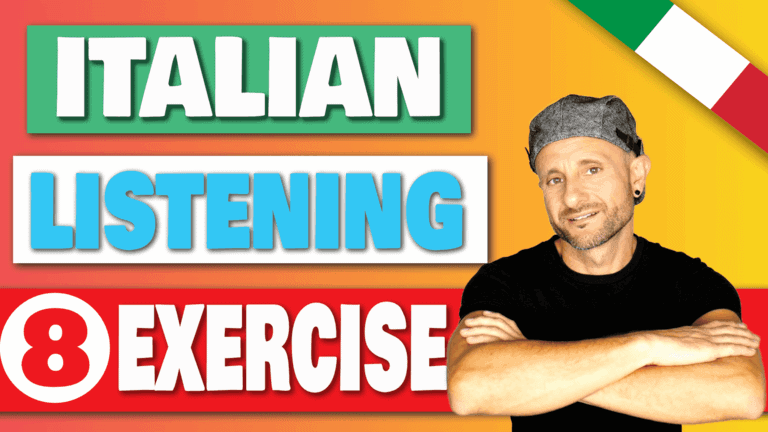 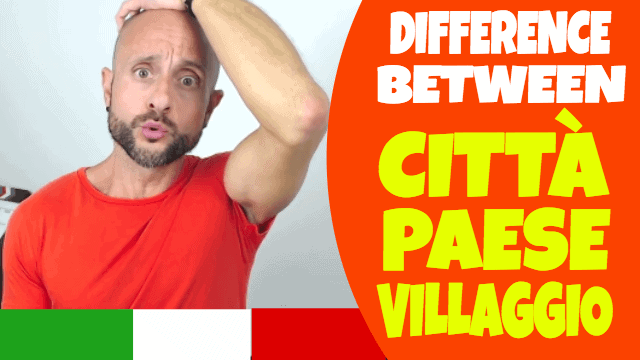 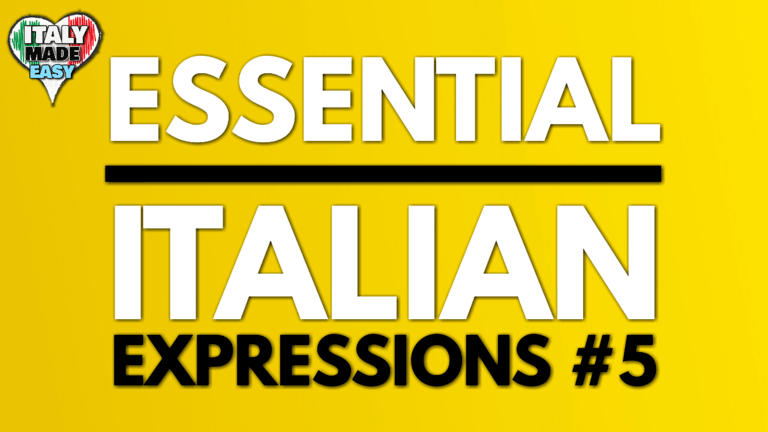 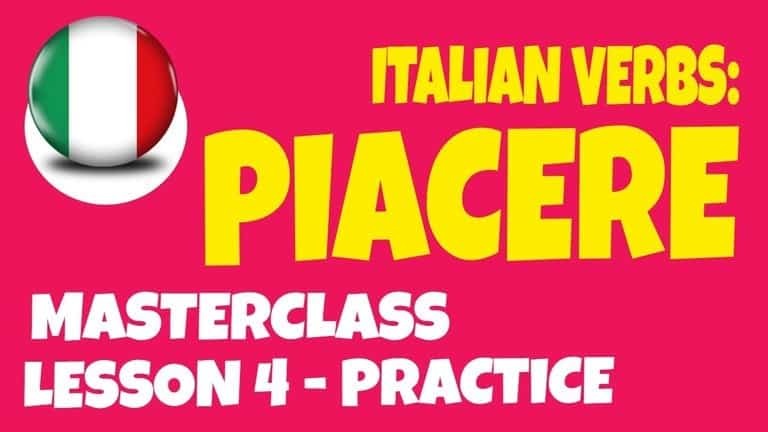 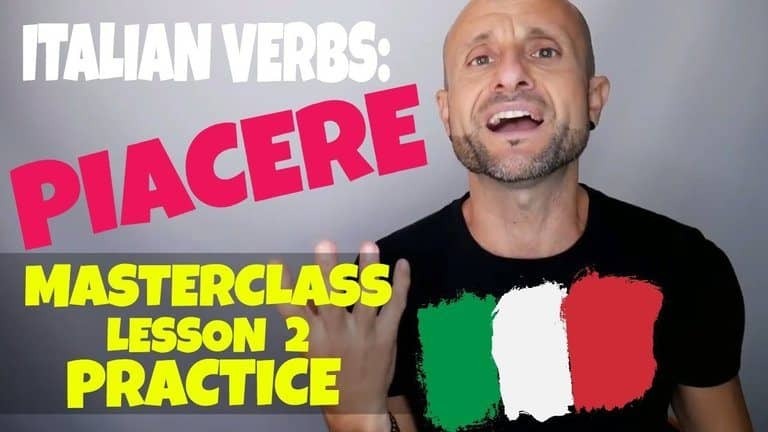 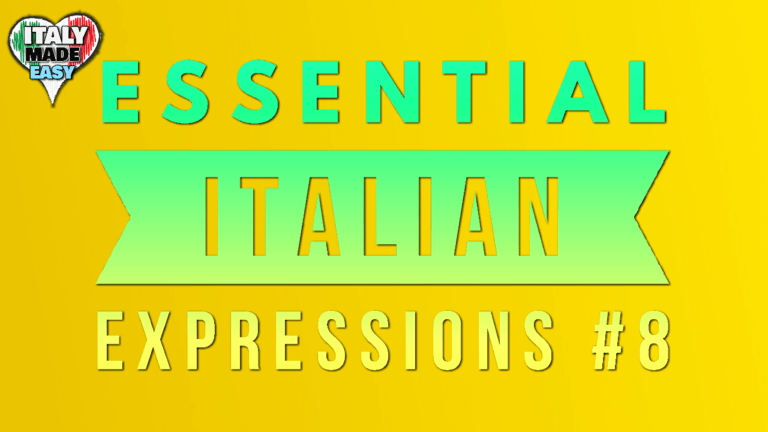 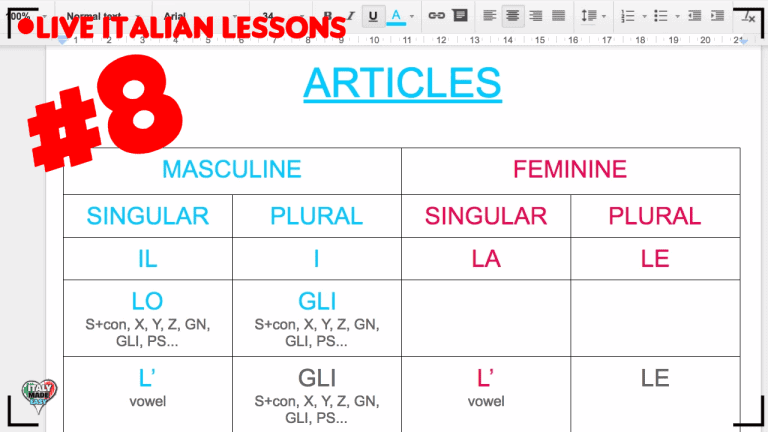 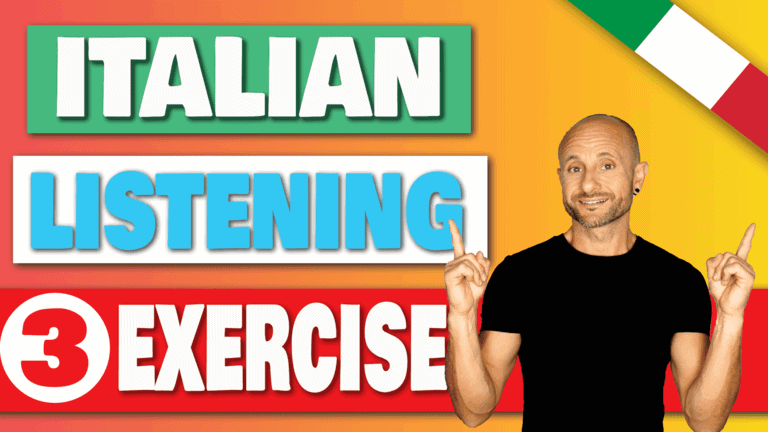 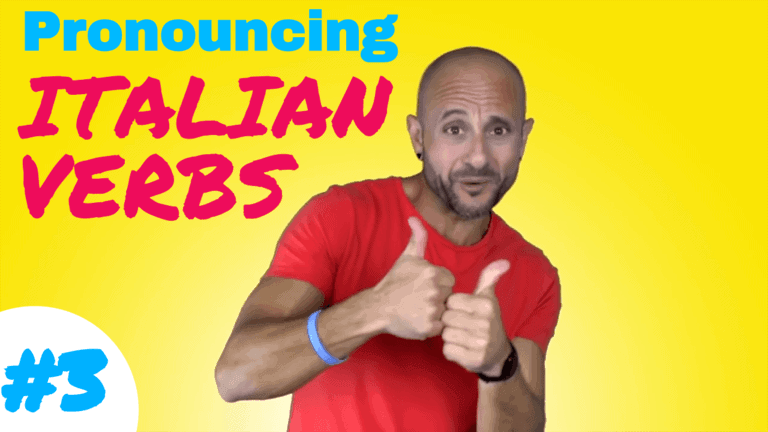 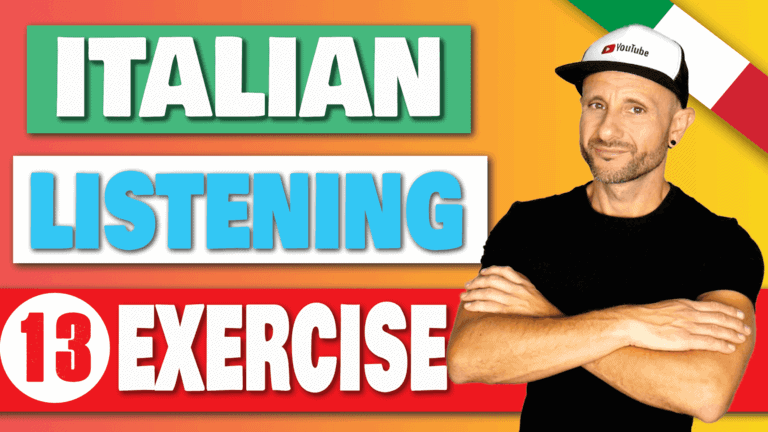 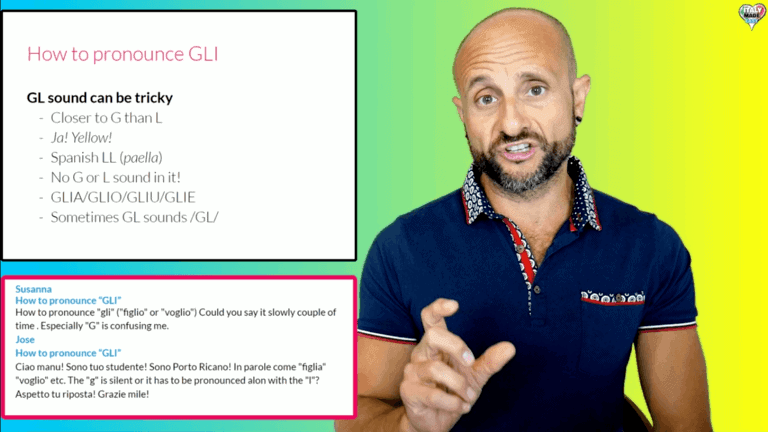 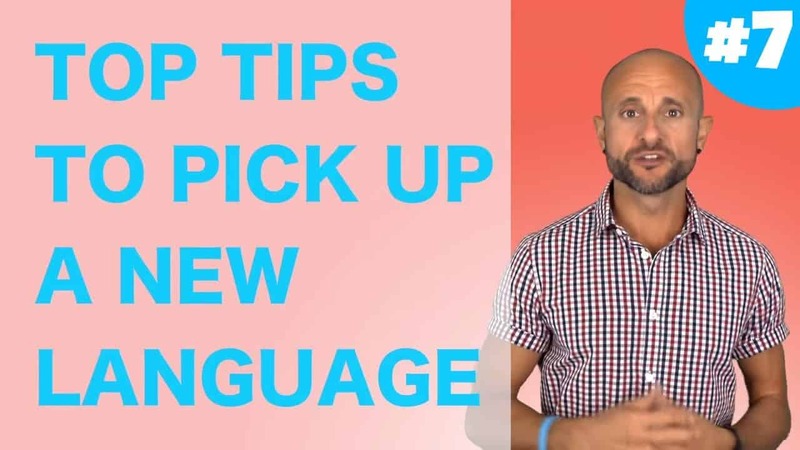 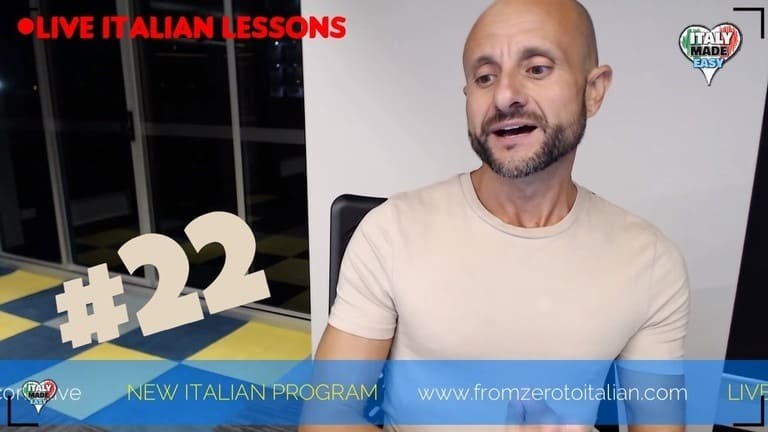 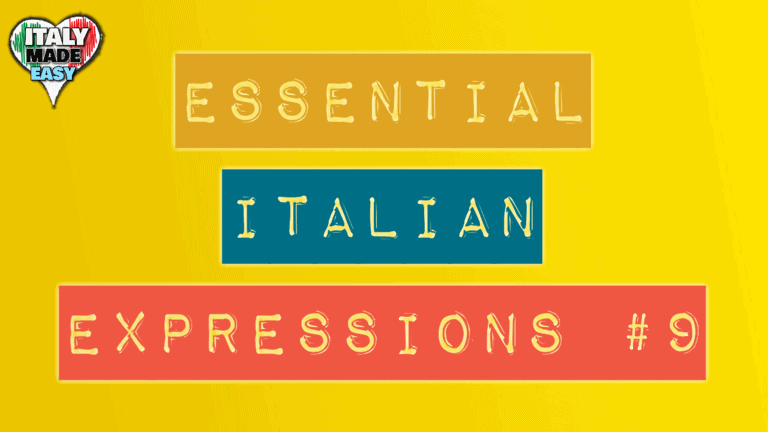 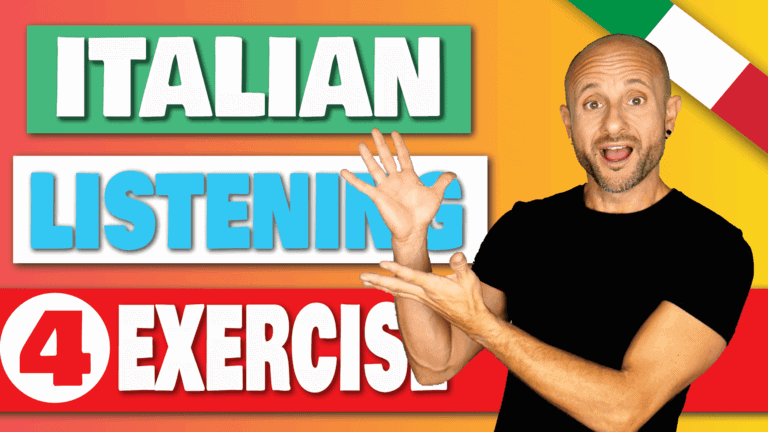 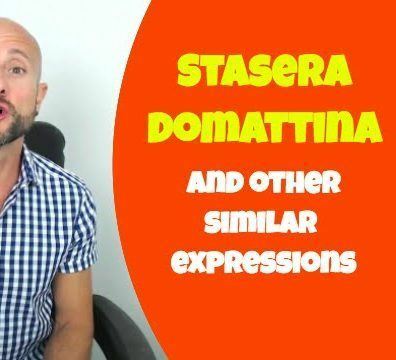 Italian Listening & Comprehension Practice: Is Grammar Important? 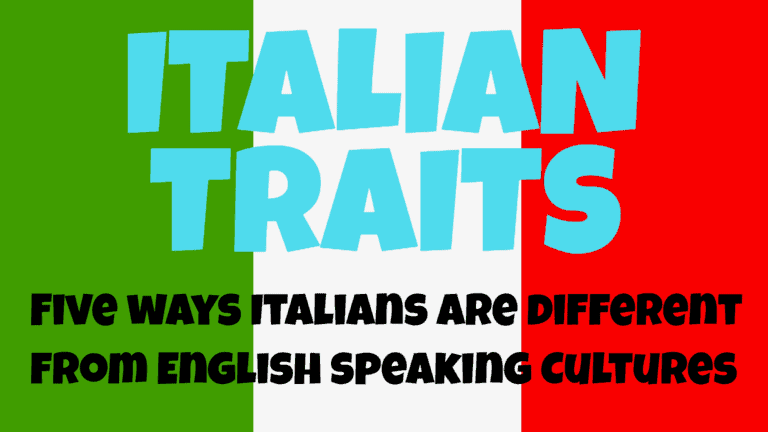 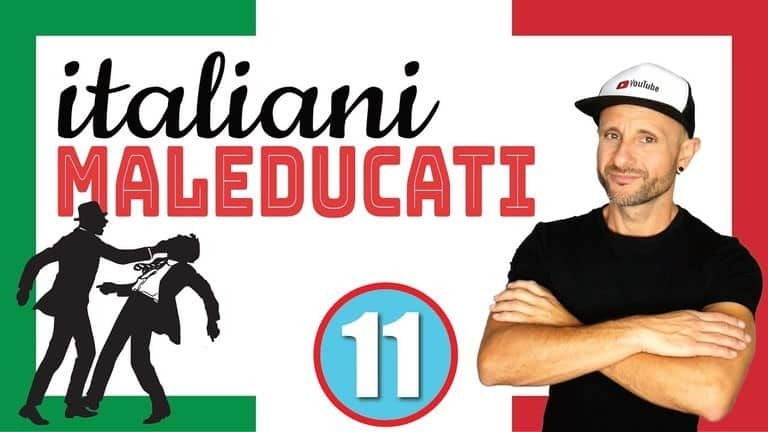 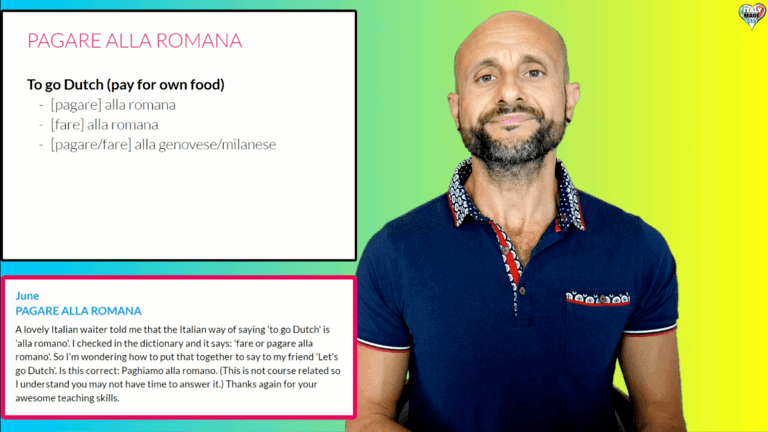 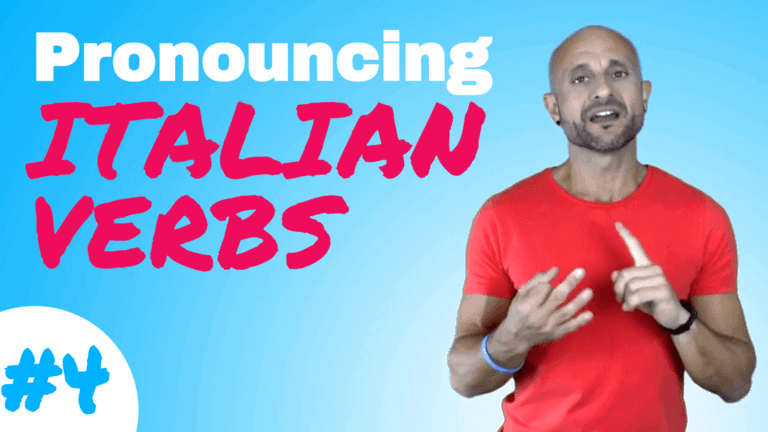 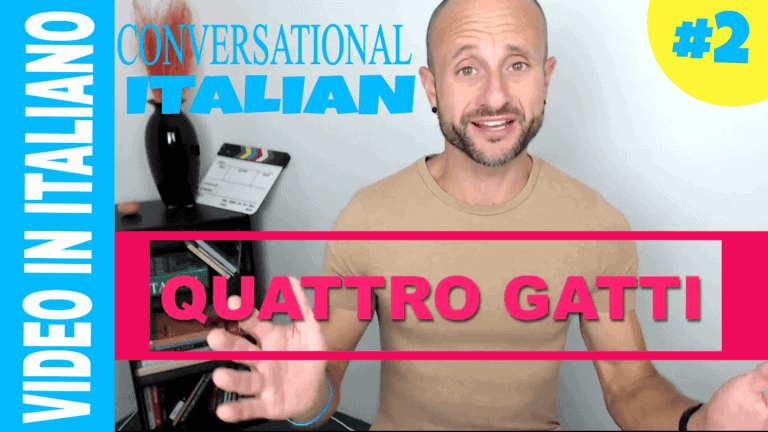 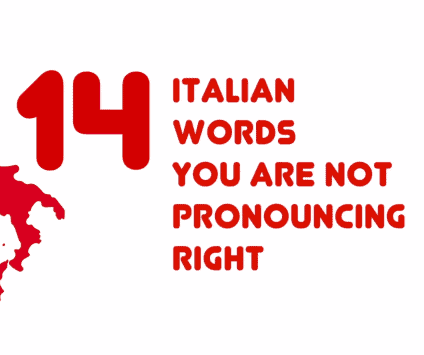 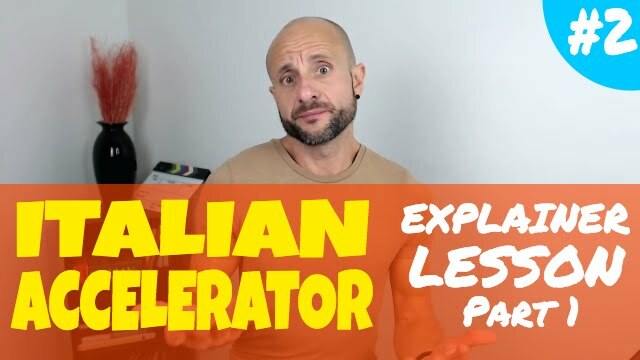 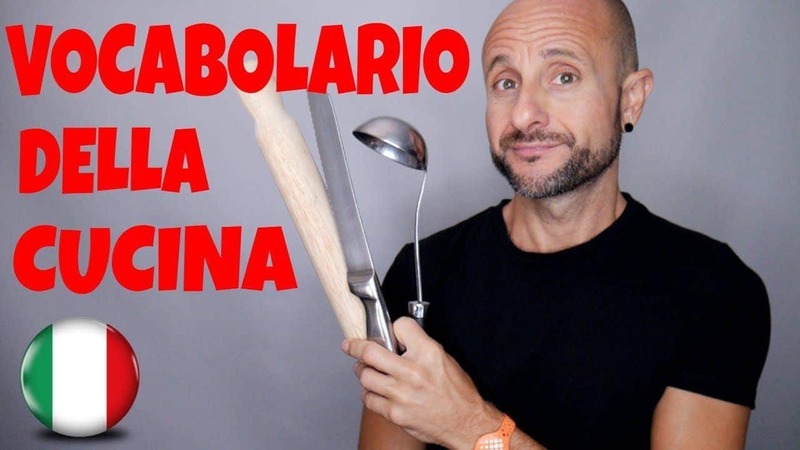 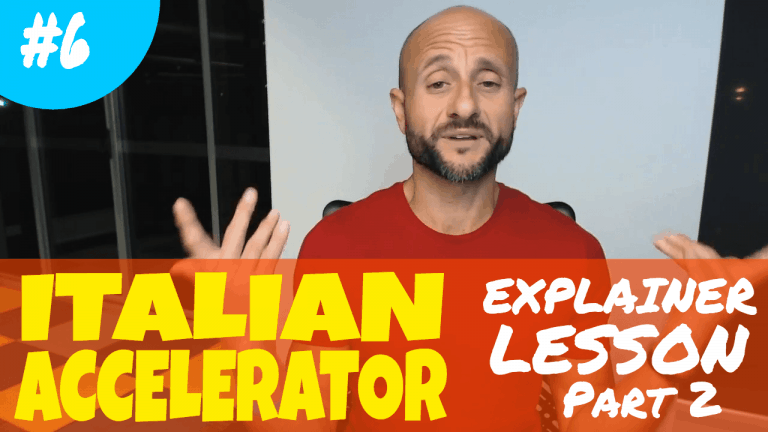 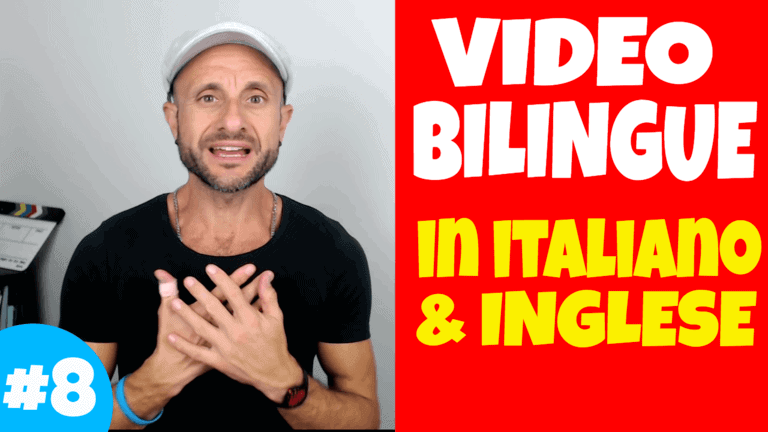 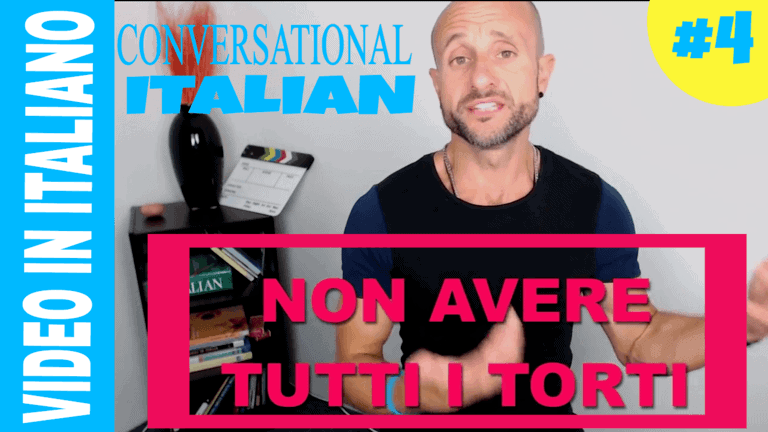 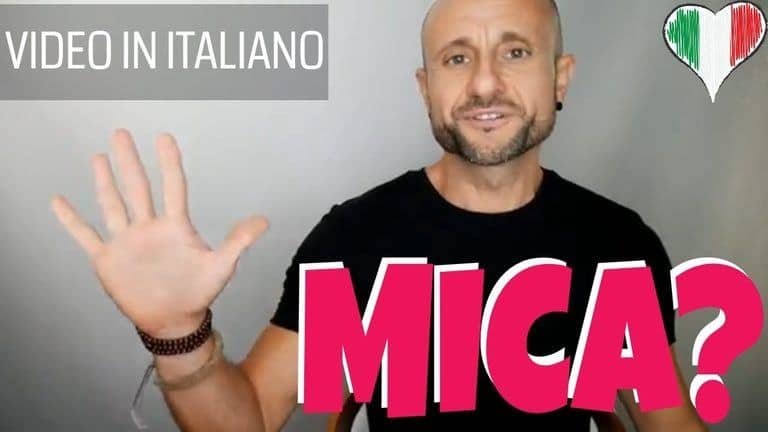 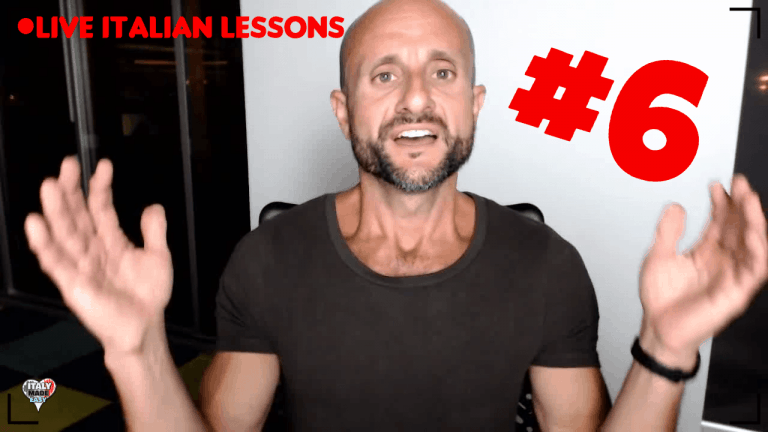 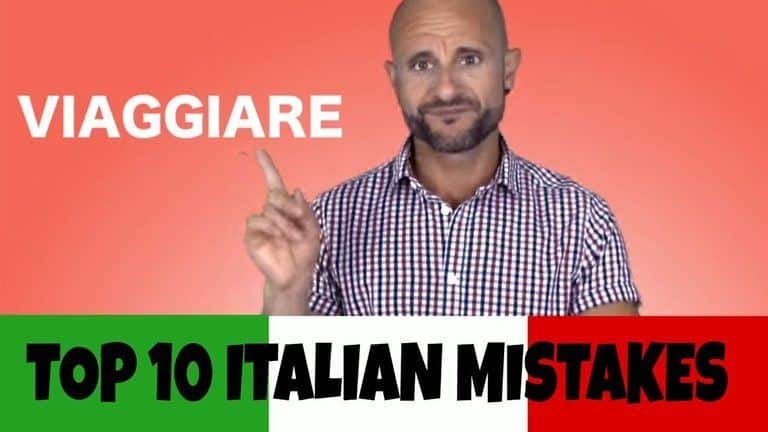 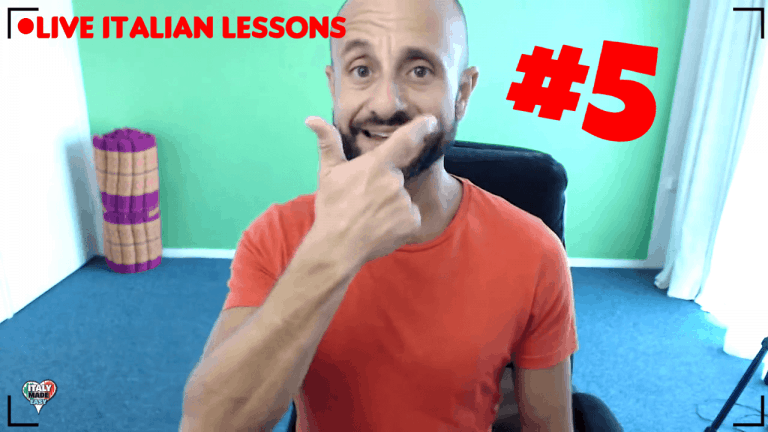 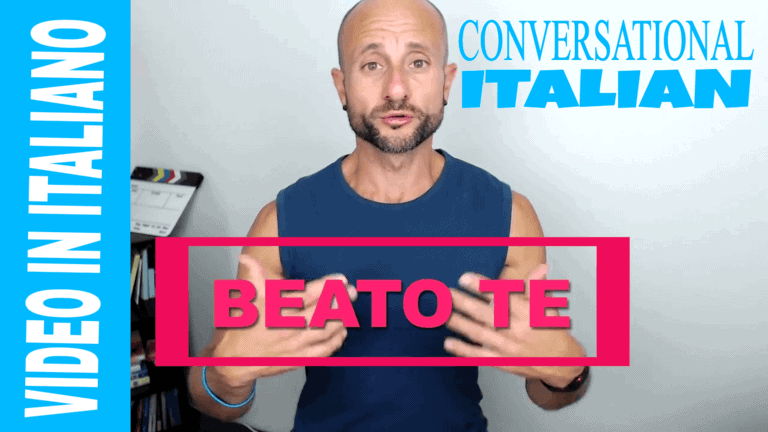 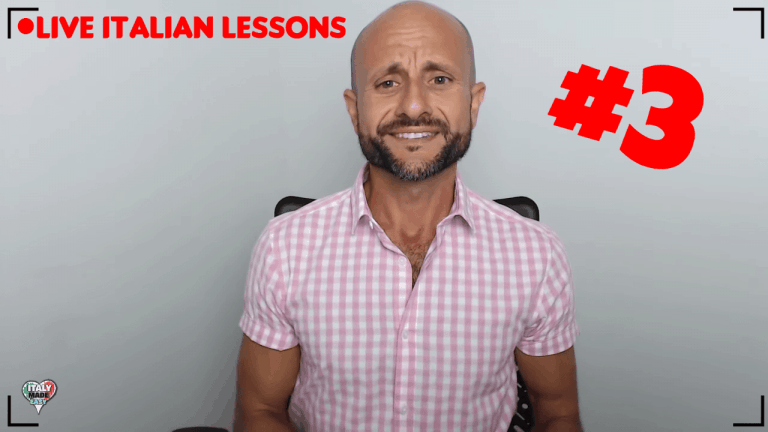 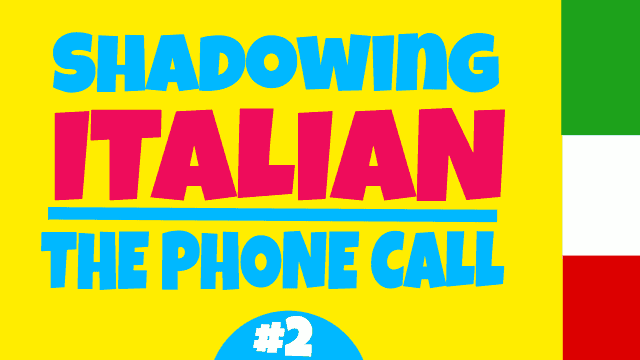 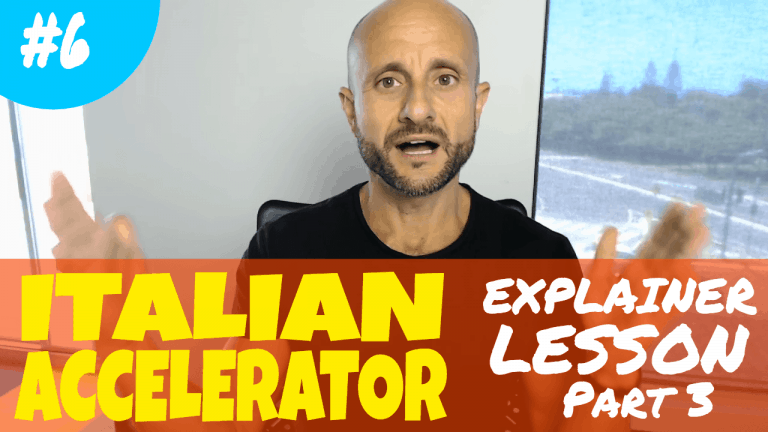 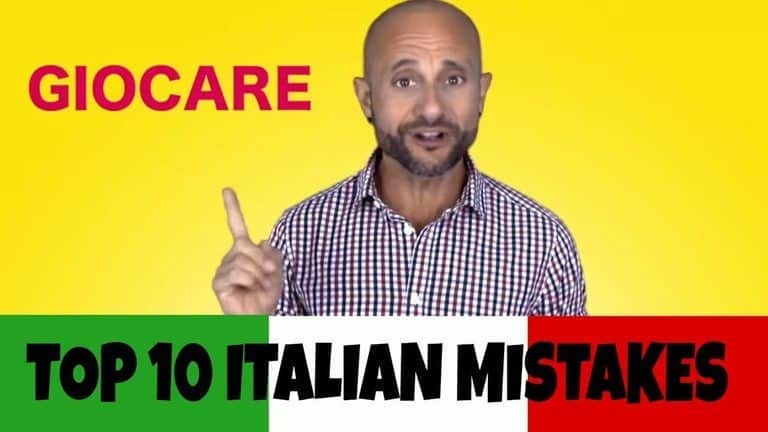 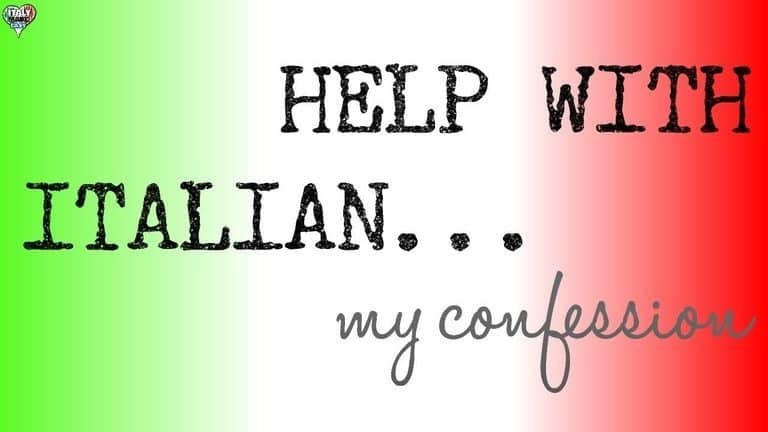 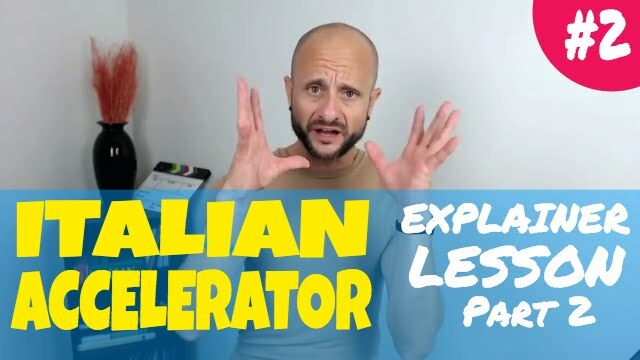 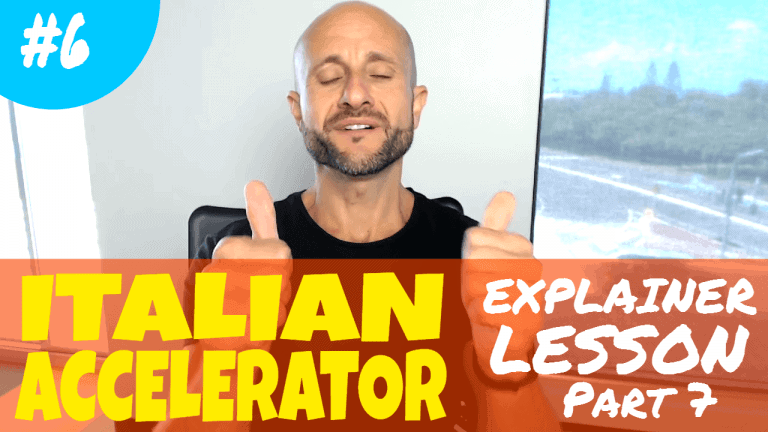 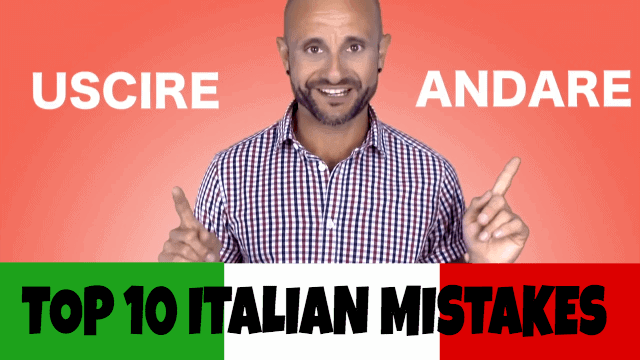 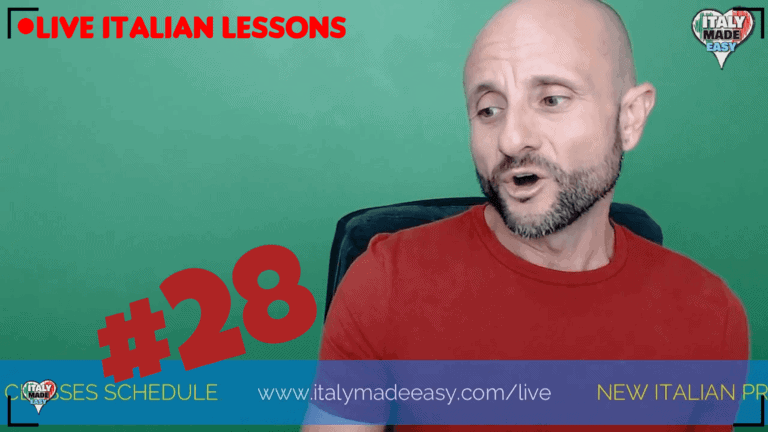 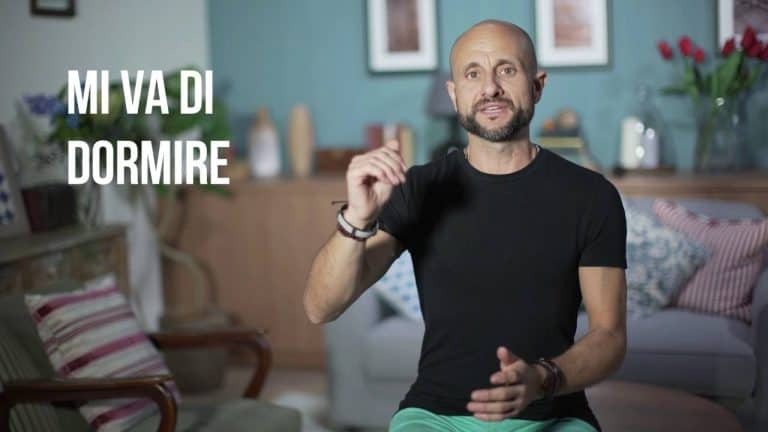 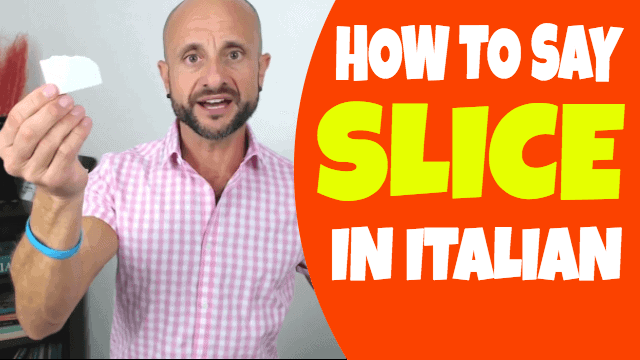 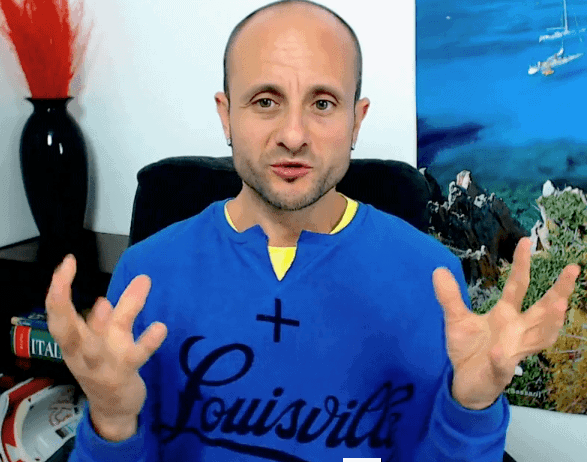 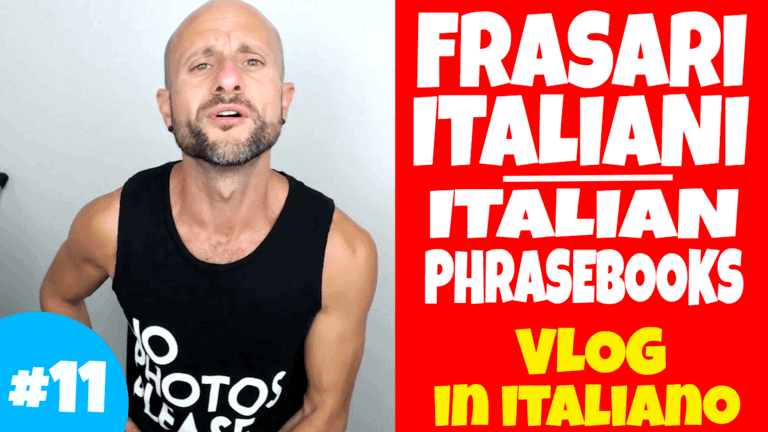 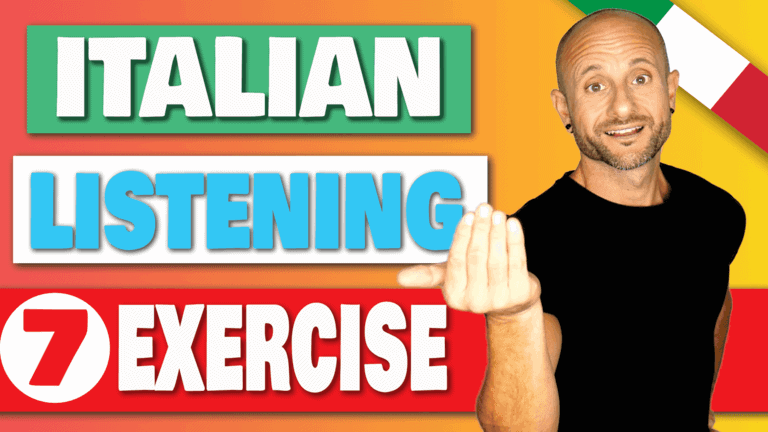 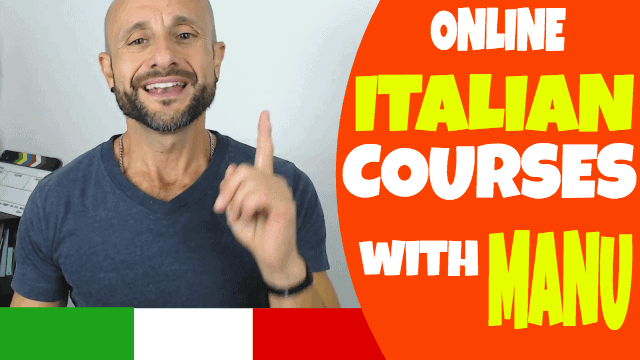 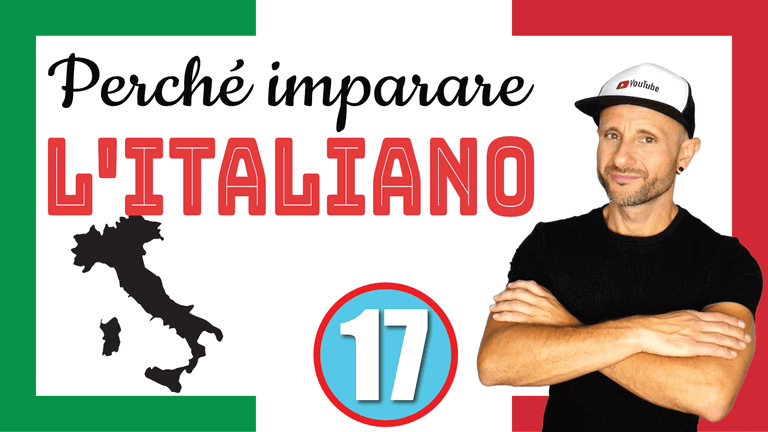 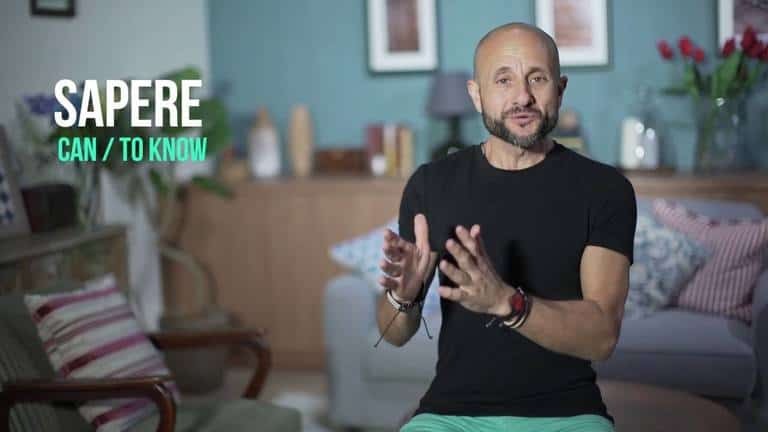 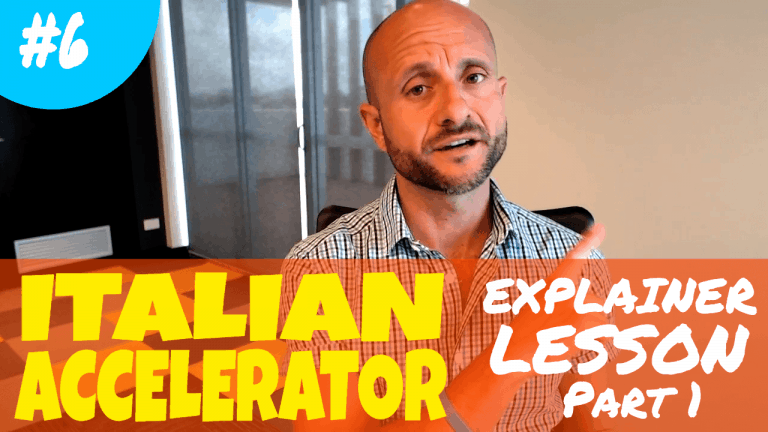 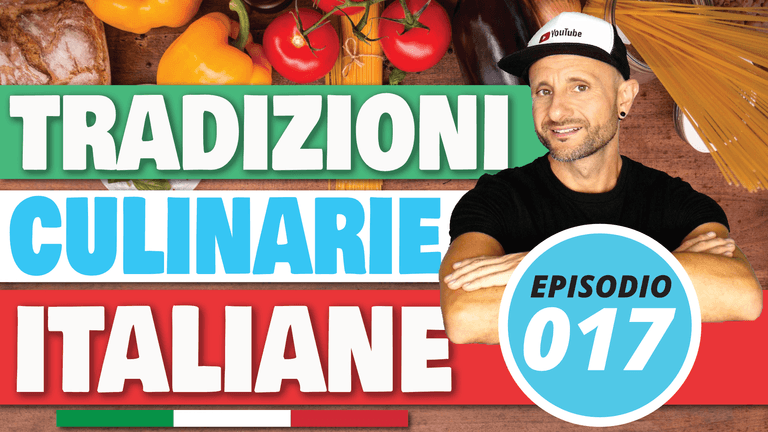 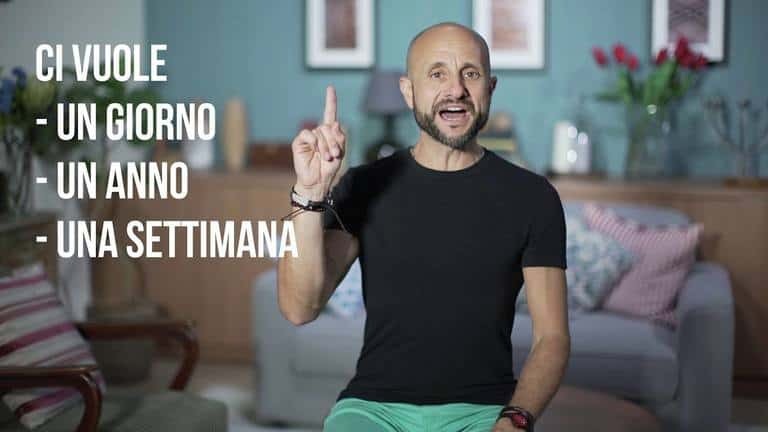 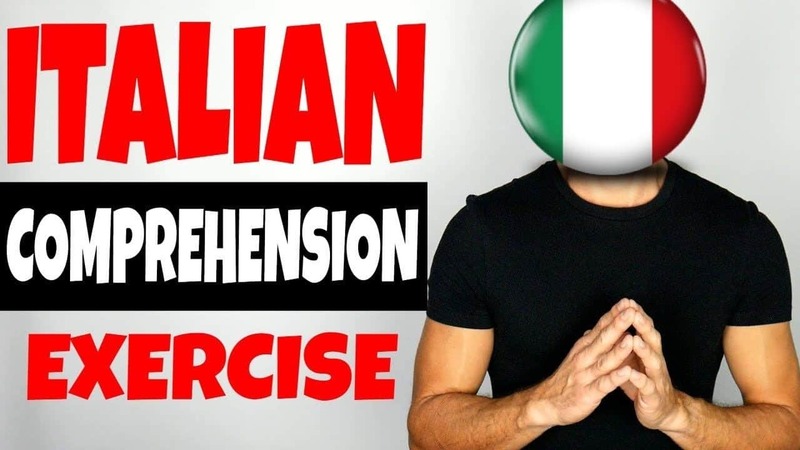 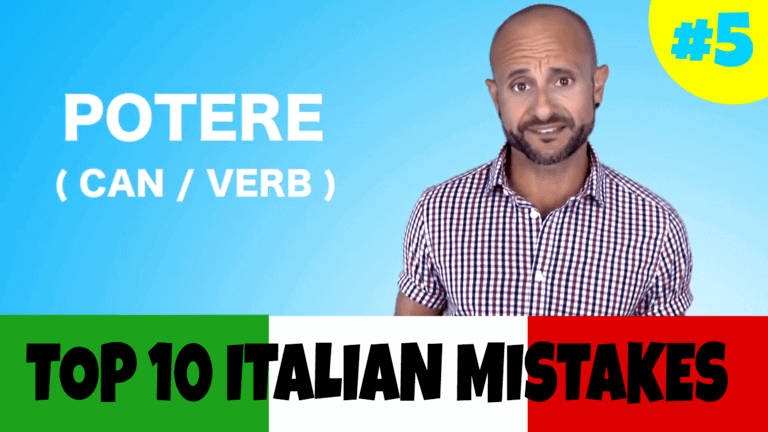 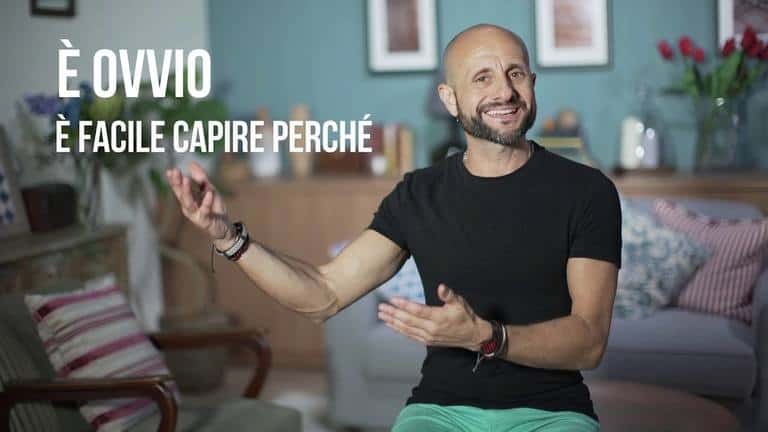 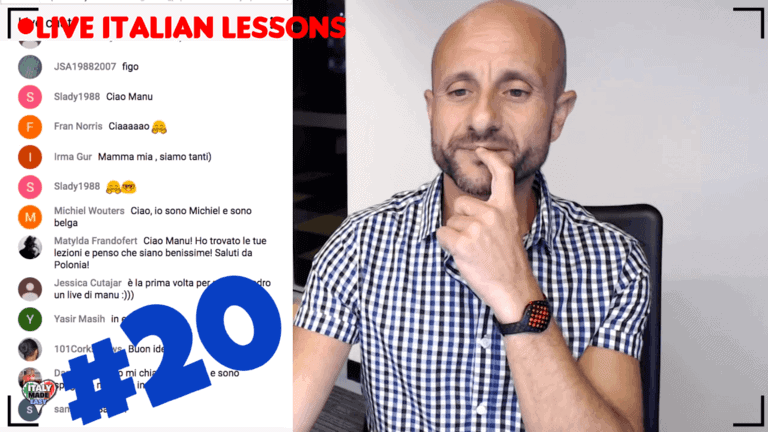 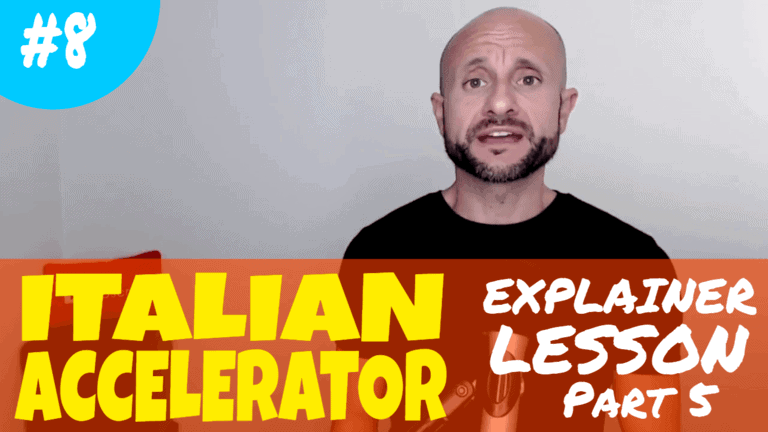 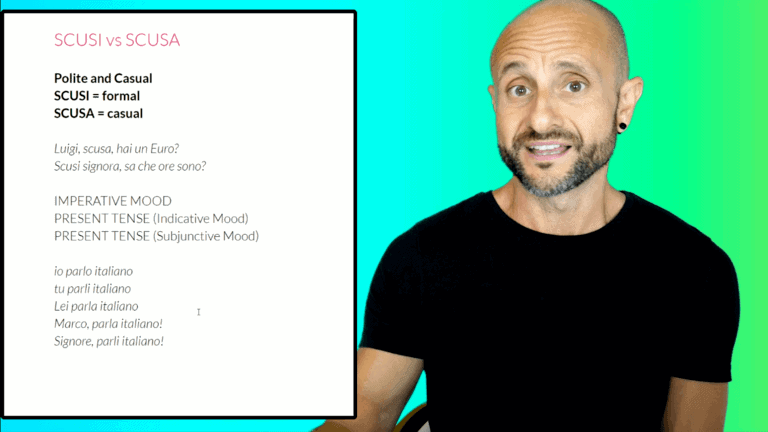 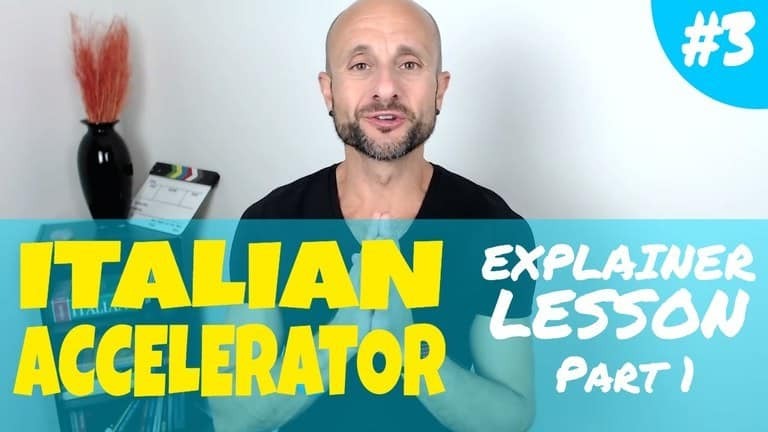 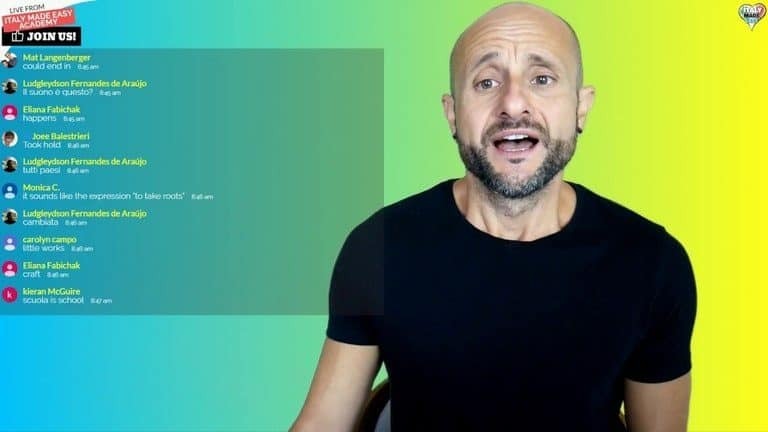 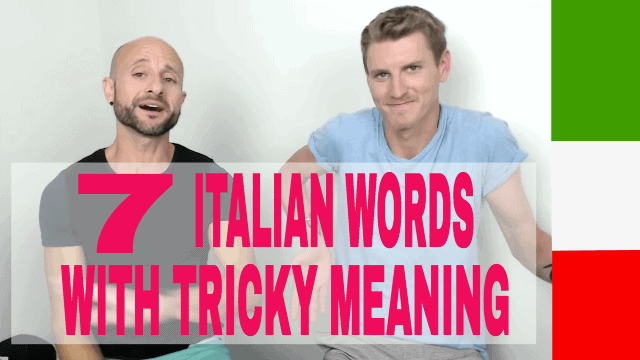 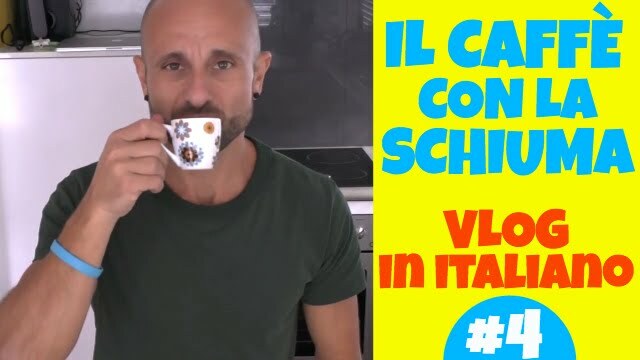 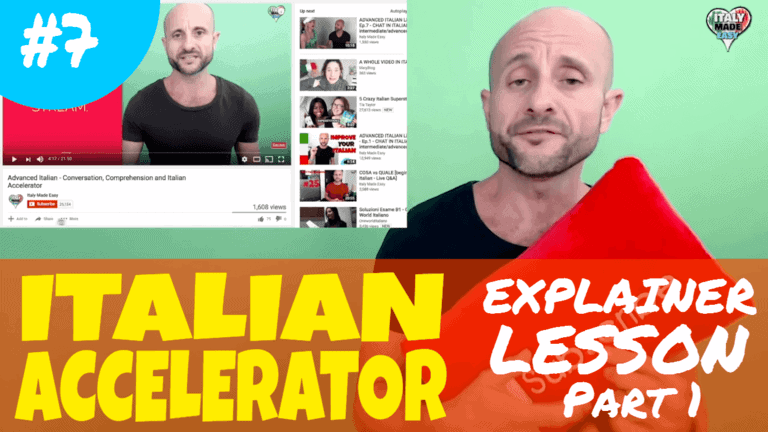 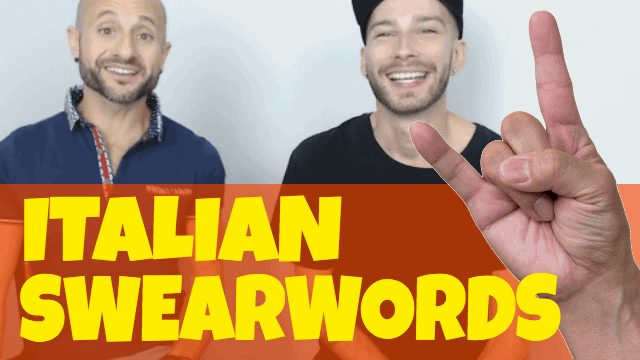 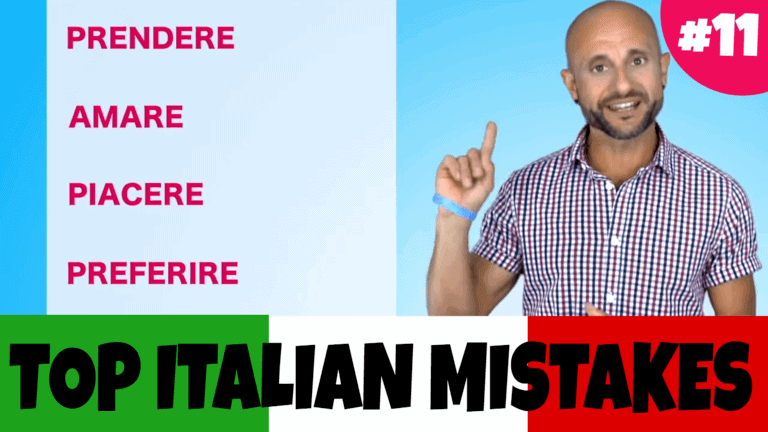 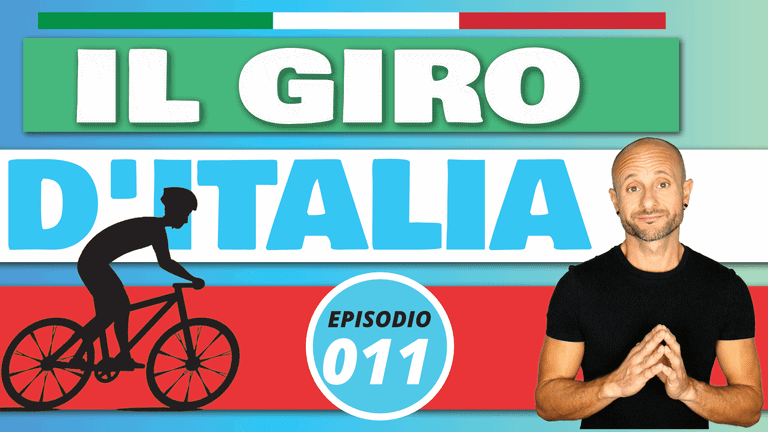 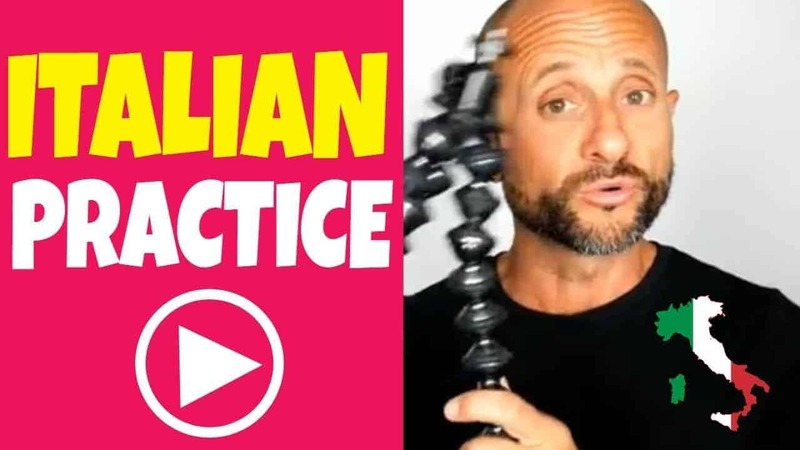 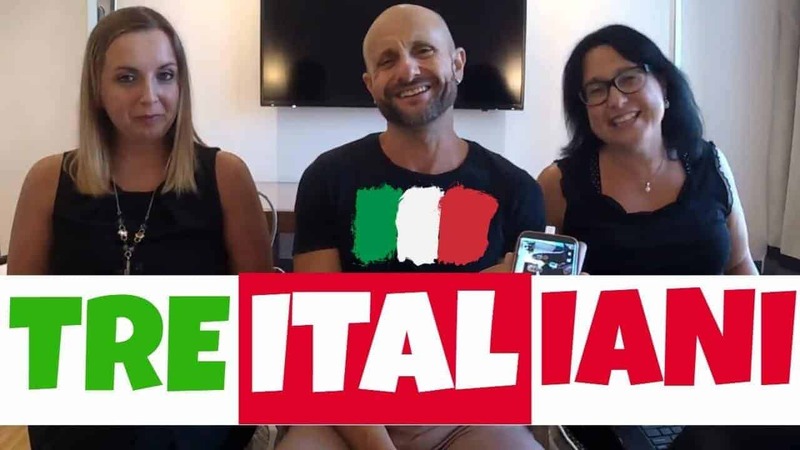 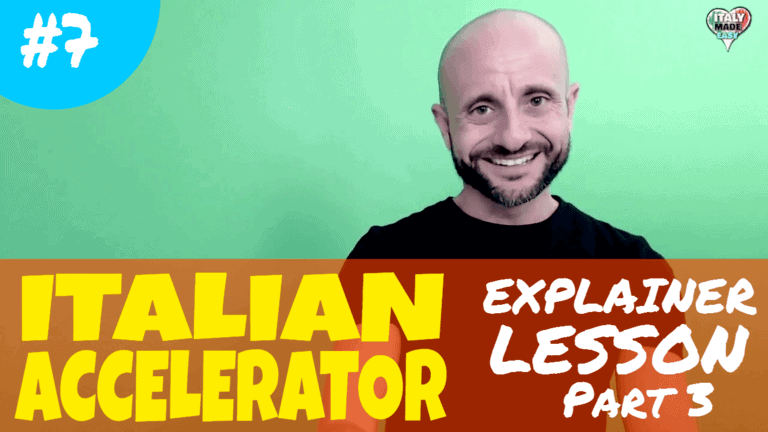 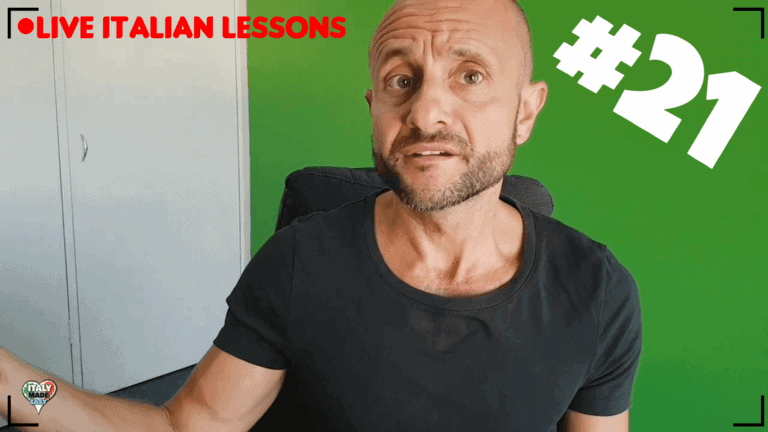 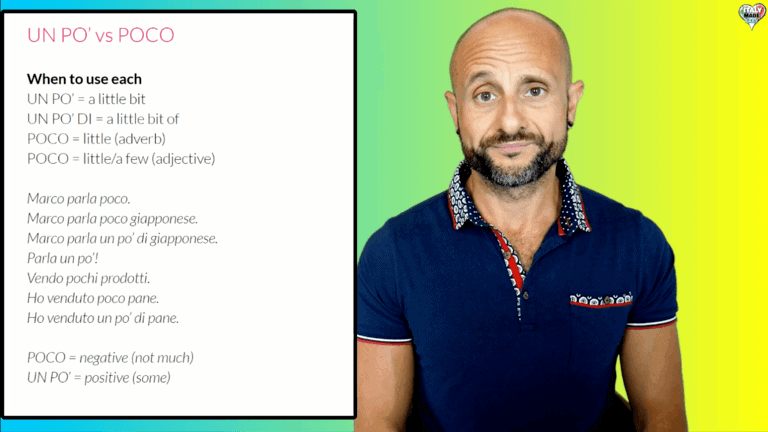 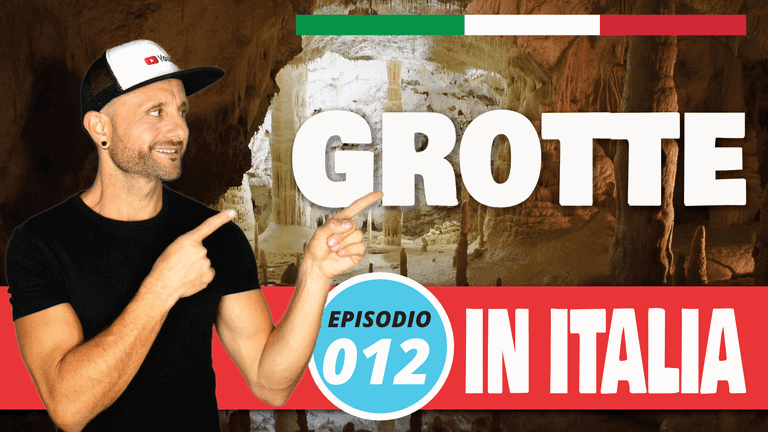 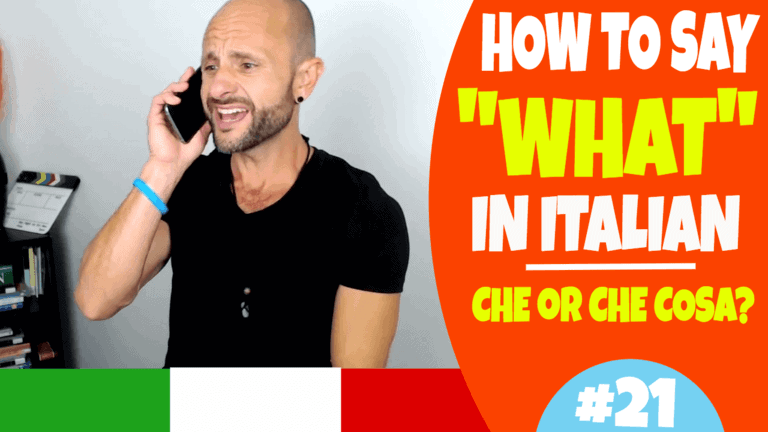 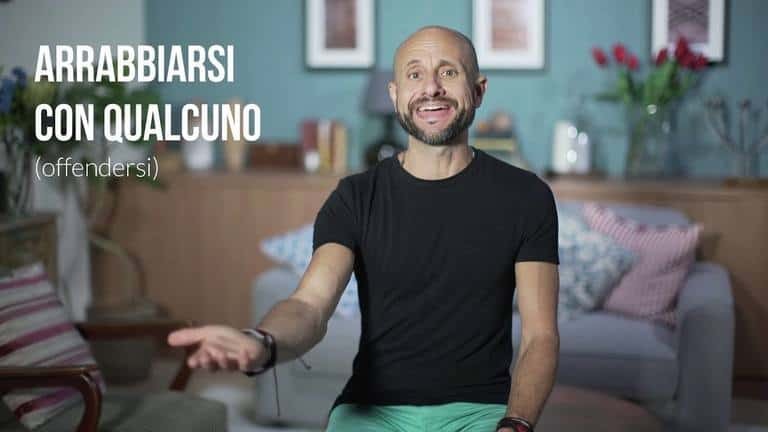 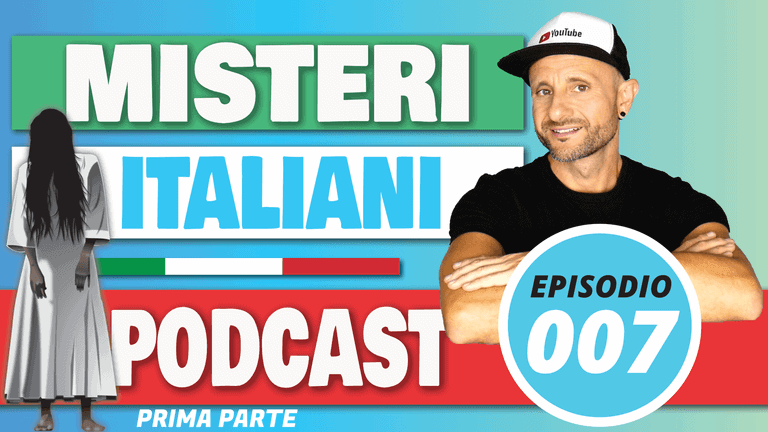 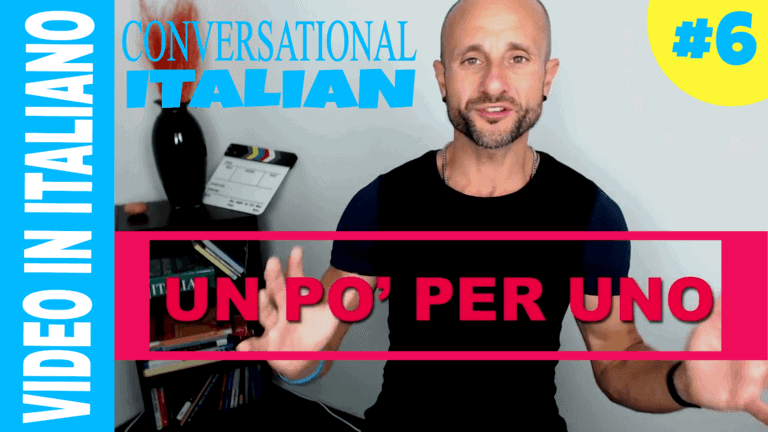 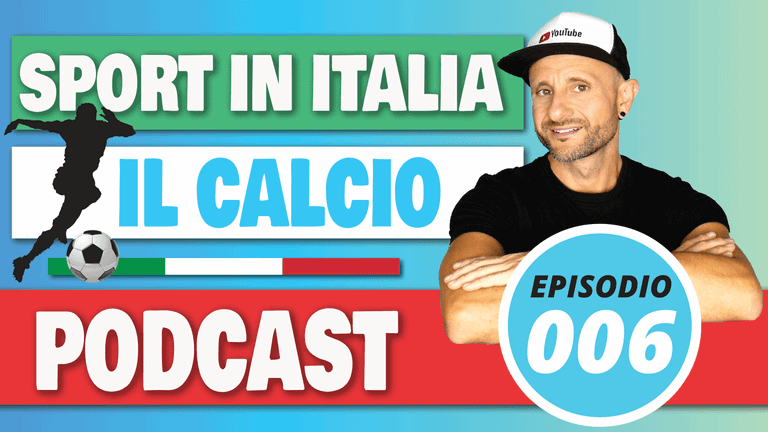 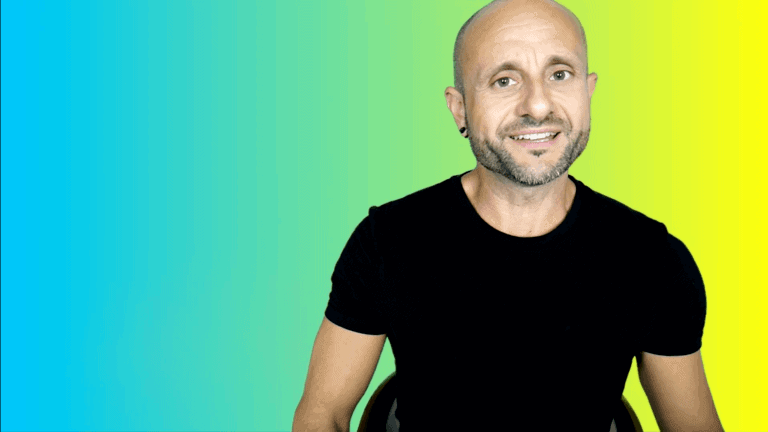 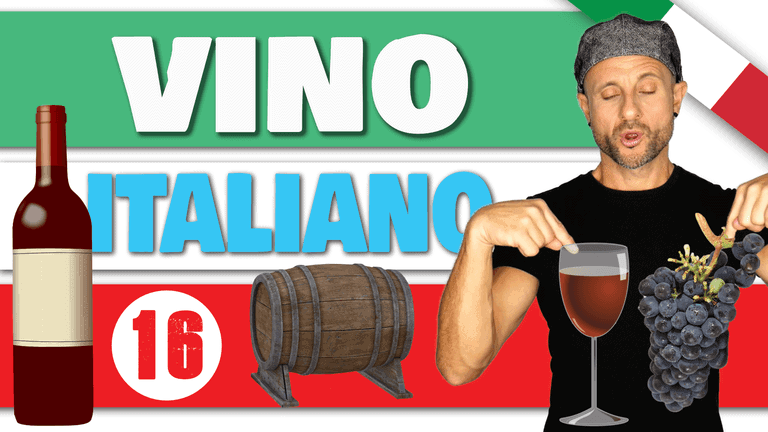 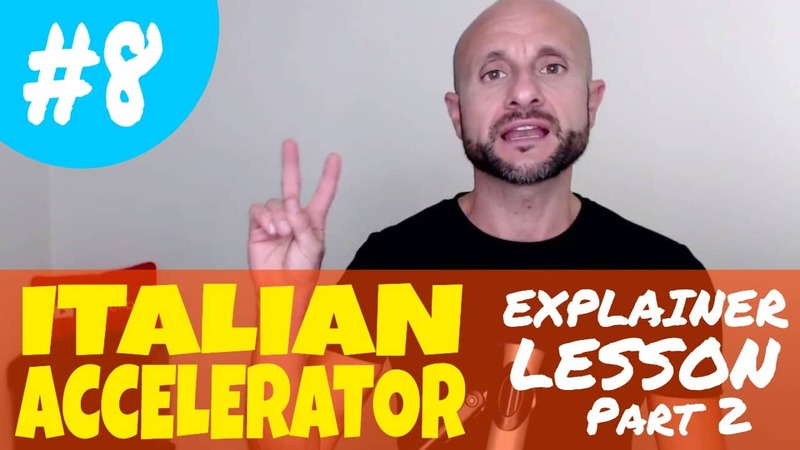 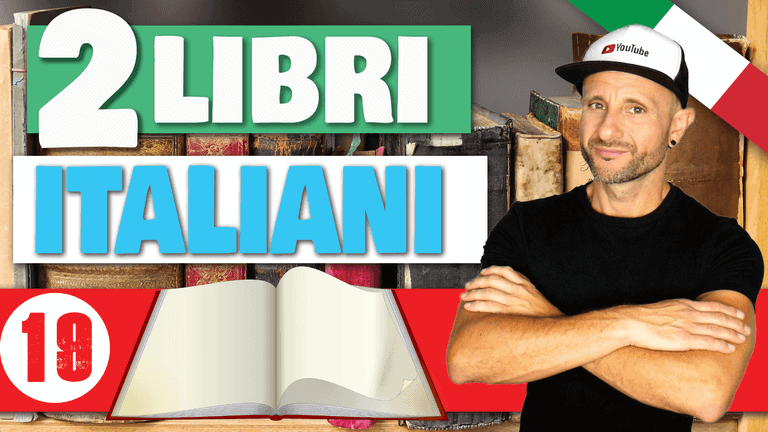 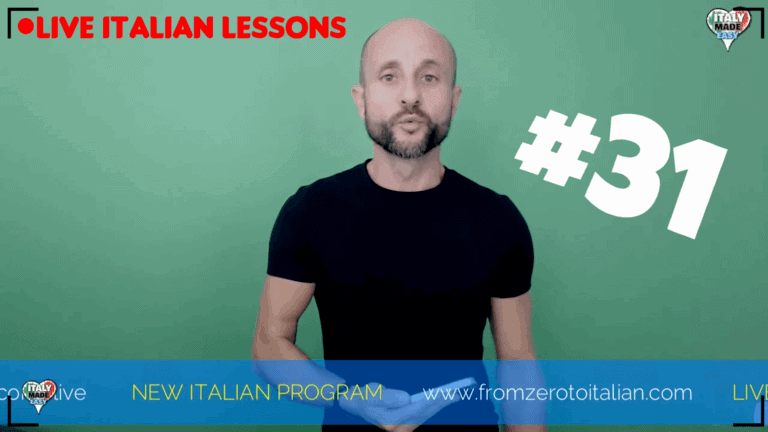 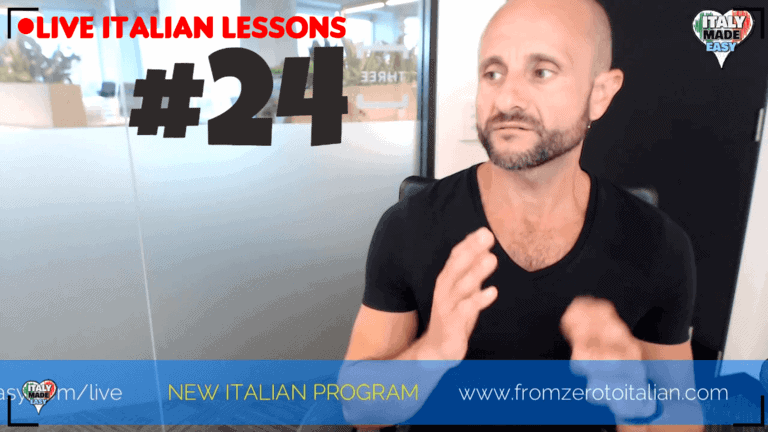 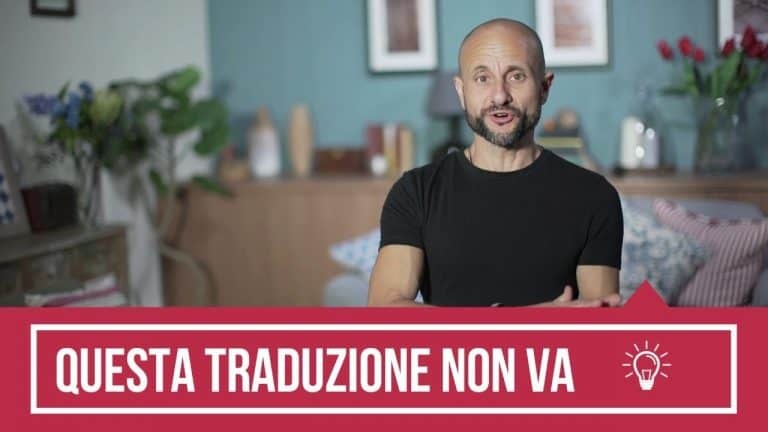 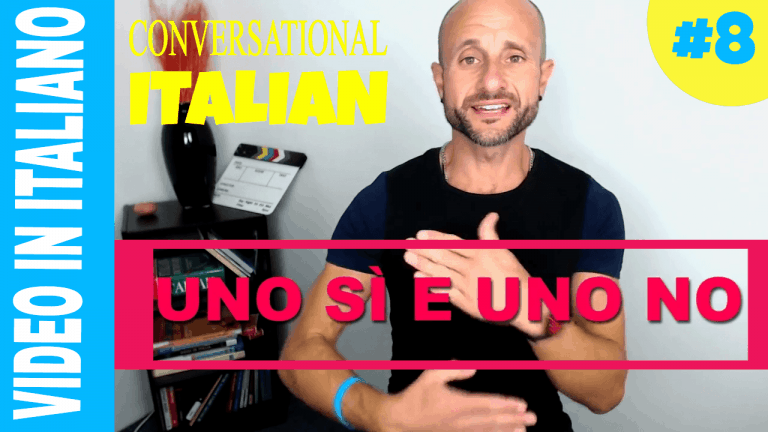 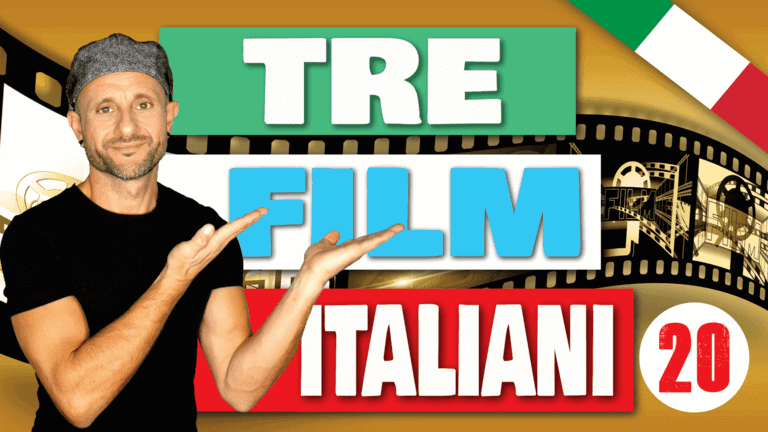 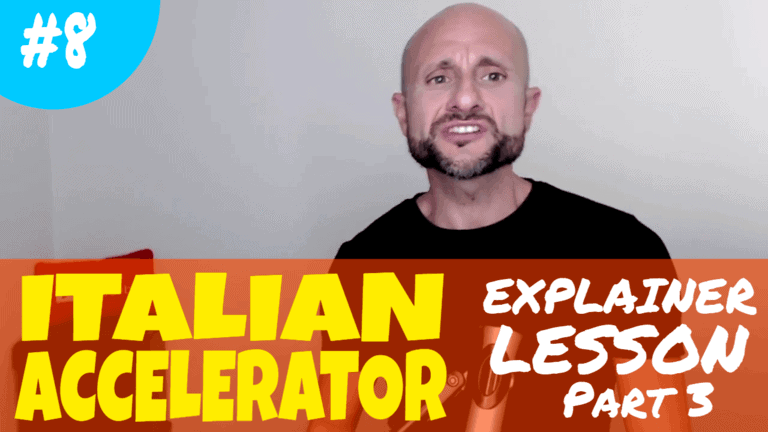 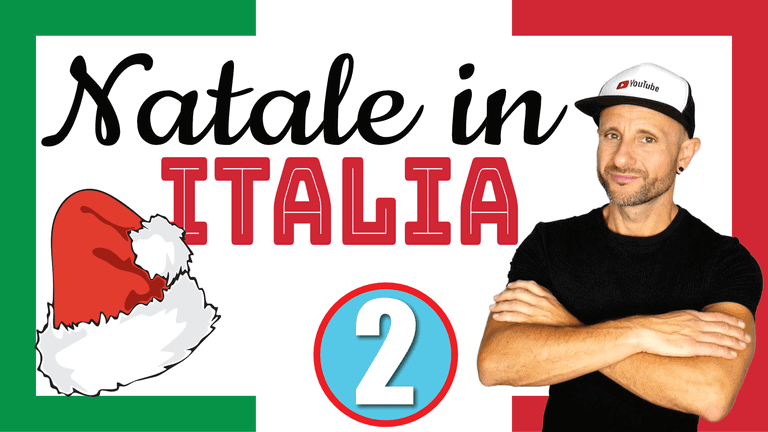 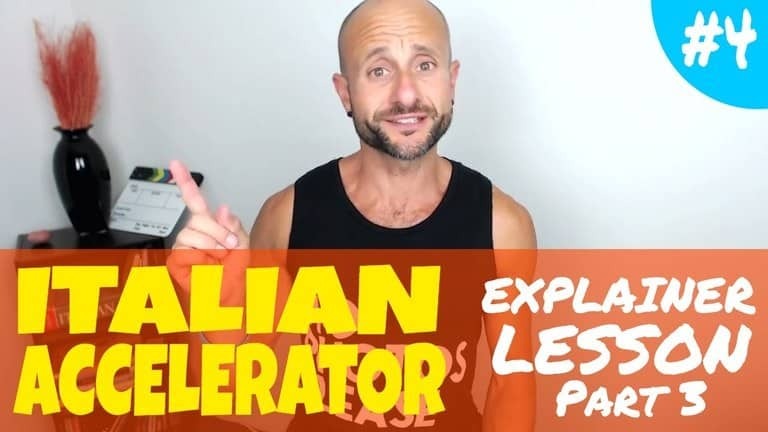 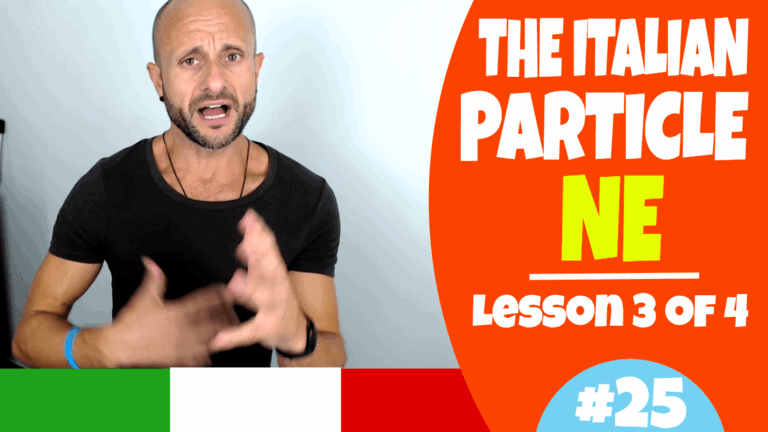 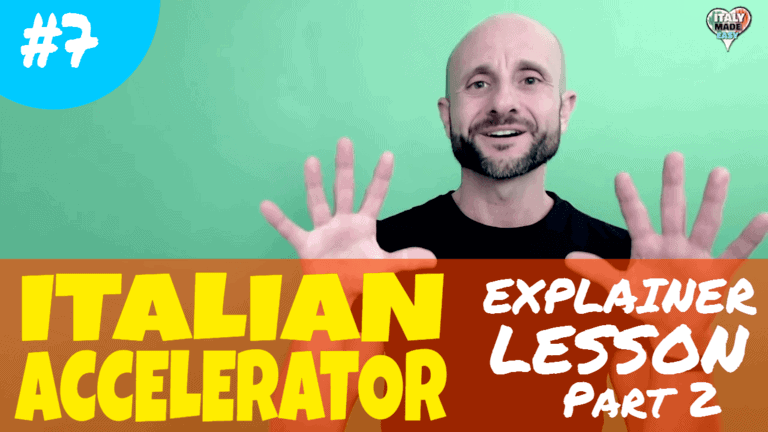 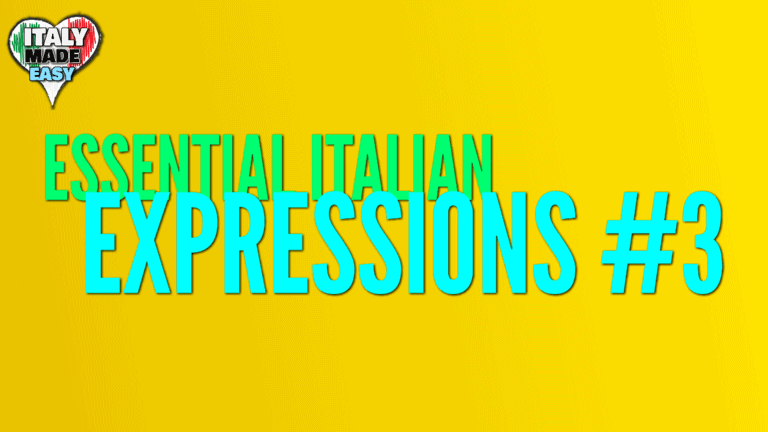 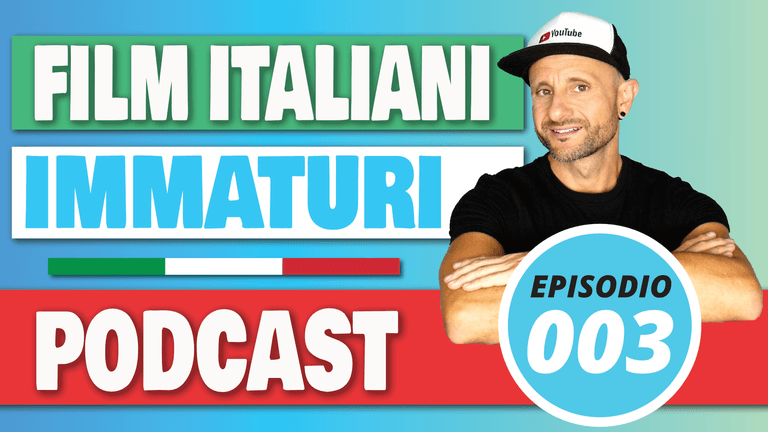 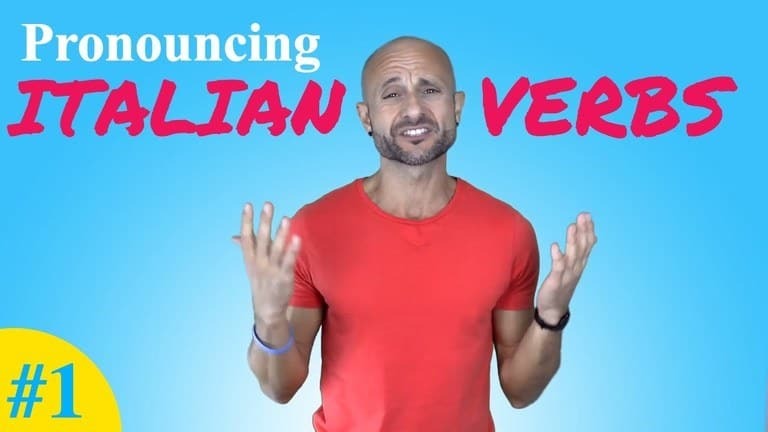 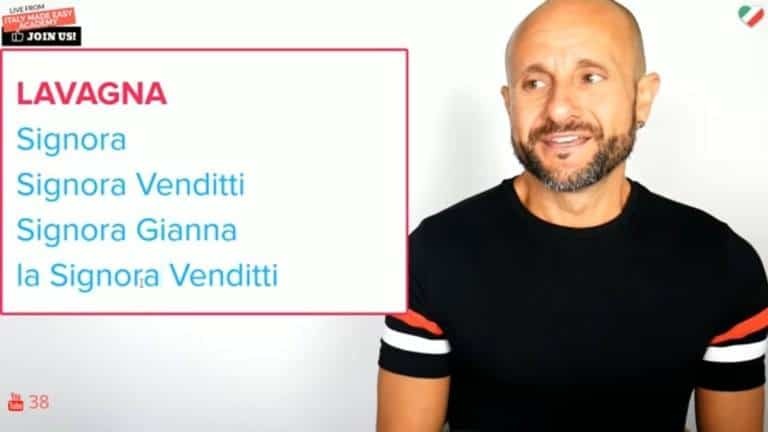 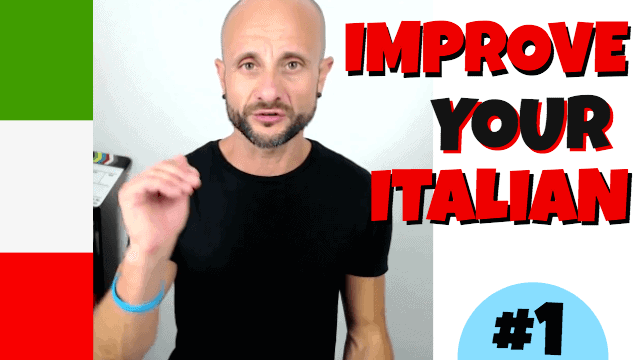 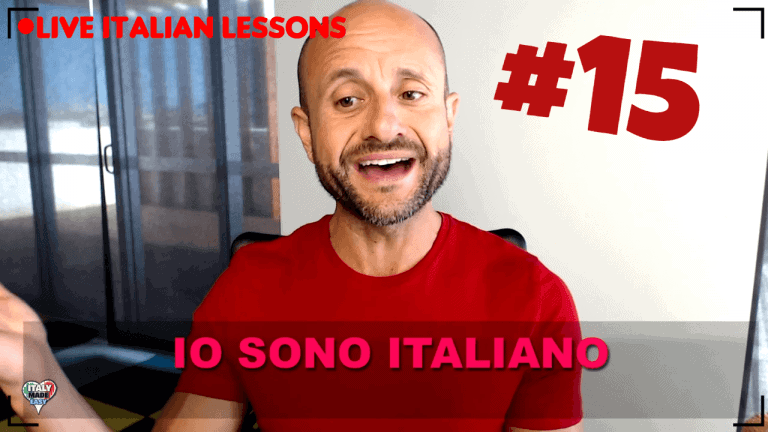 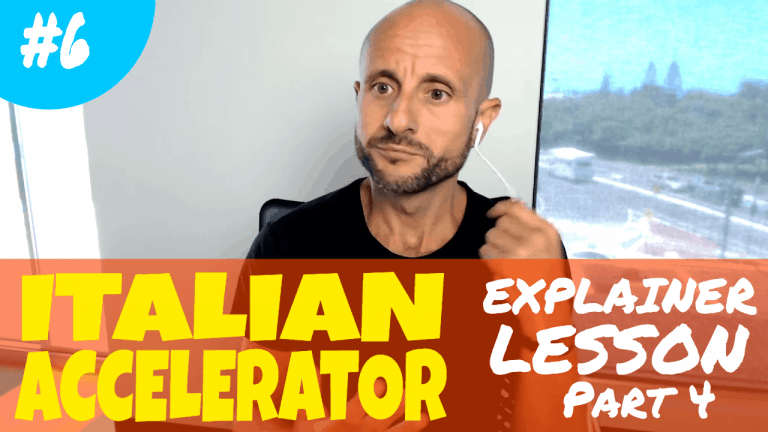 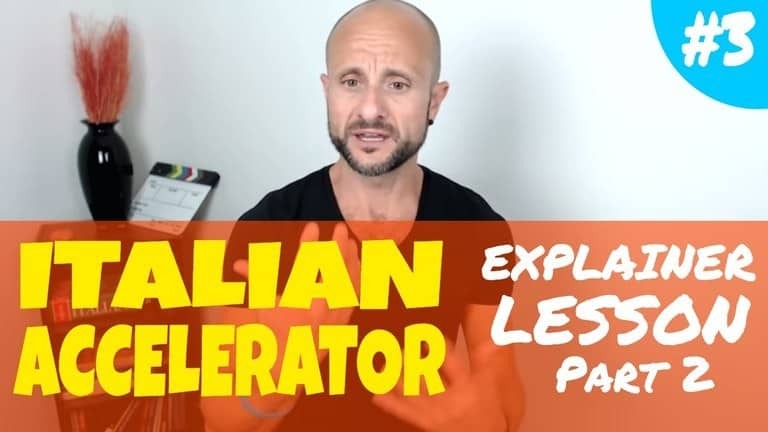 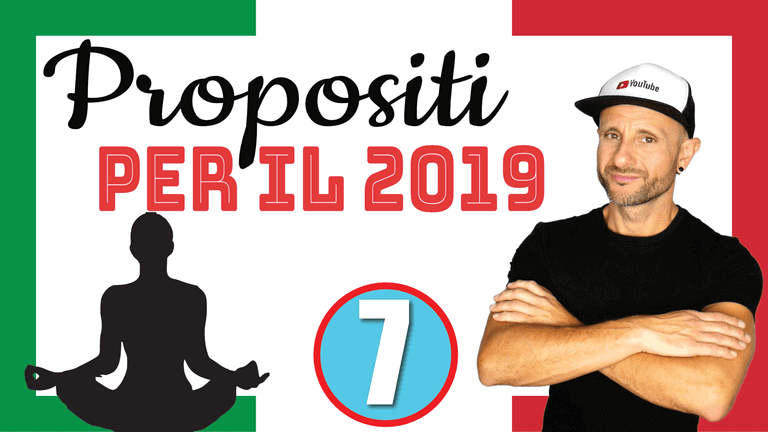 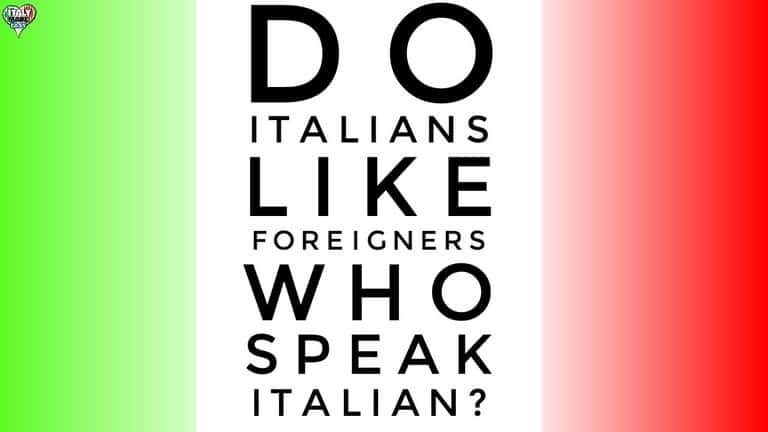 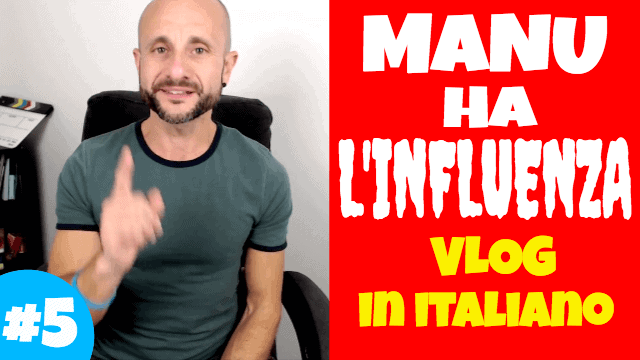 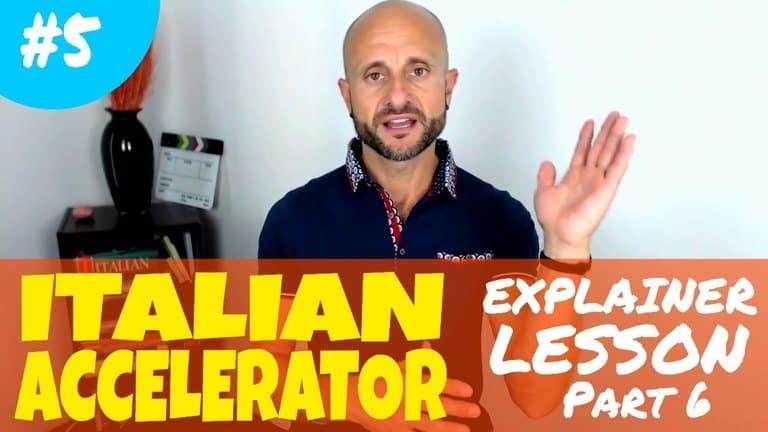 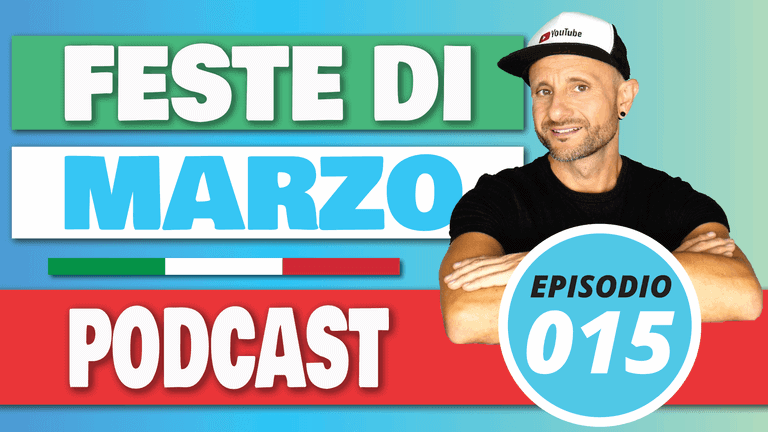 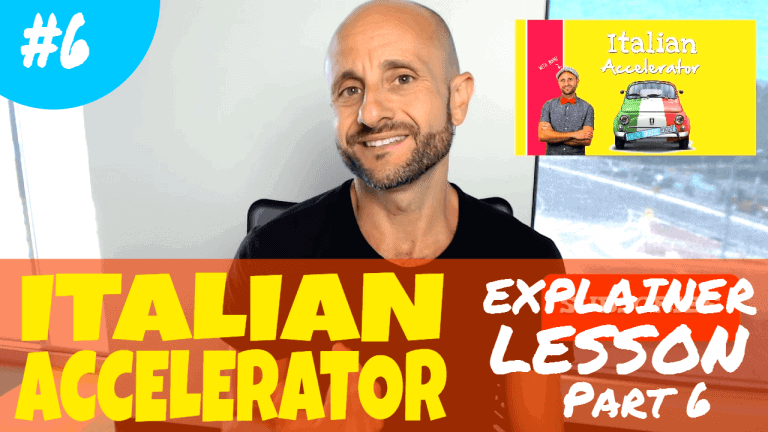 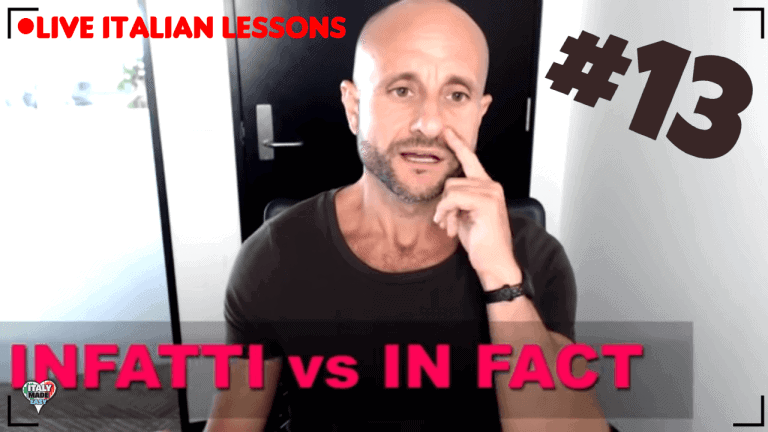 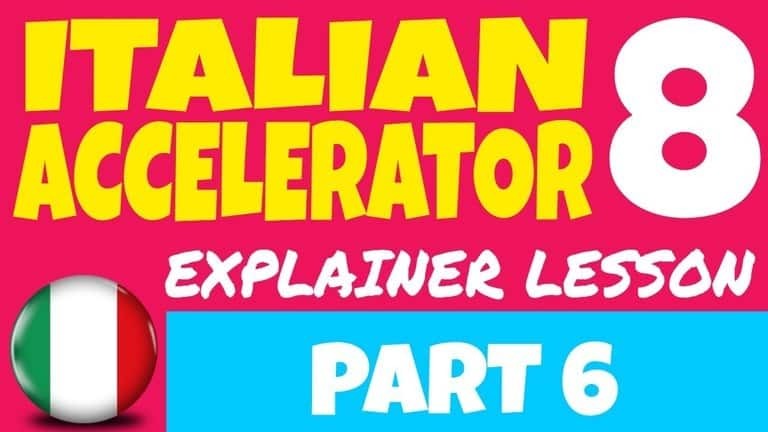 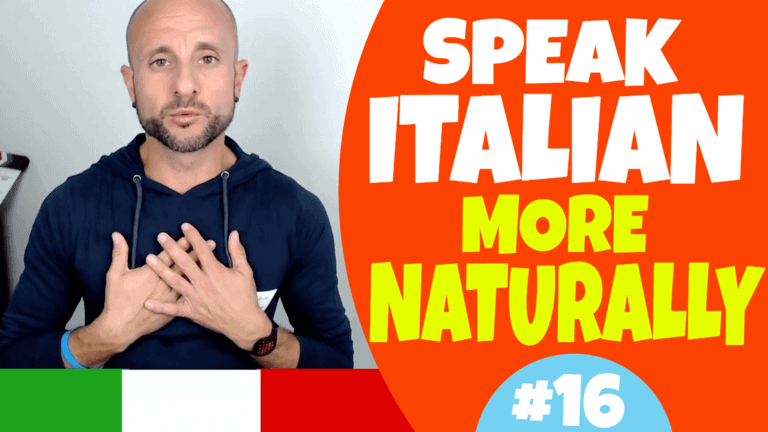 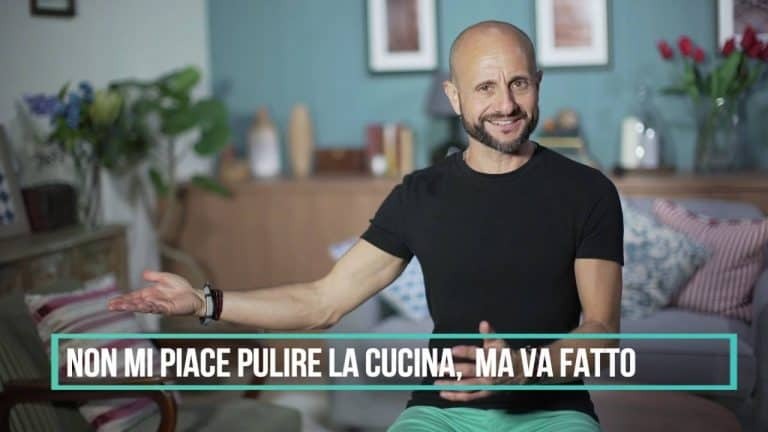 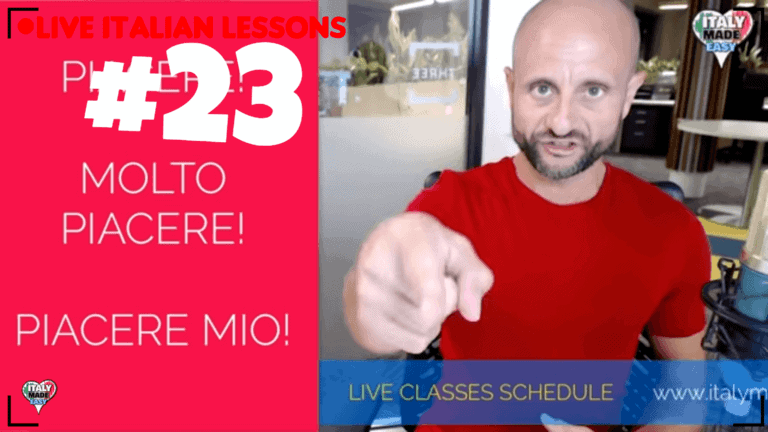 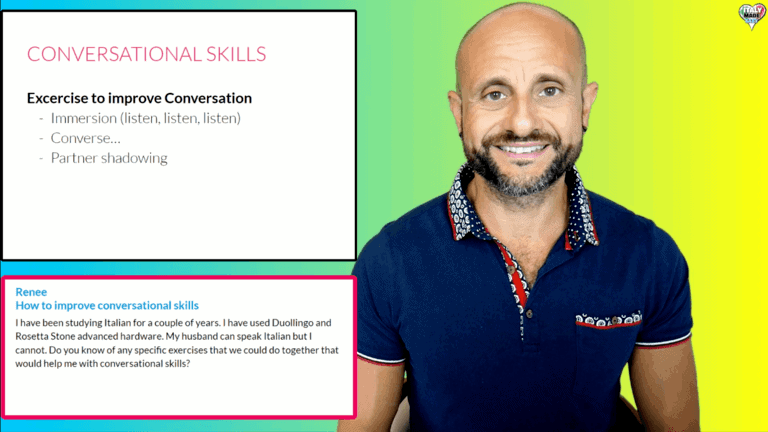 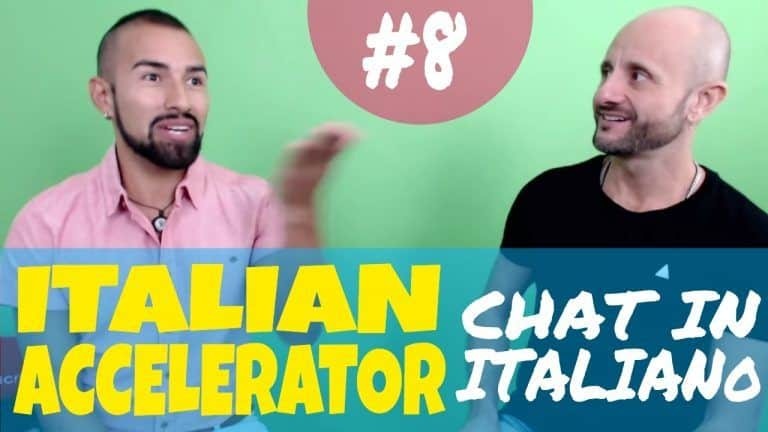 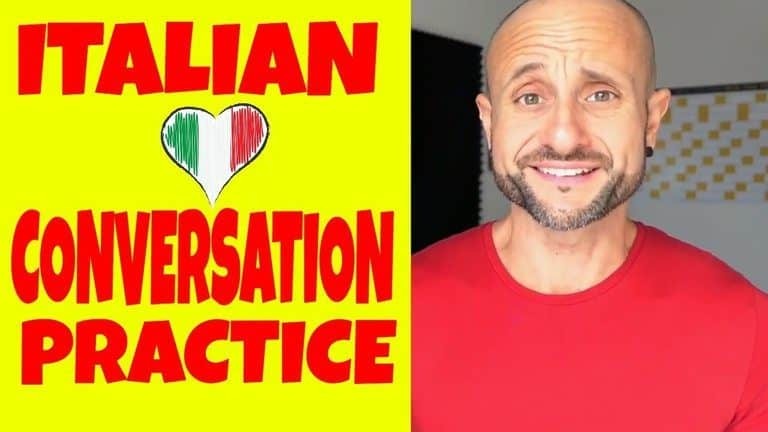 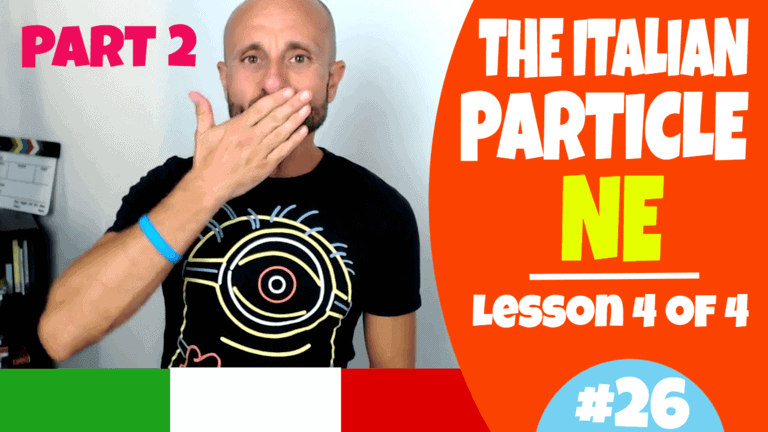 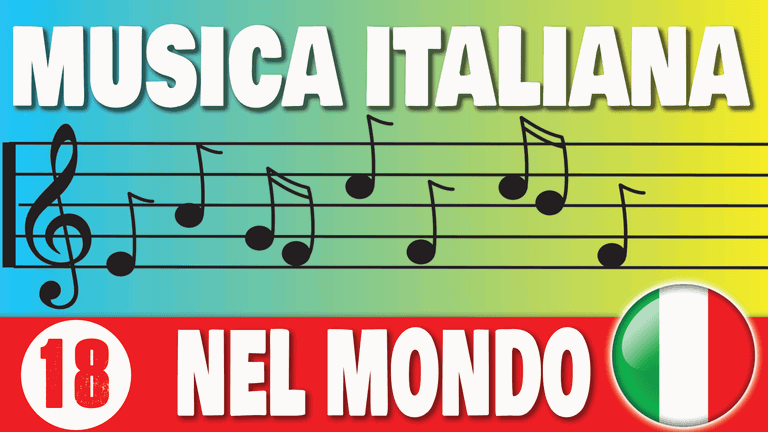 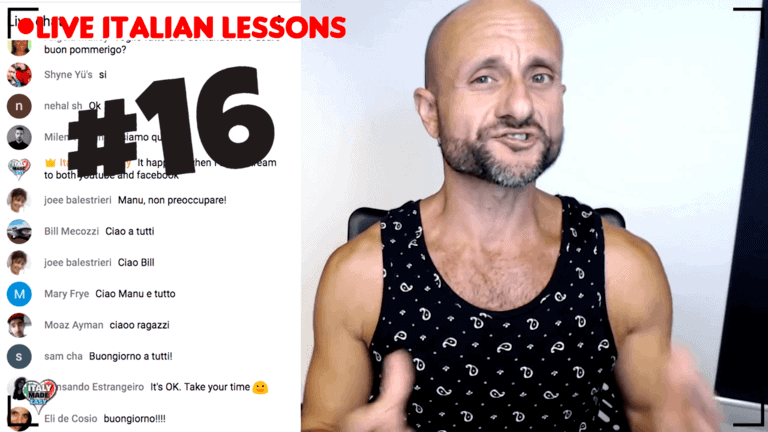 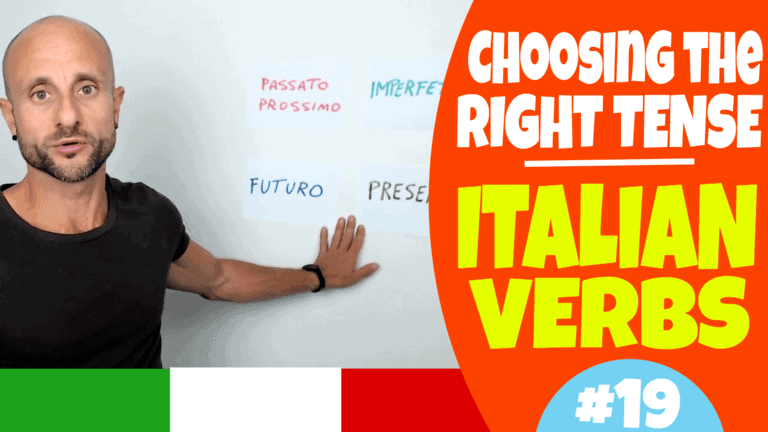 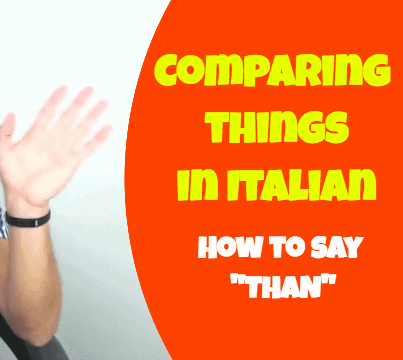 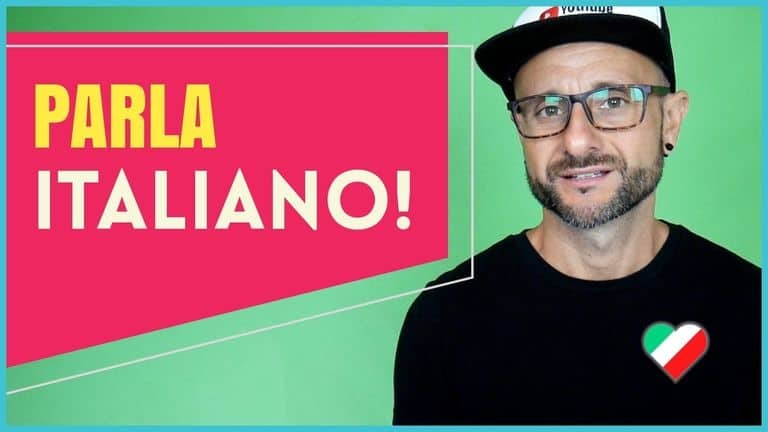 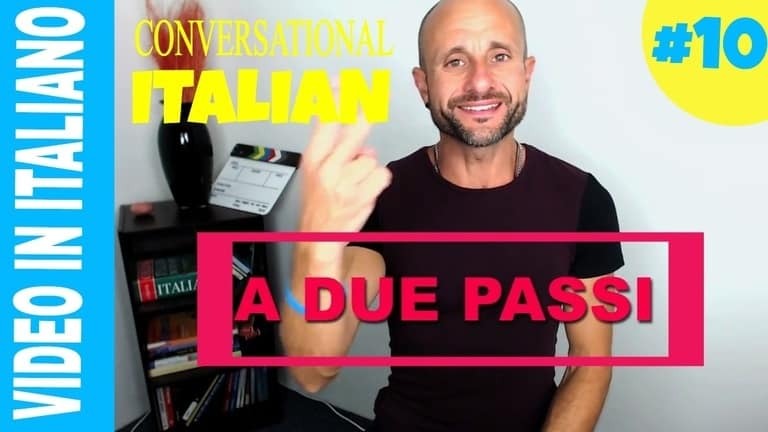 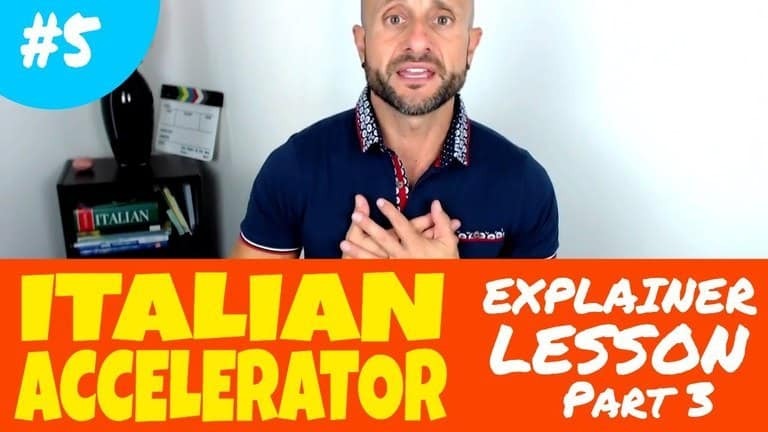 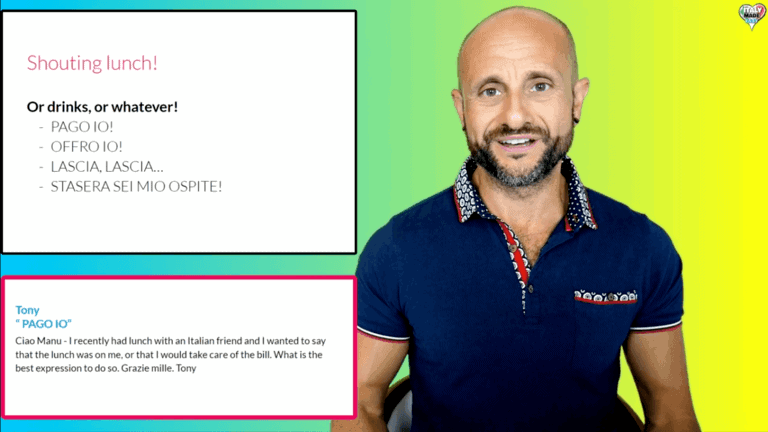 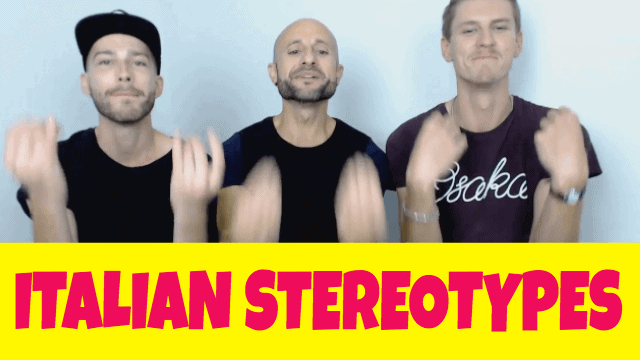 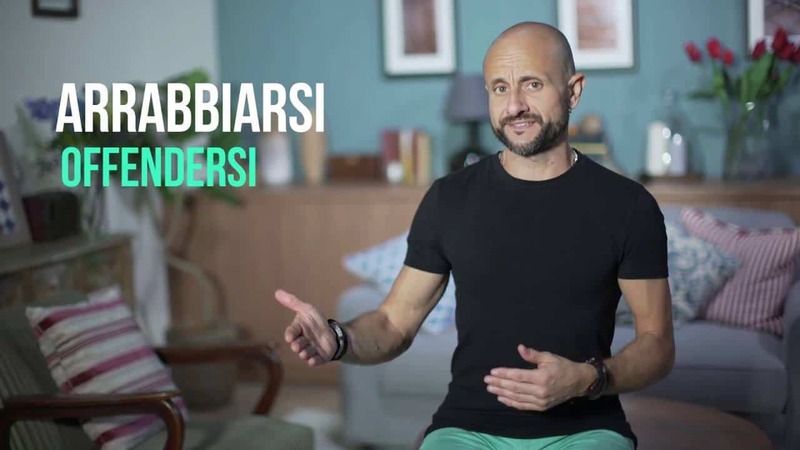 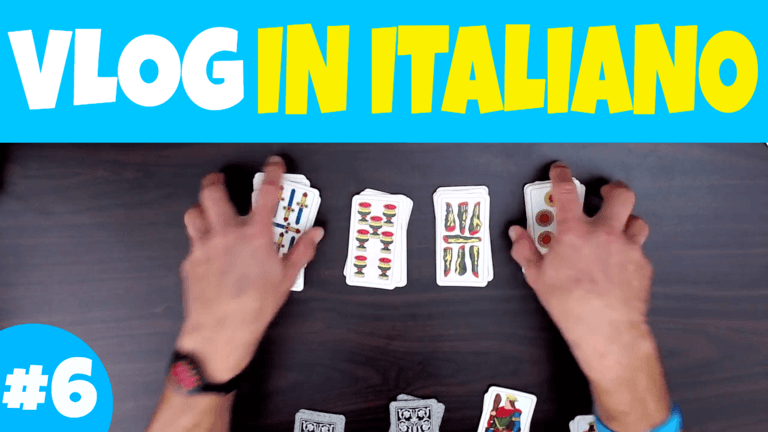 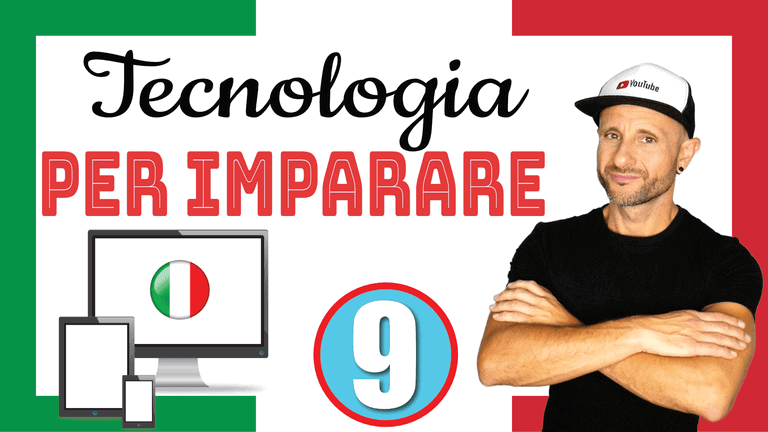 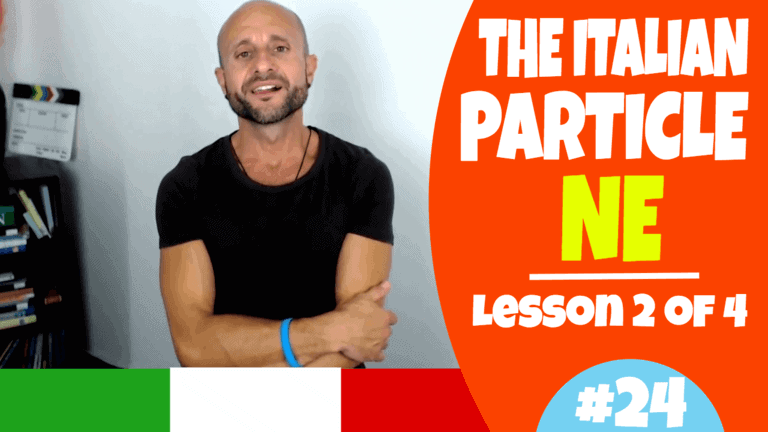 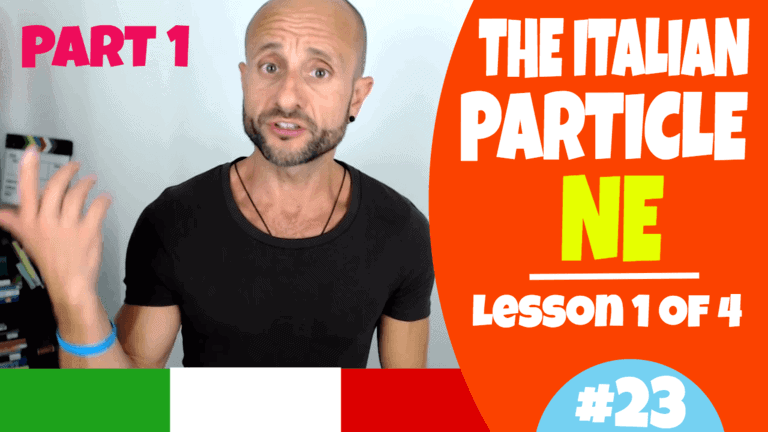 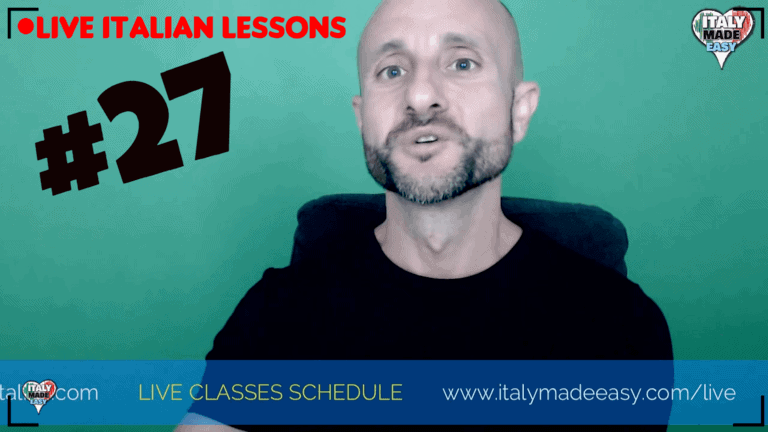 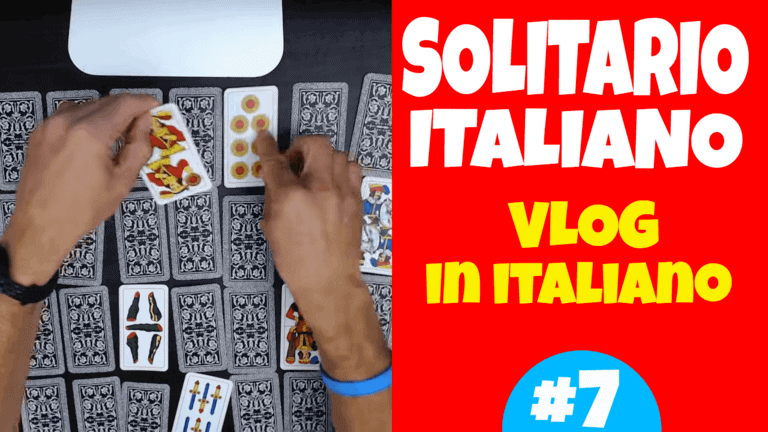 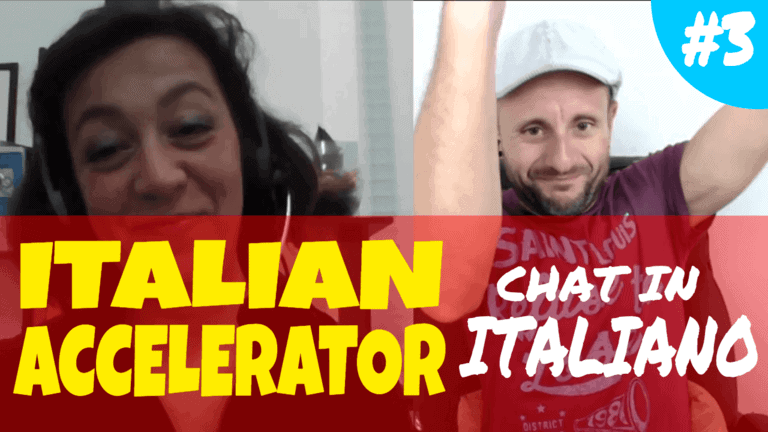 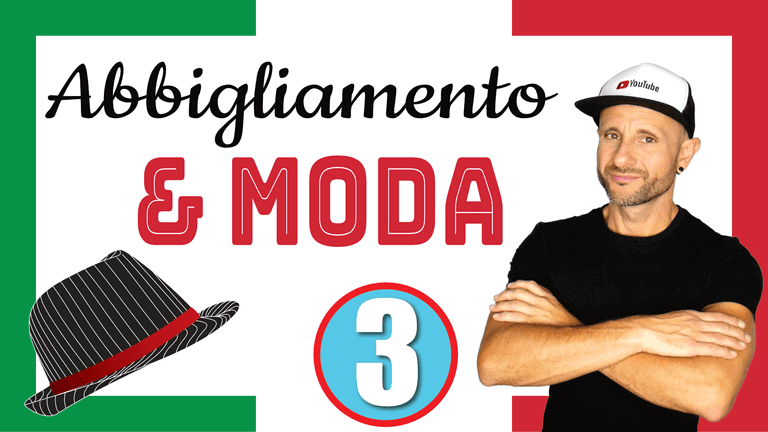 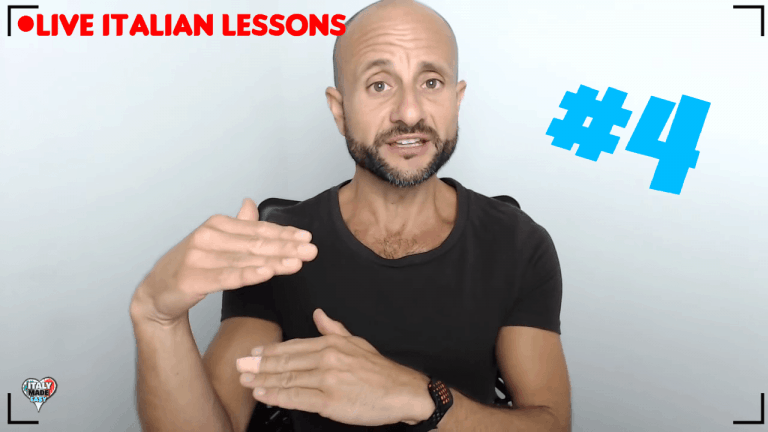 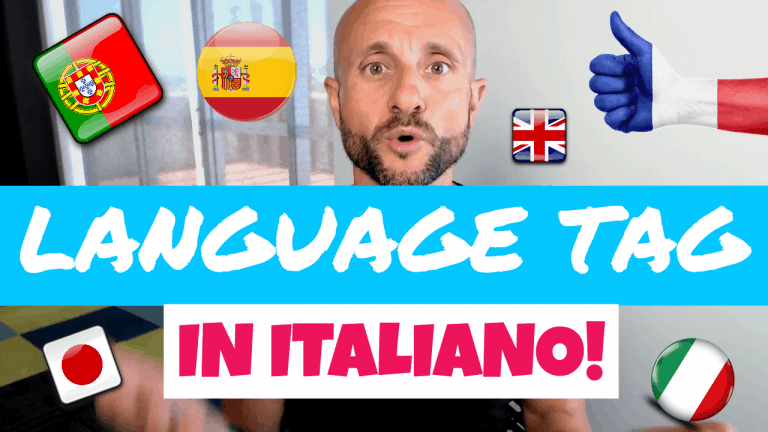 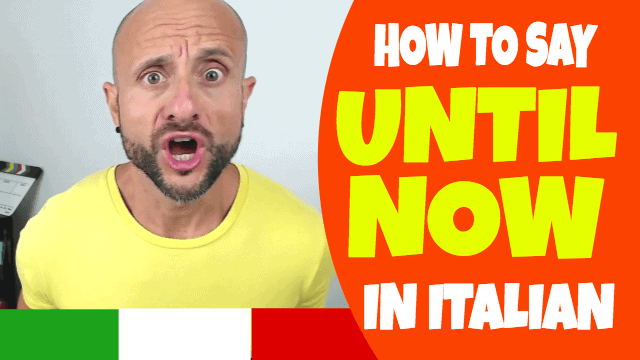 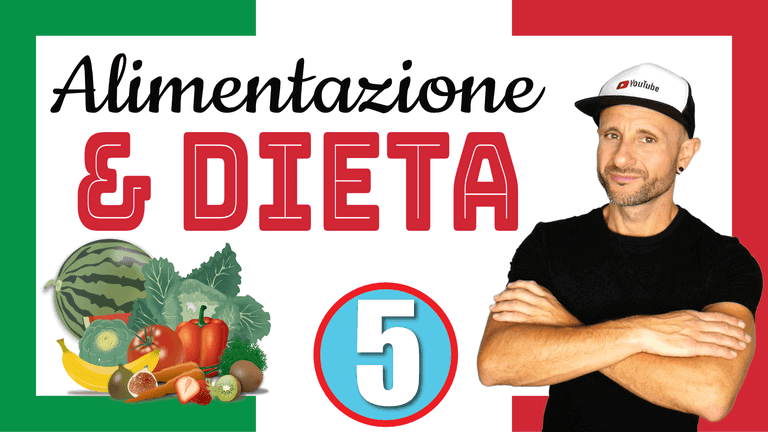 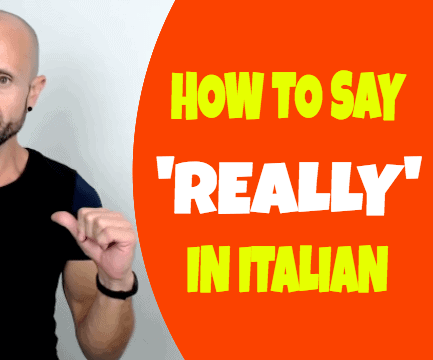 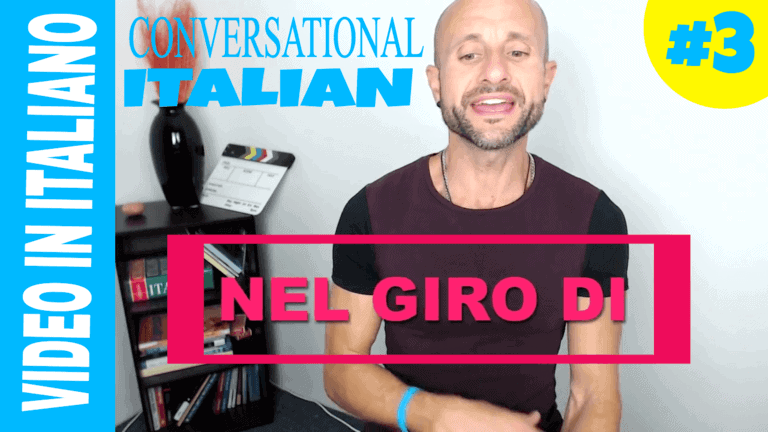 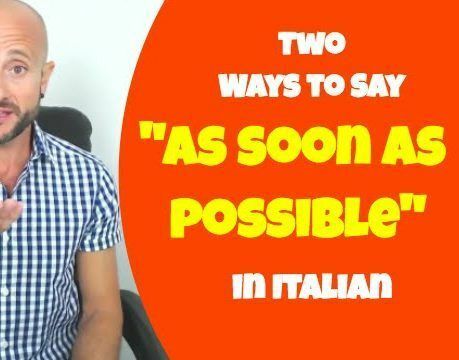 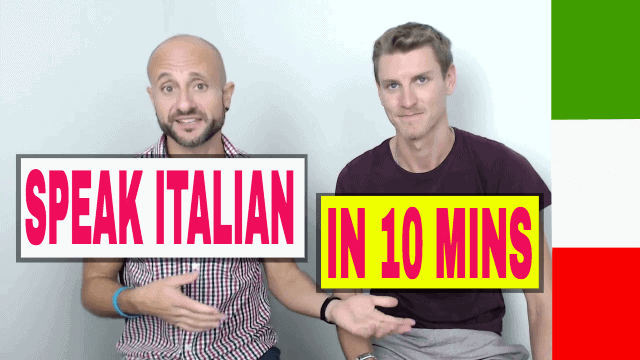 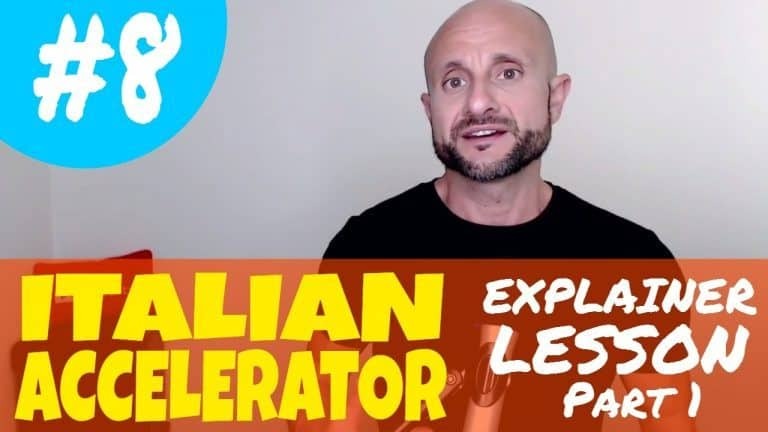 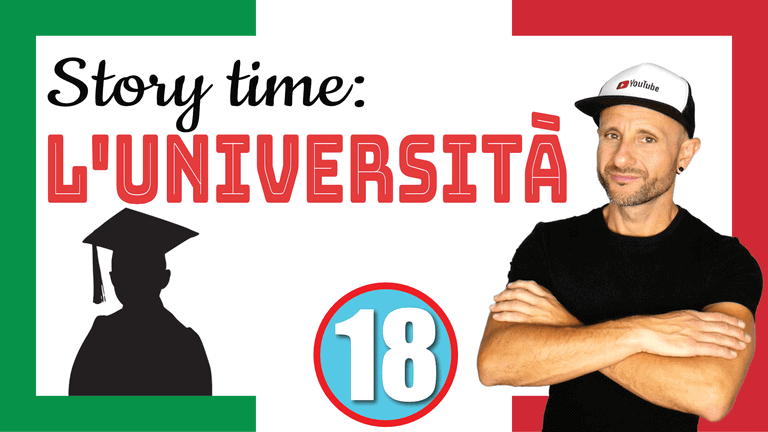 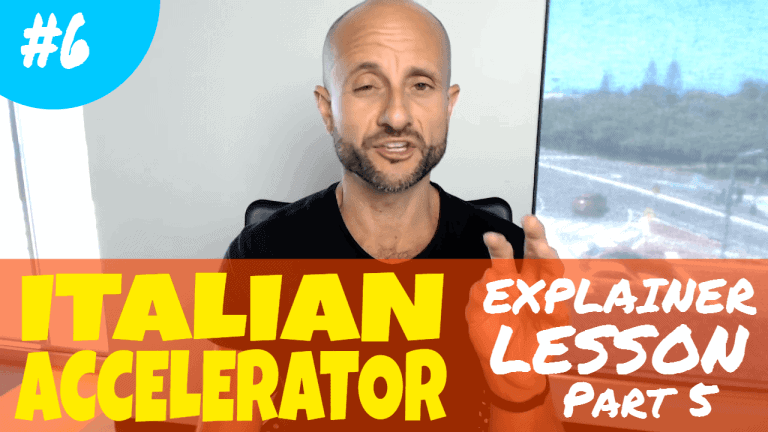 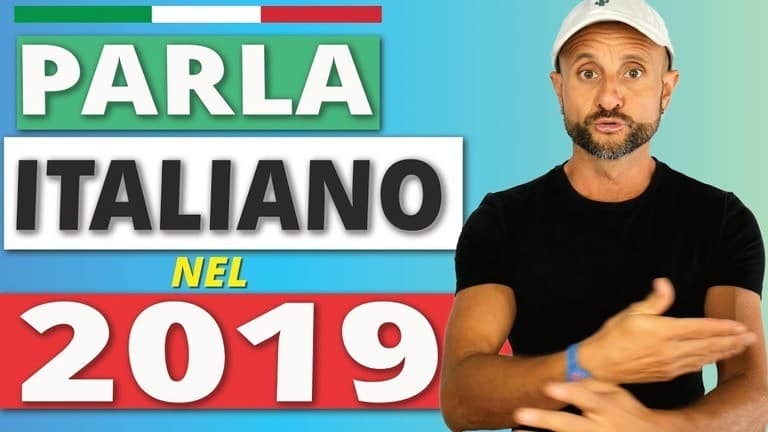 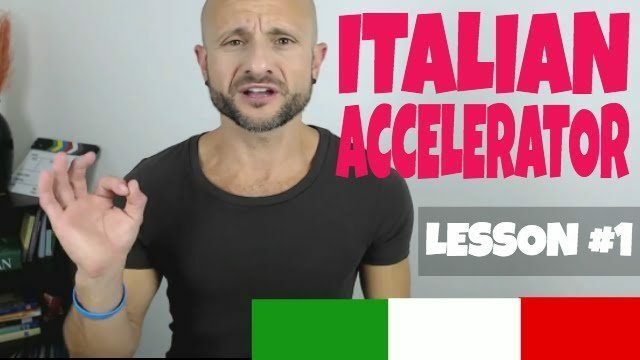 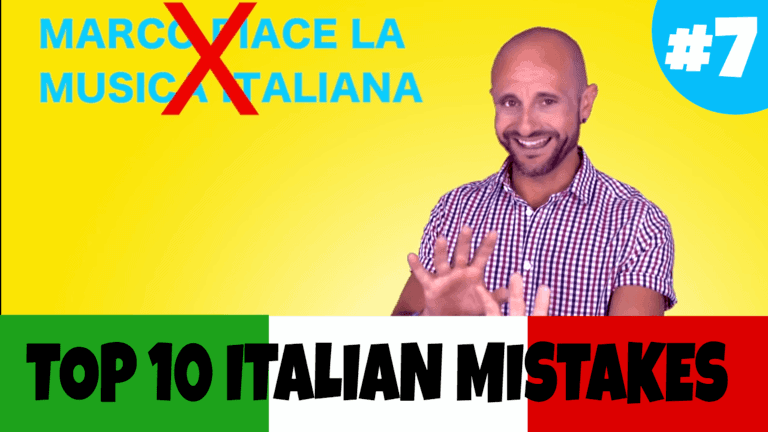 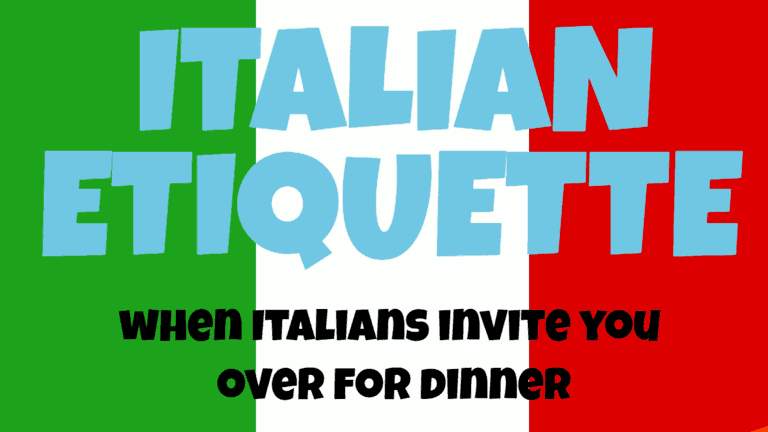 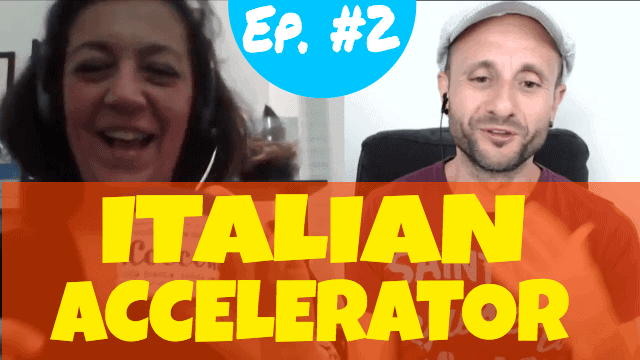 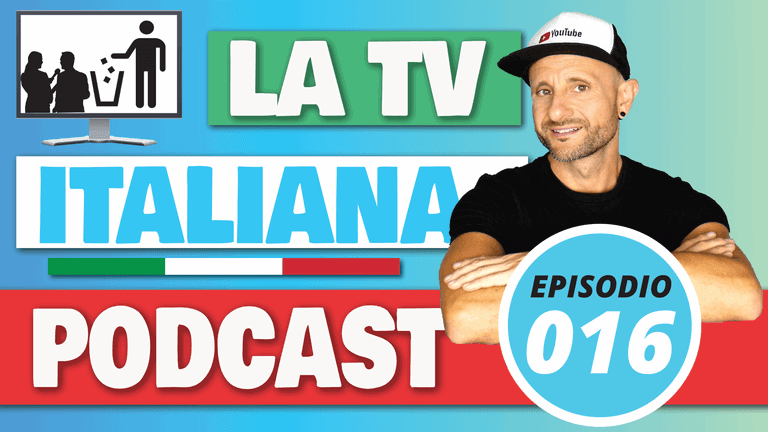 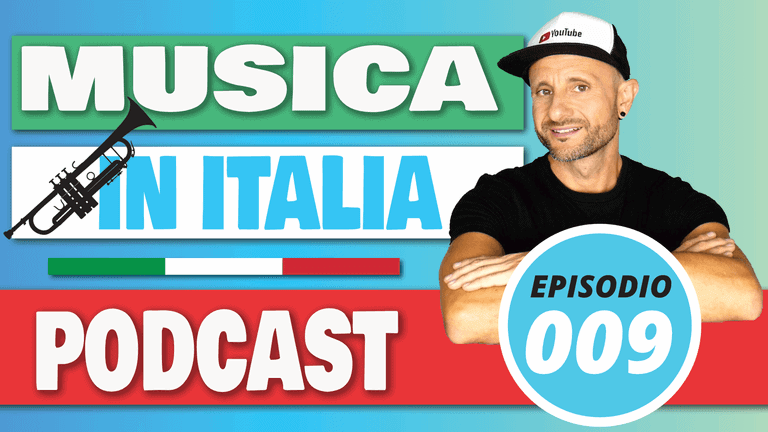 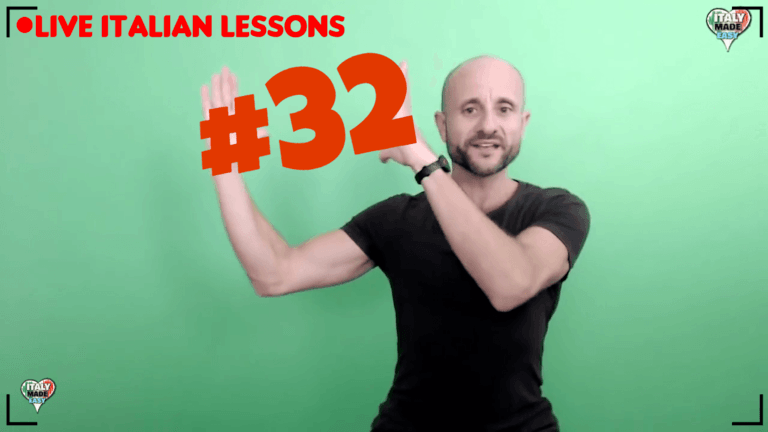 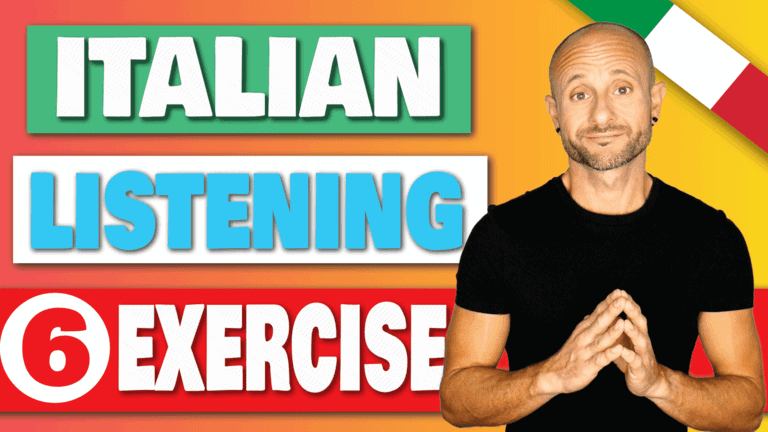 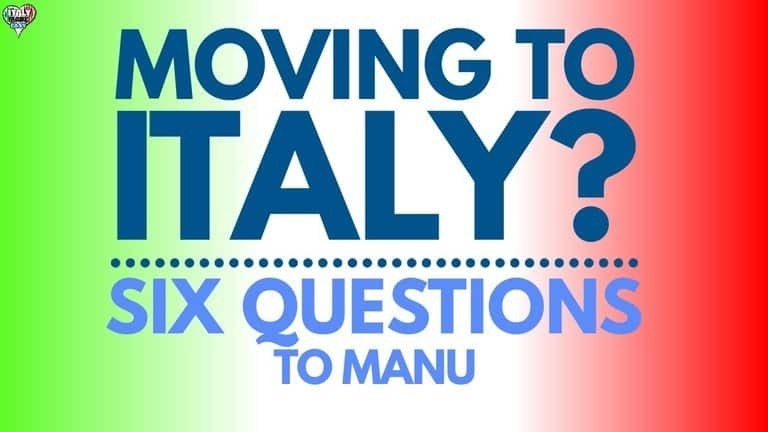 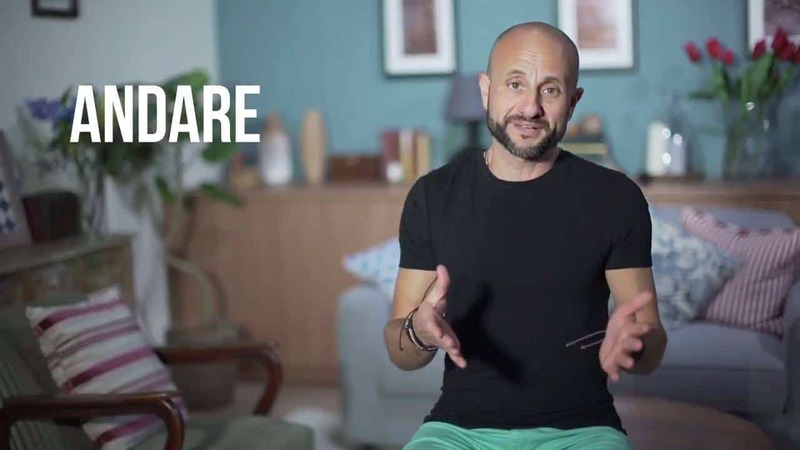 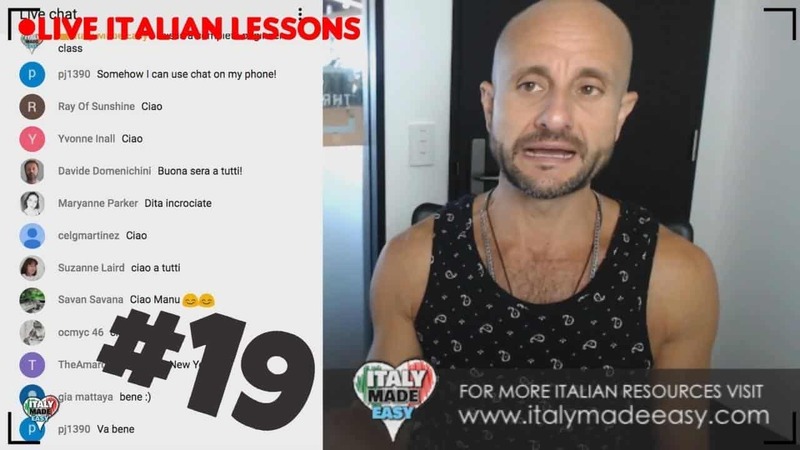 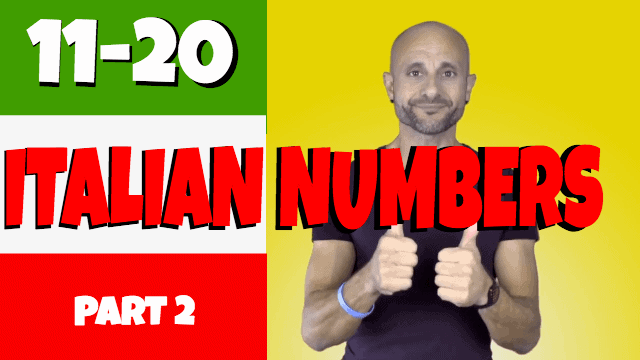 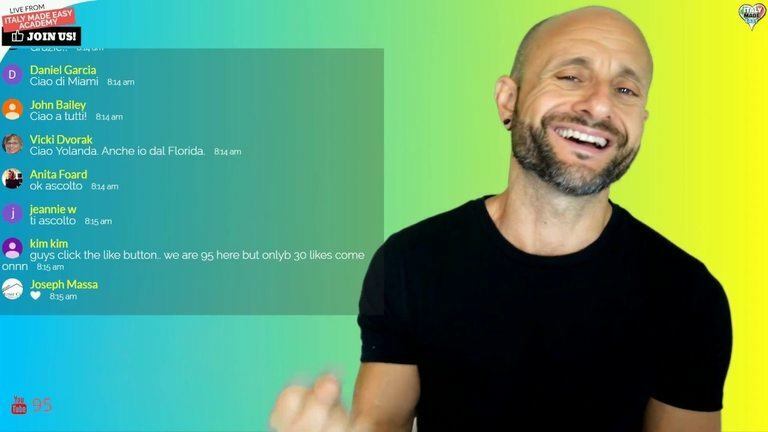 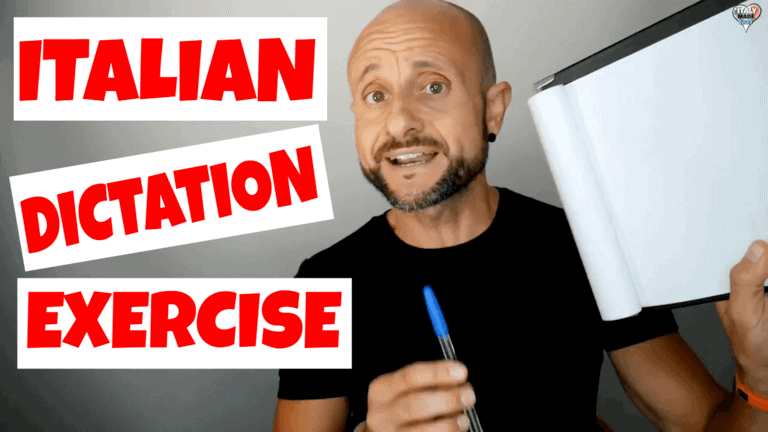 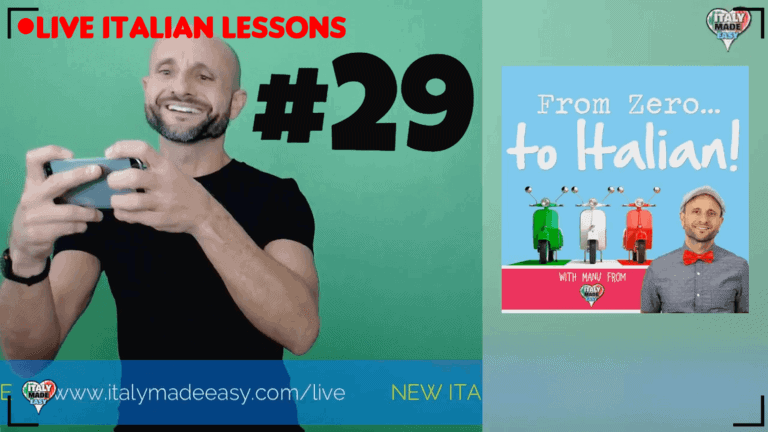 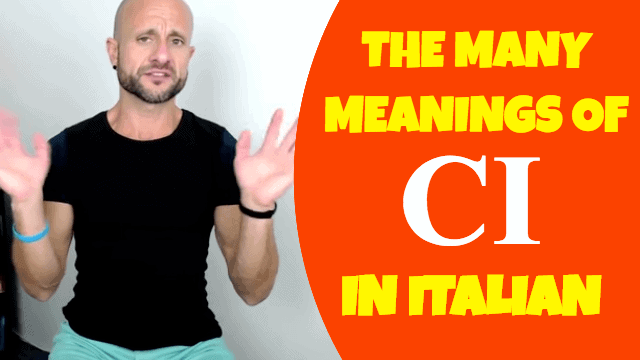 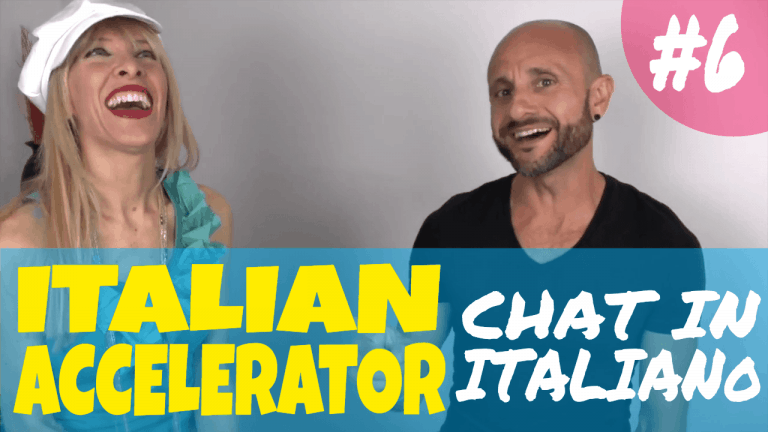 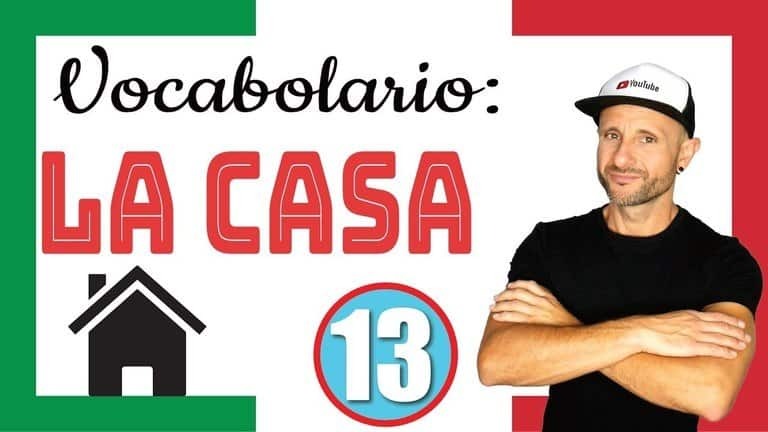 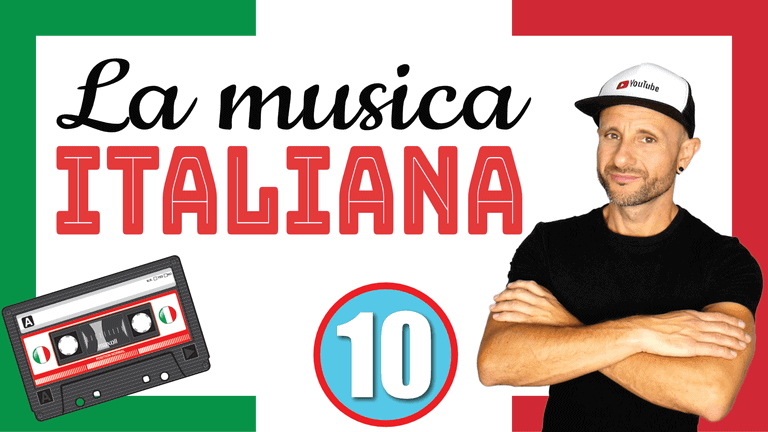 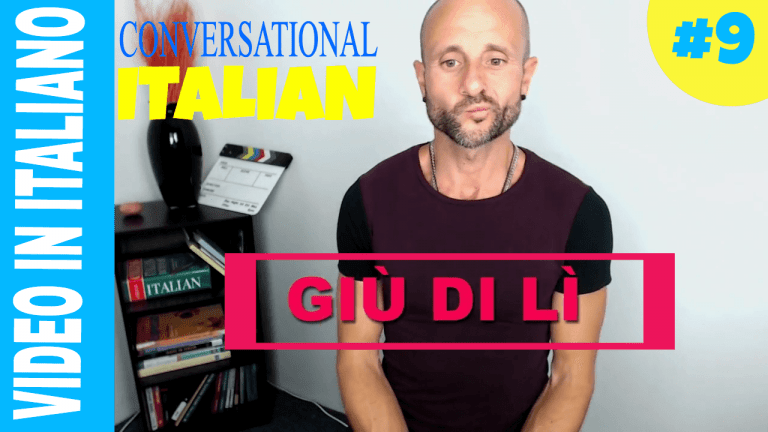 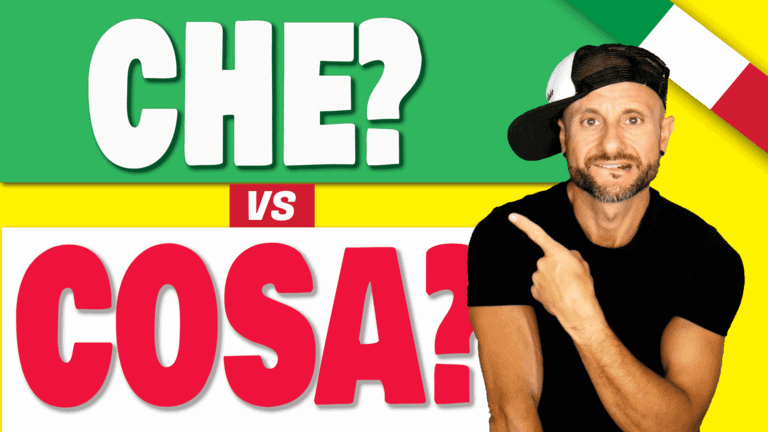 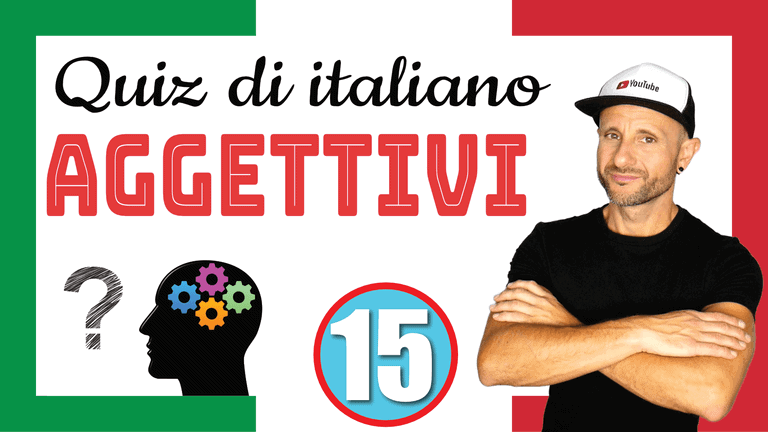 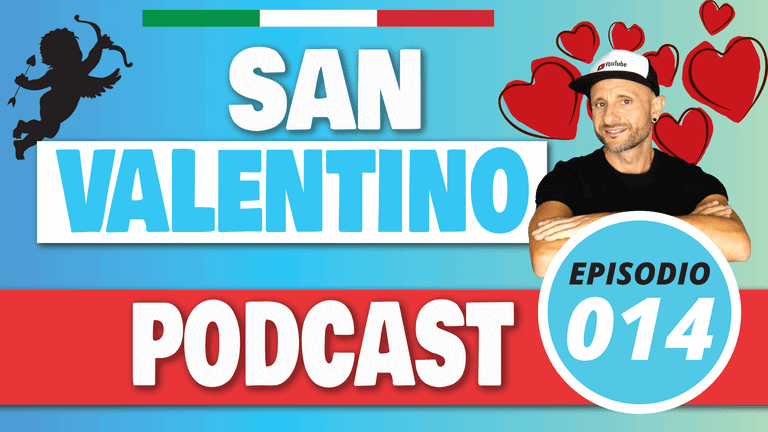 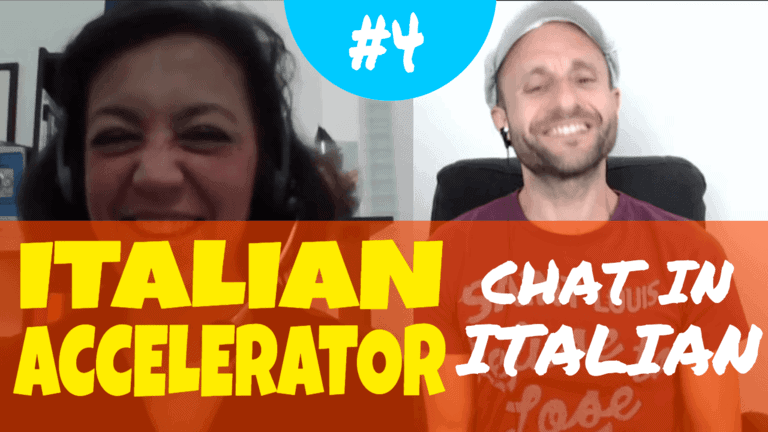 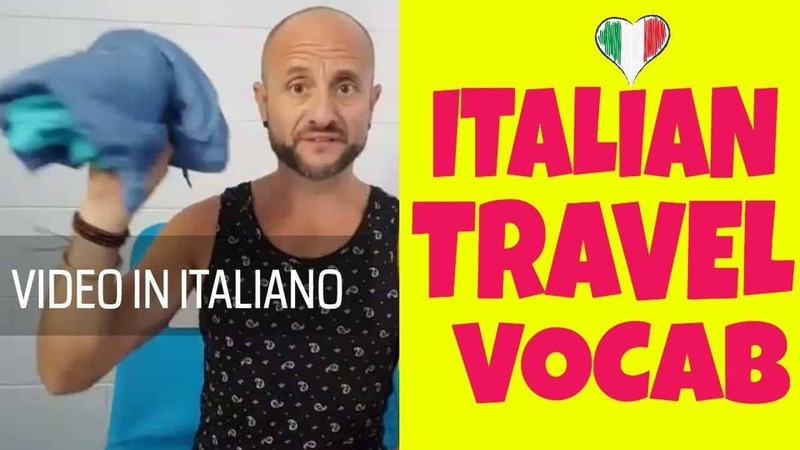 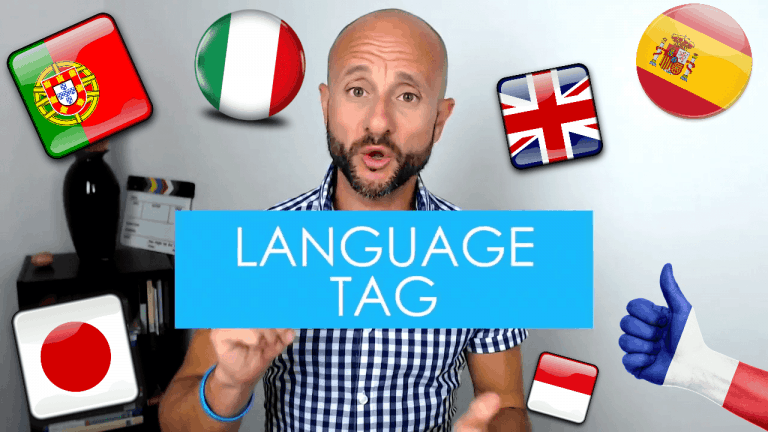 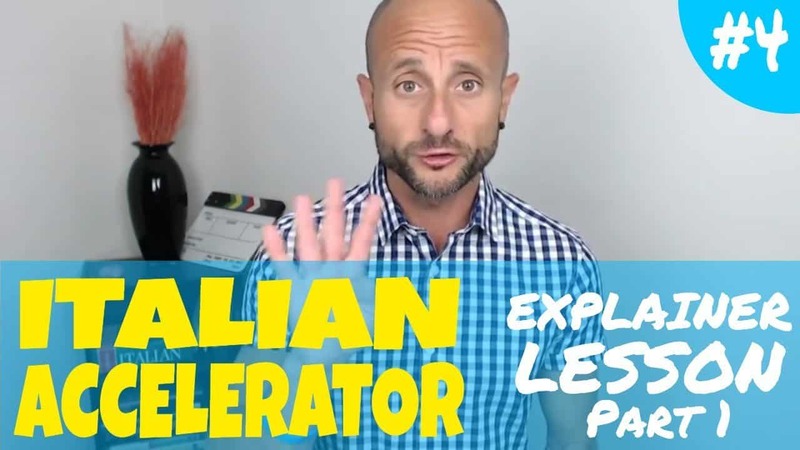 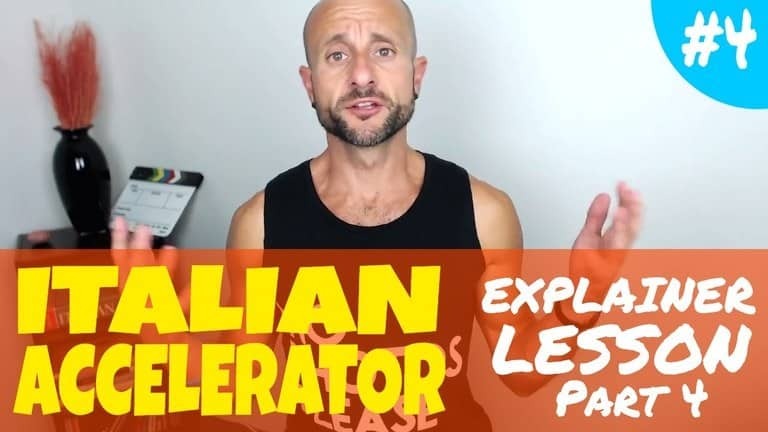 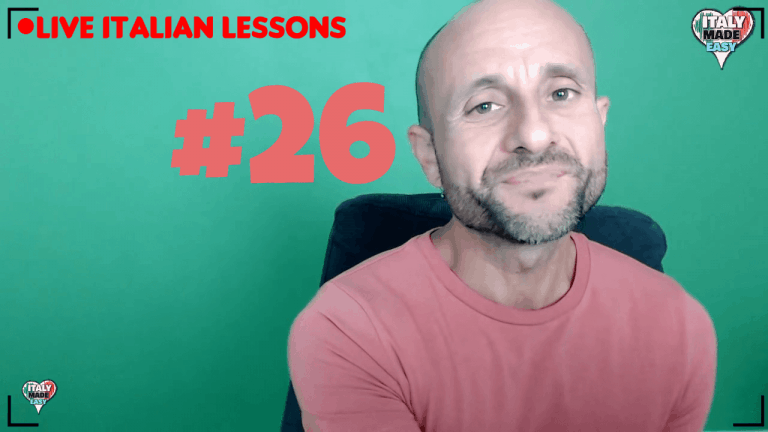 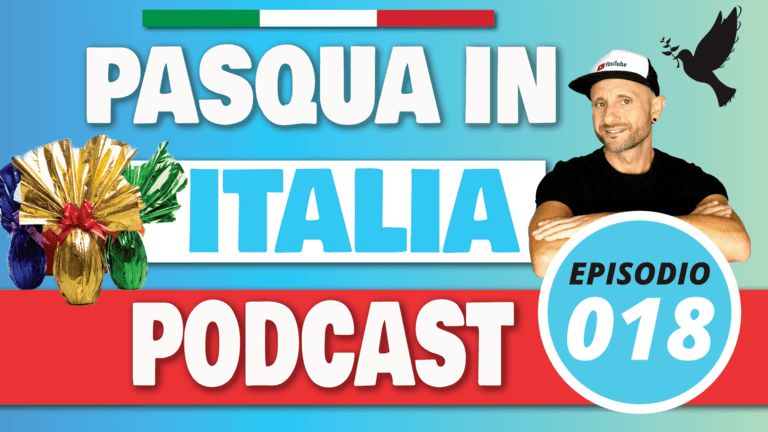 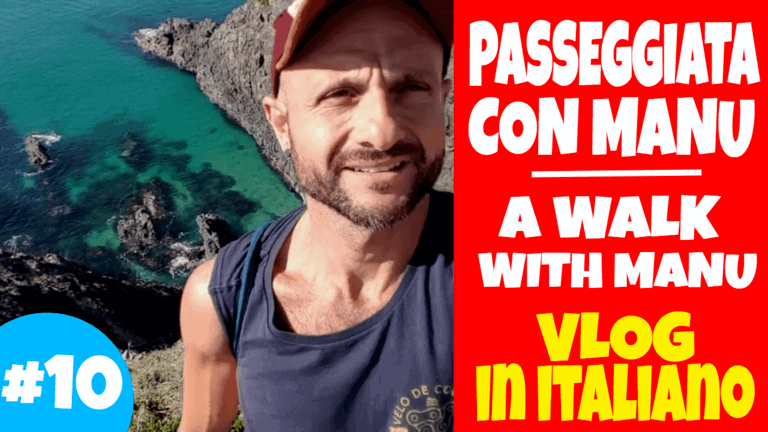 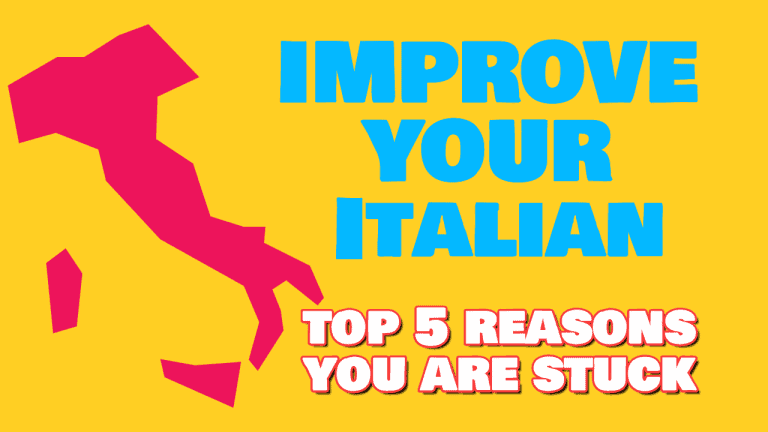 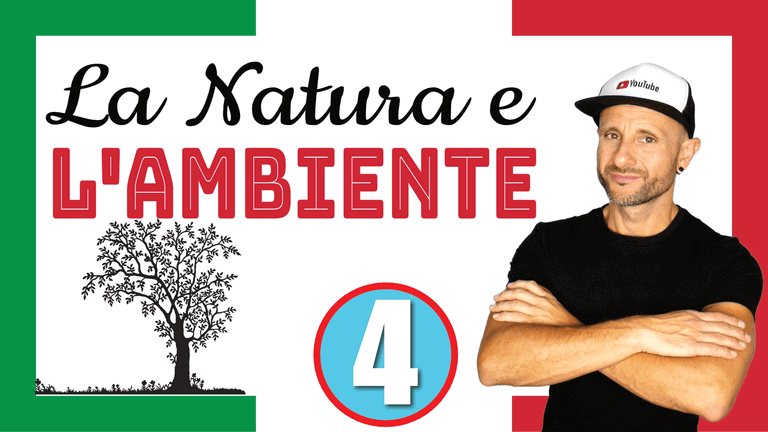 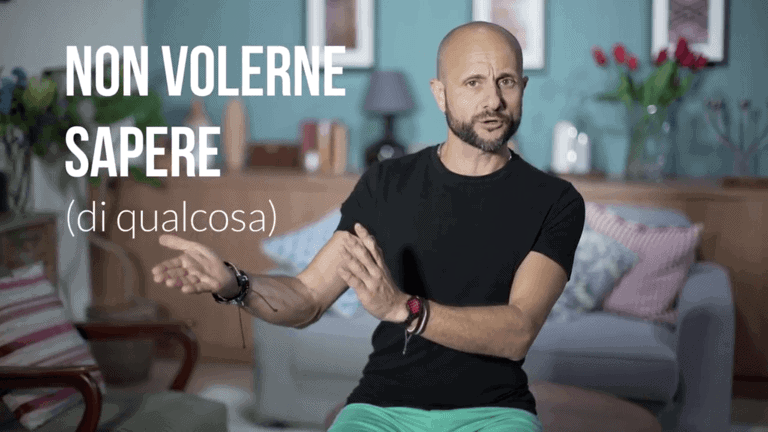 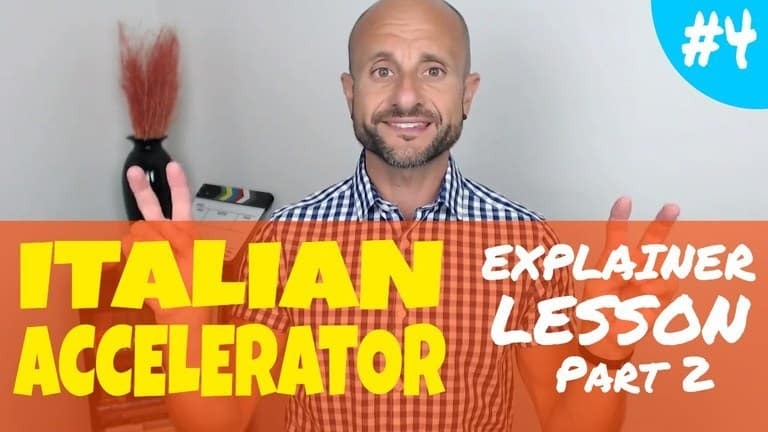 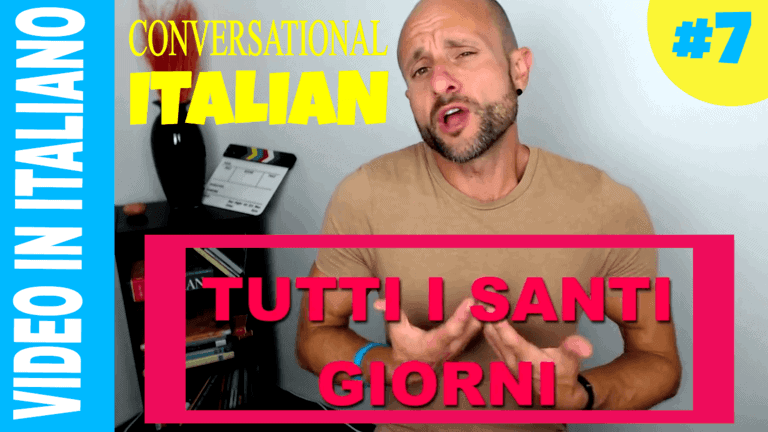 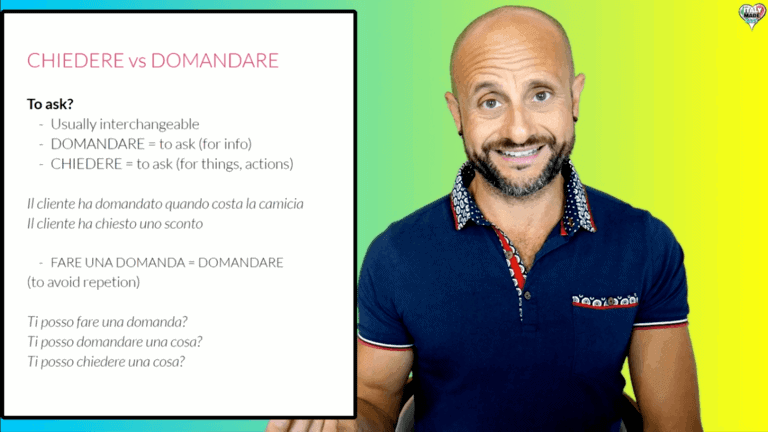 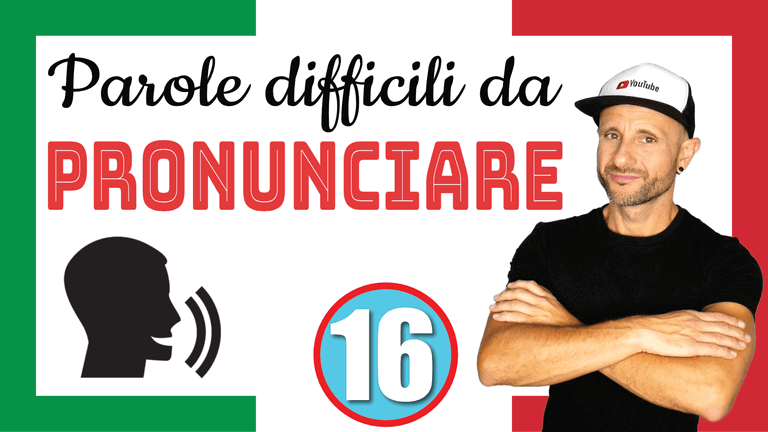 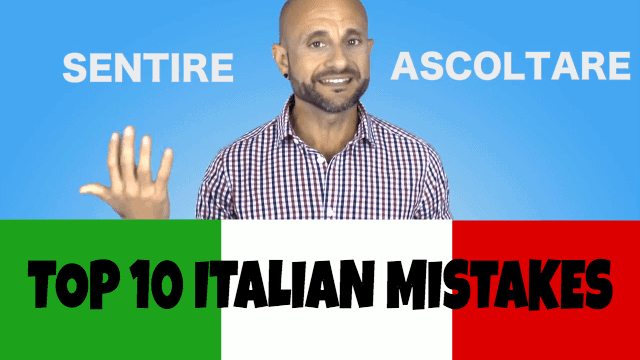 Italian Listening & Comprehension Practice: Are Italians Rude? 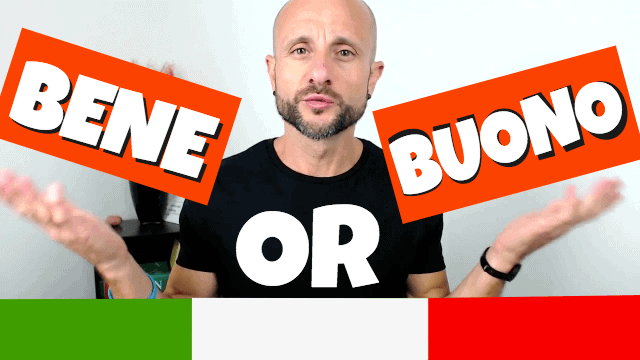 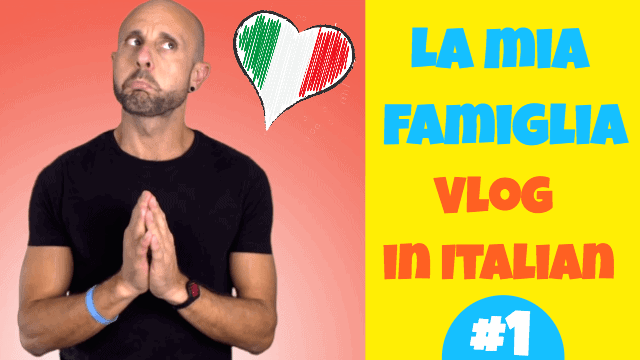 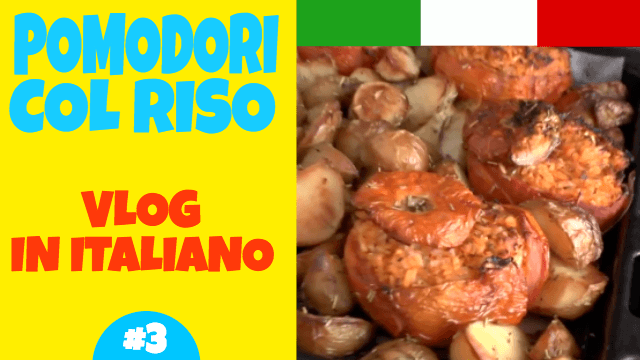 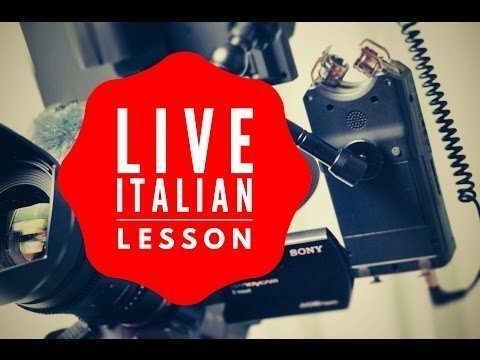 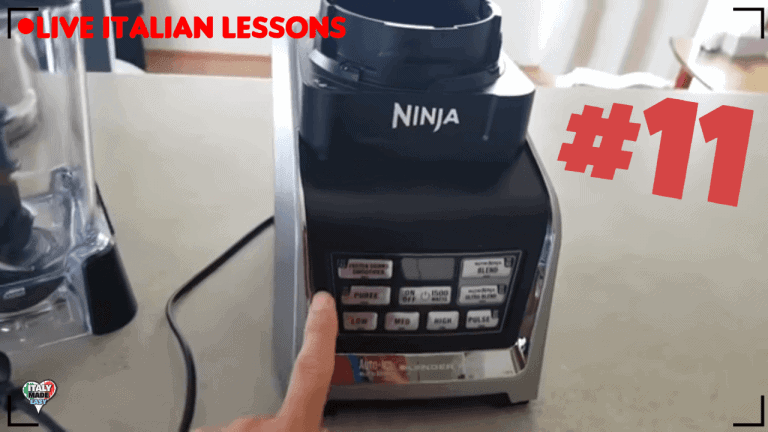 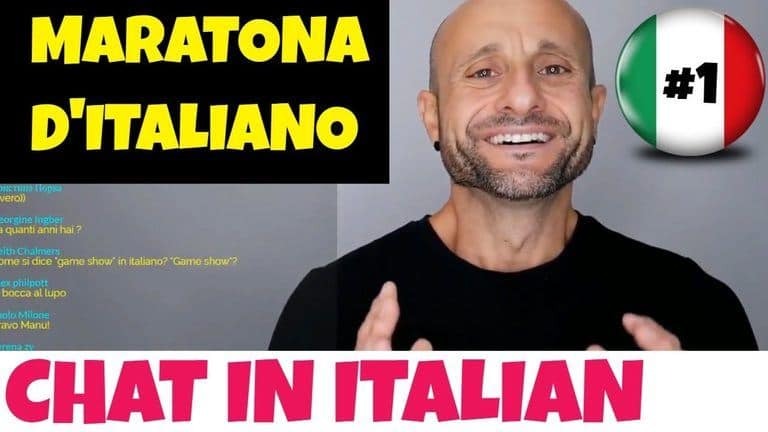 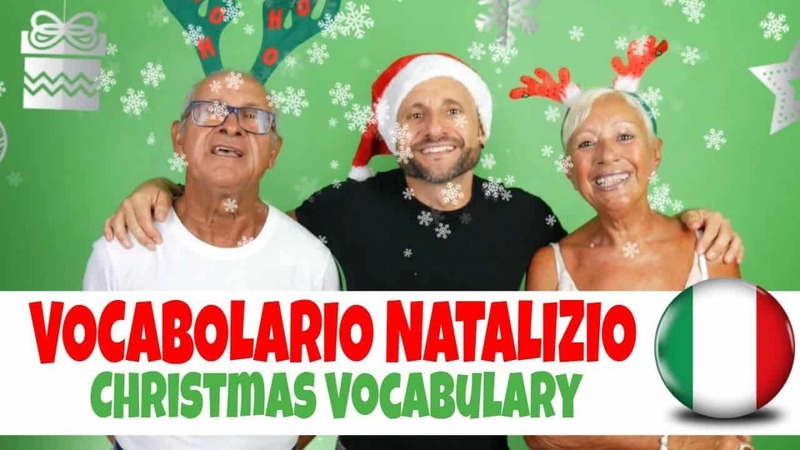 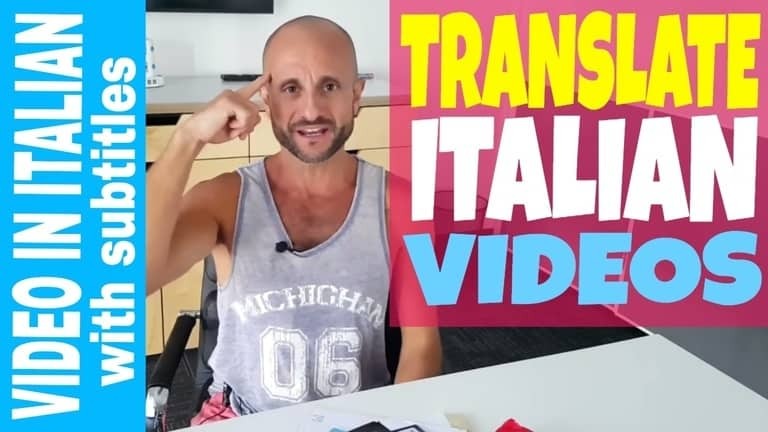 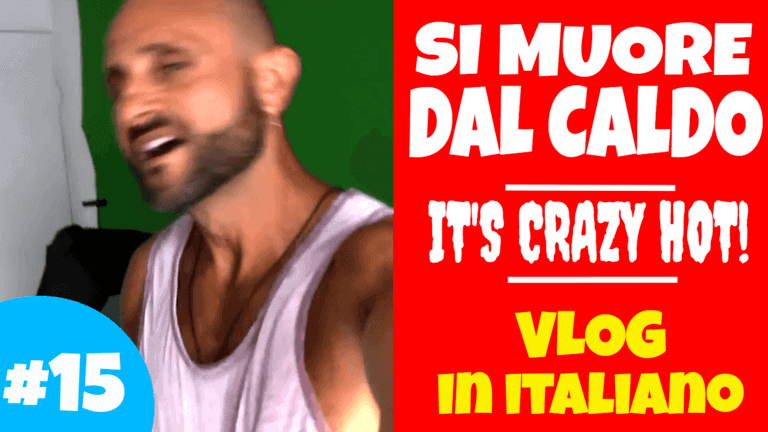 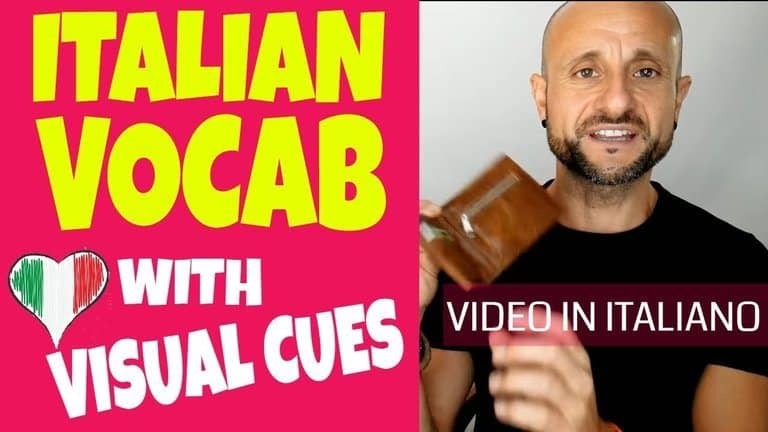 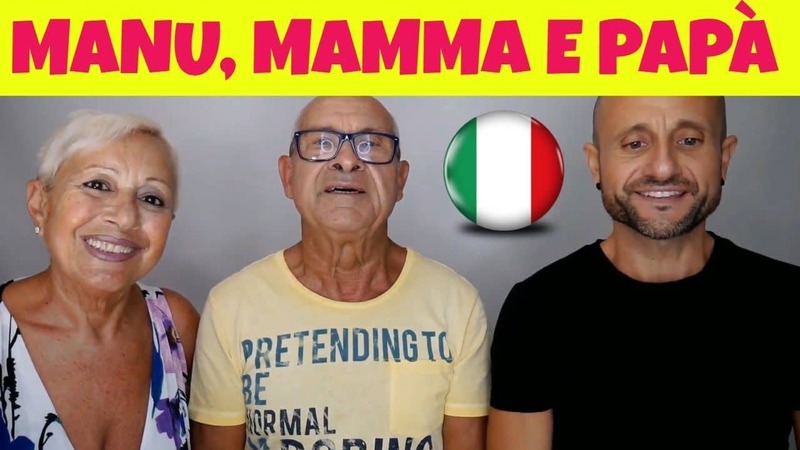 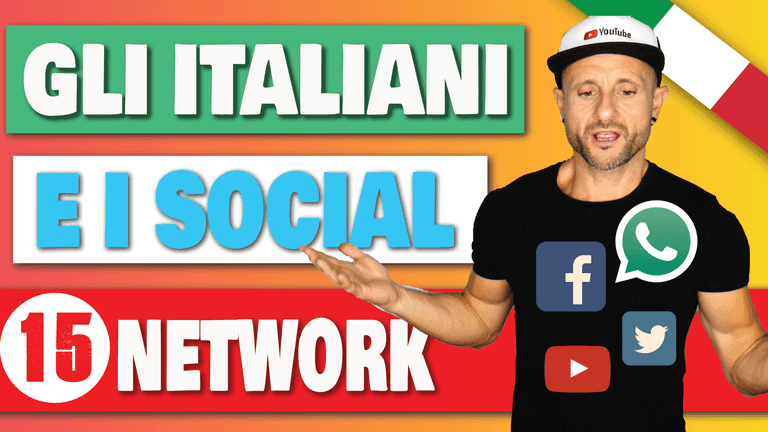 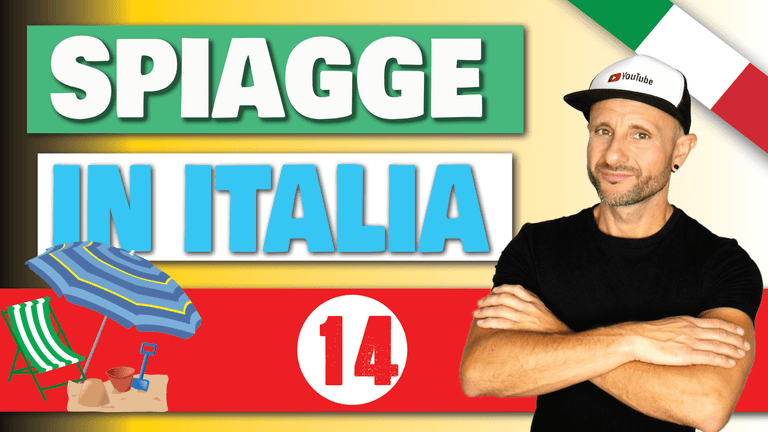 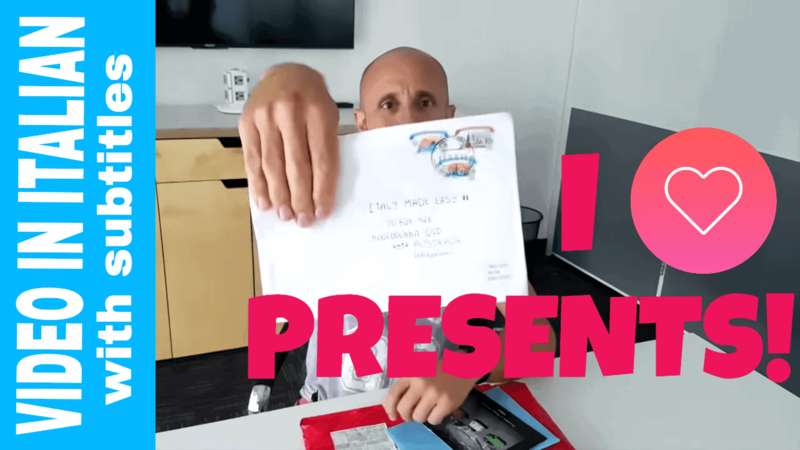 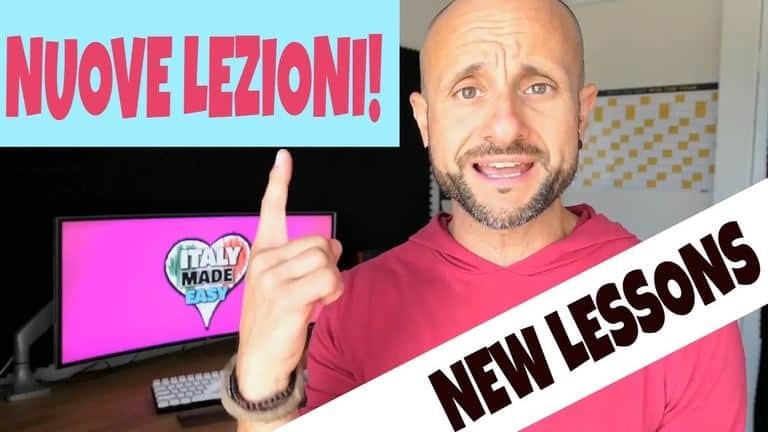 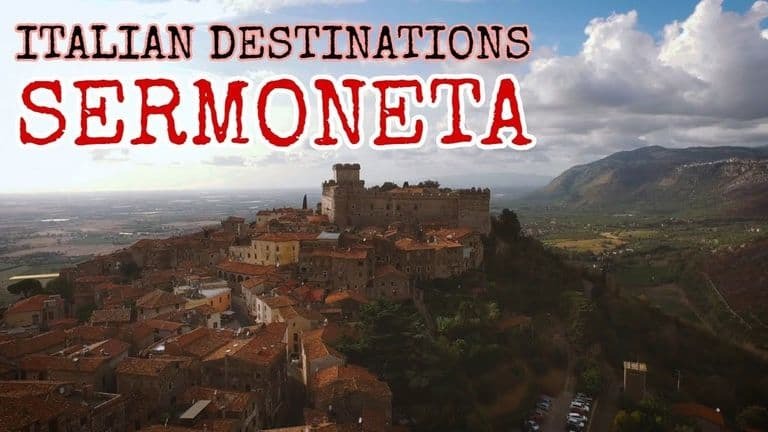 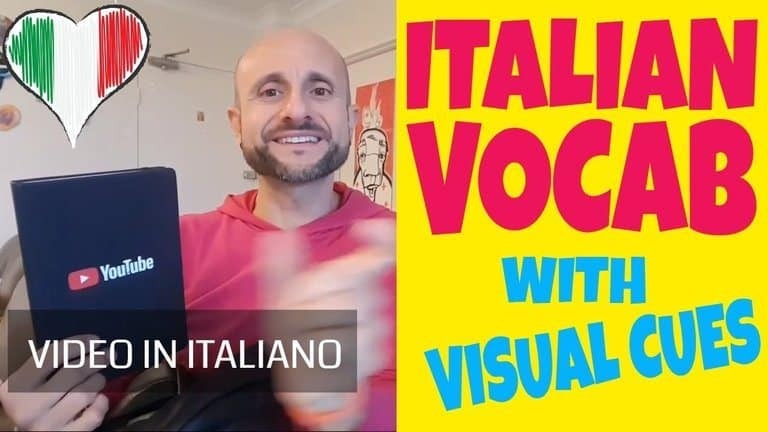 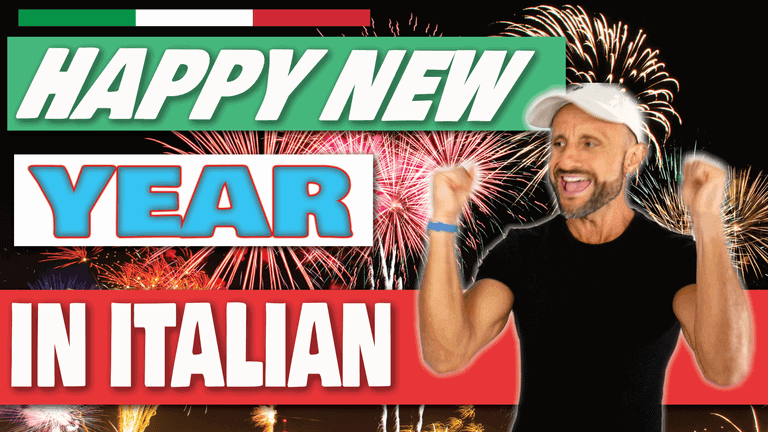 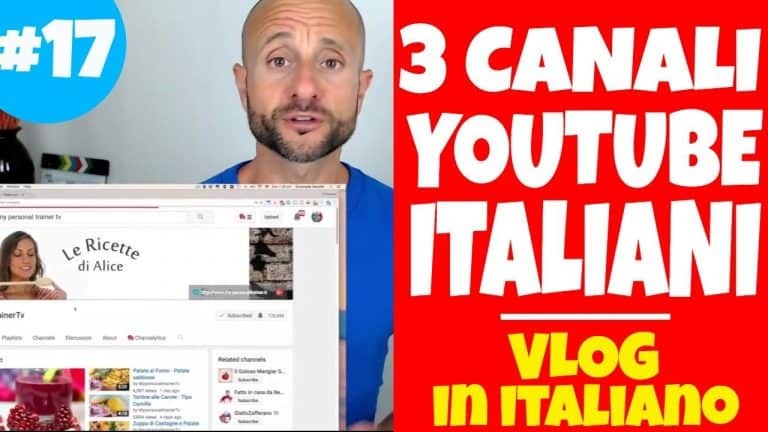 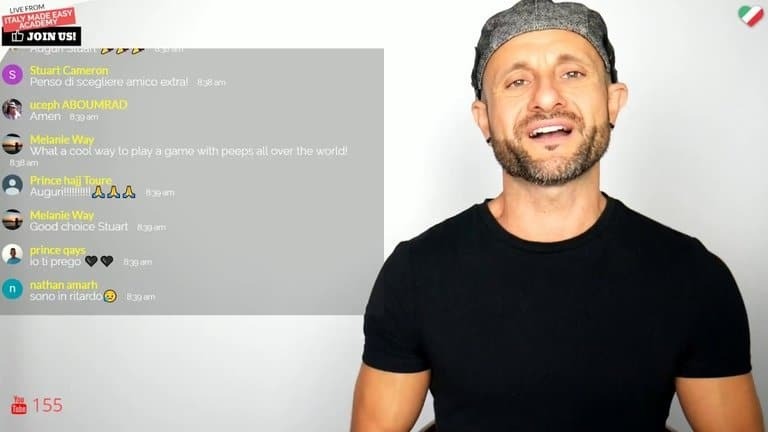 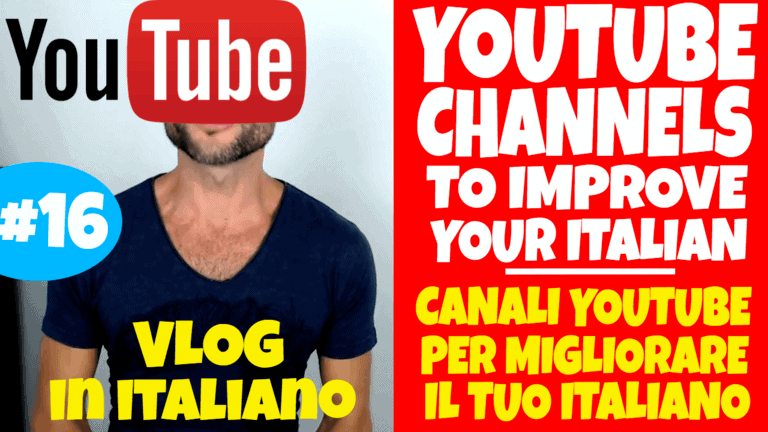 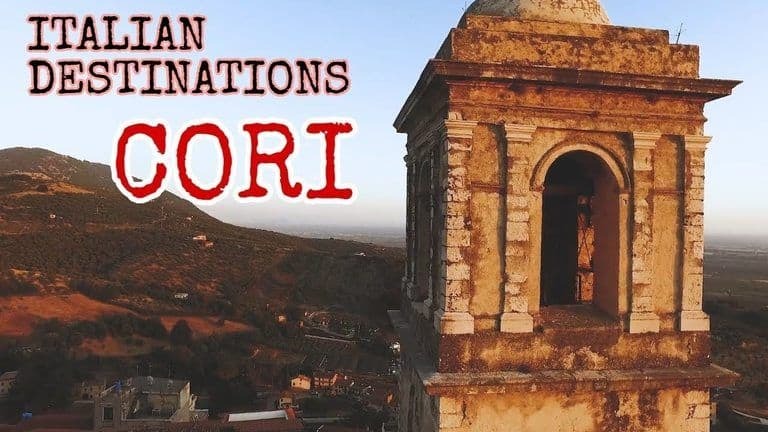 [Video in Italian with subtitles] - GETTING PRESENTS FROM YOU! 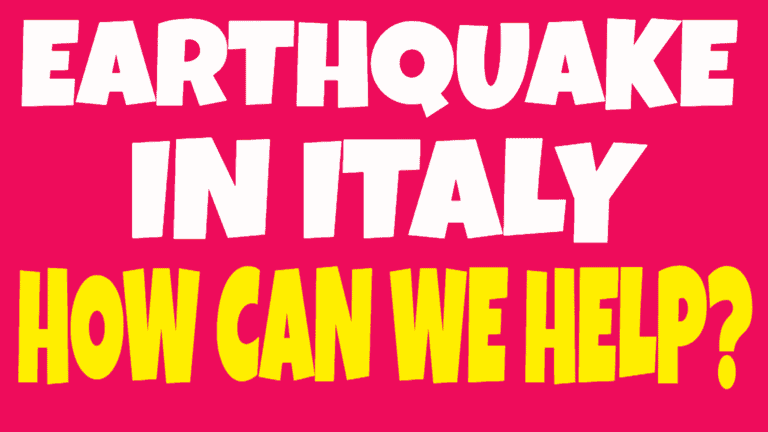 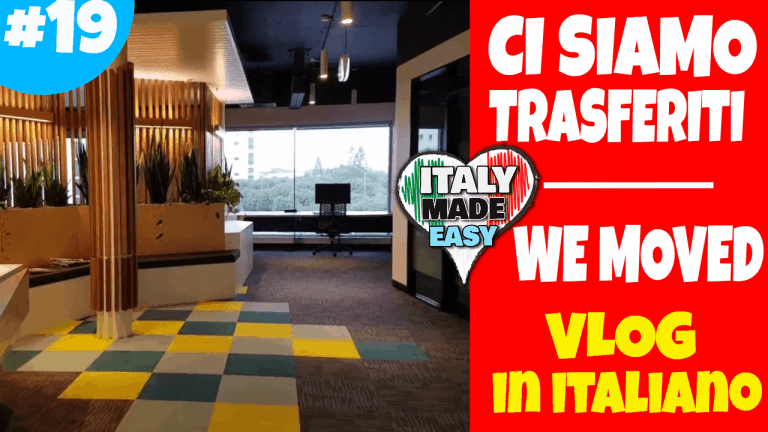 Earthquake in Italy – How Can We Help?